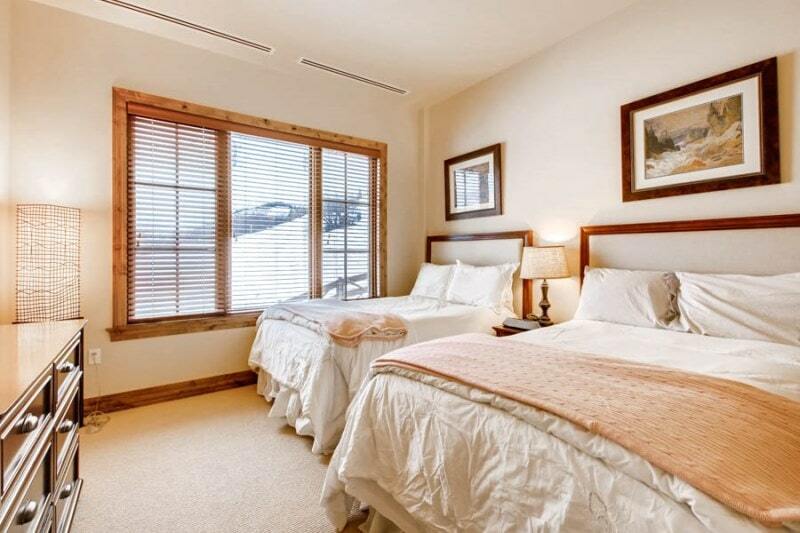 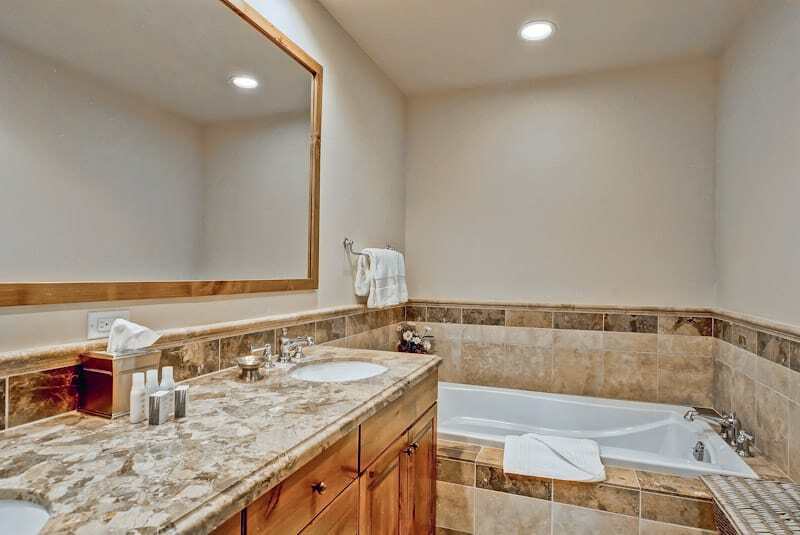 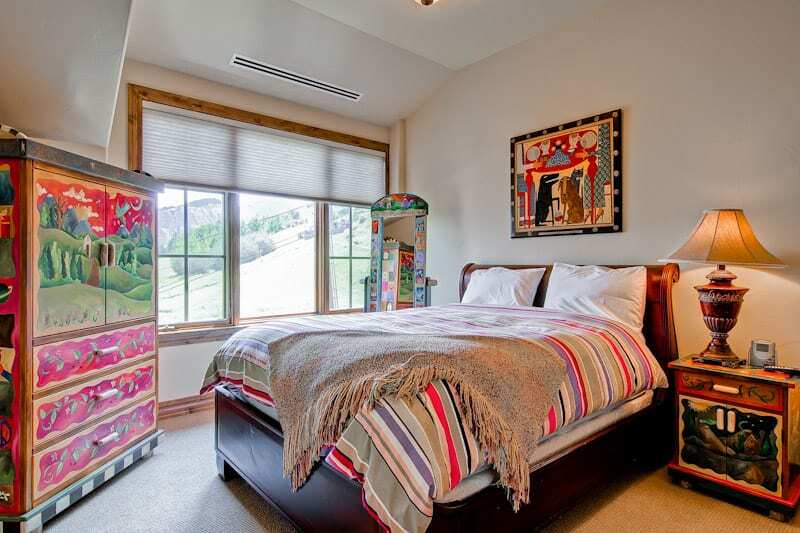 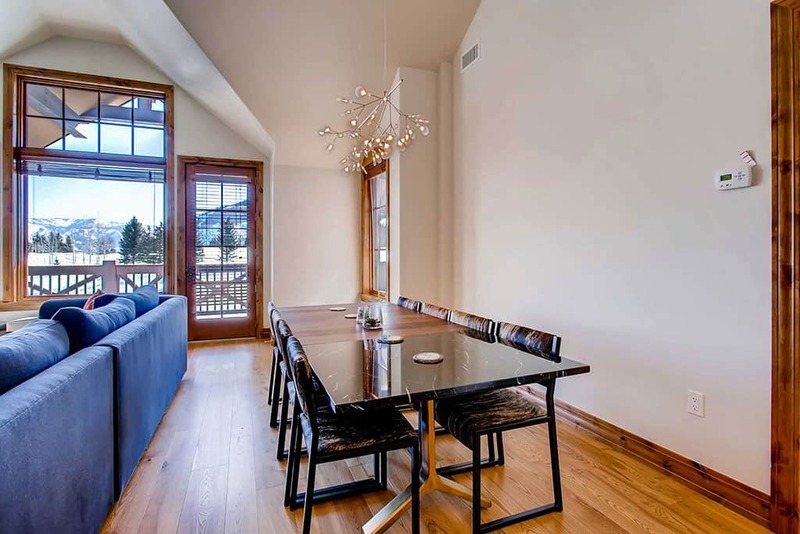 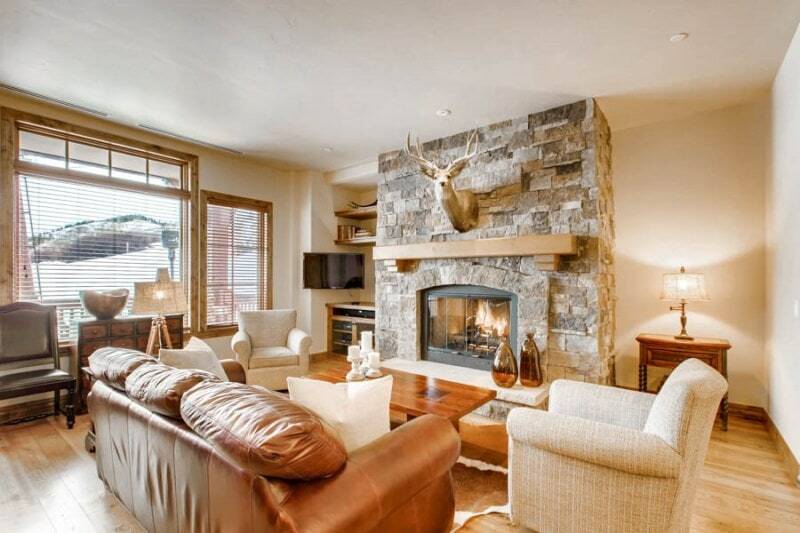 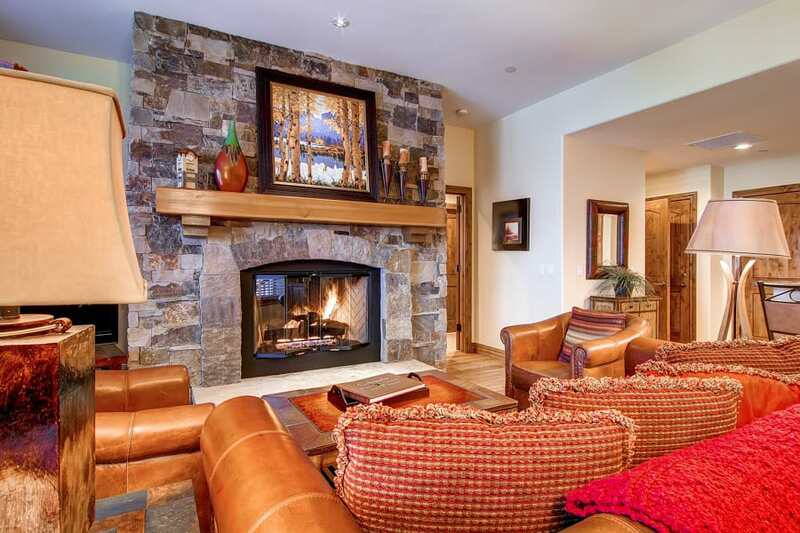 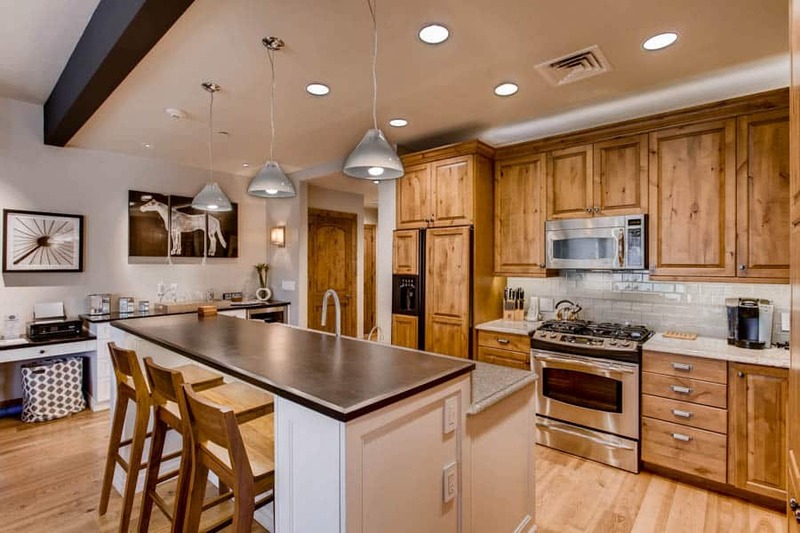 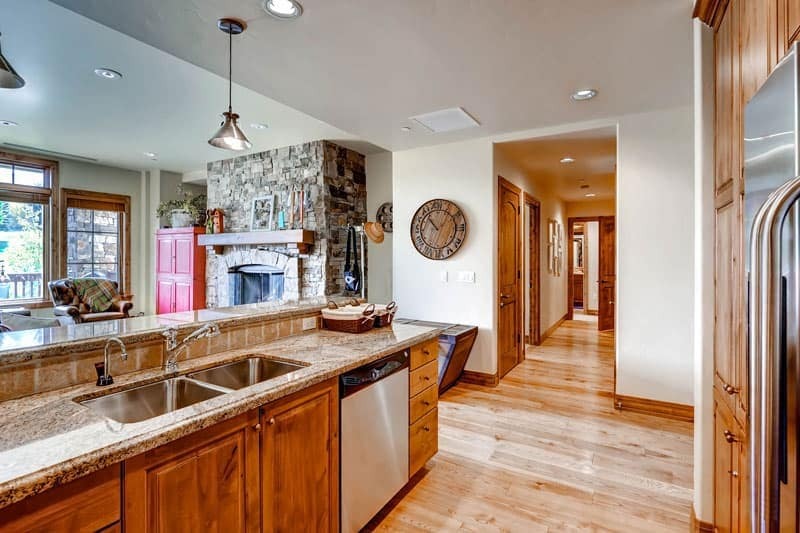 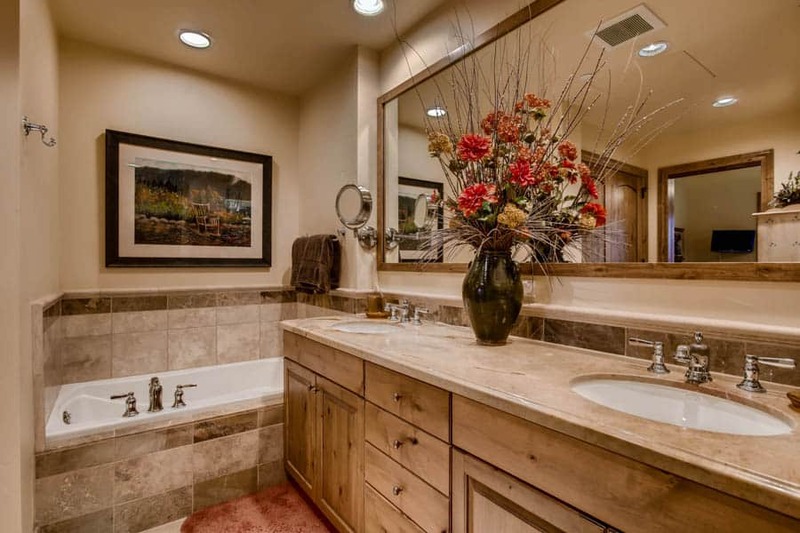 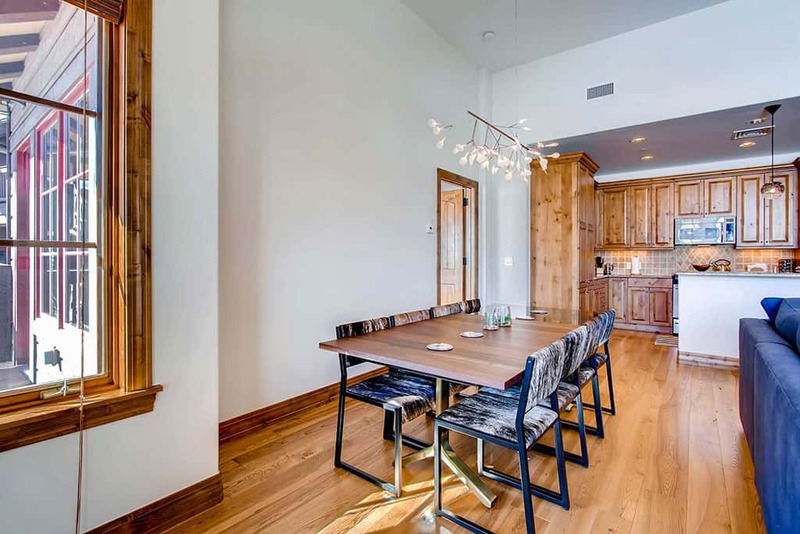 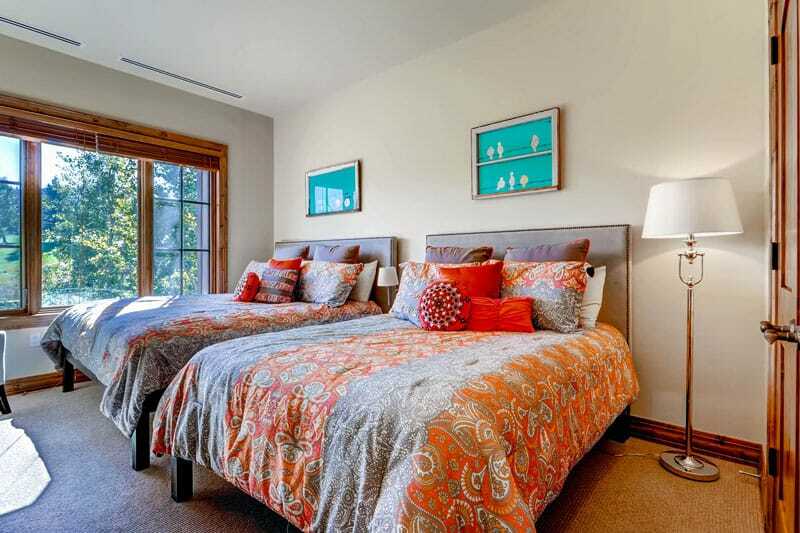 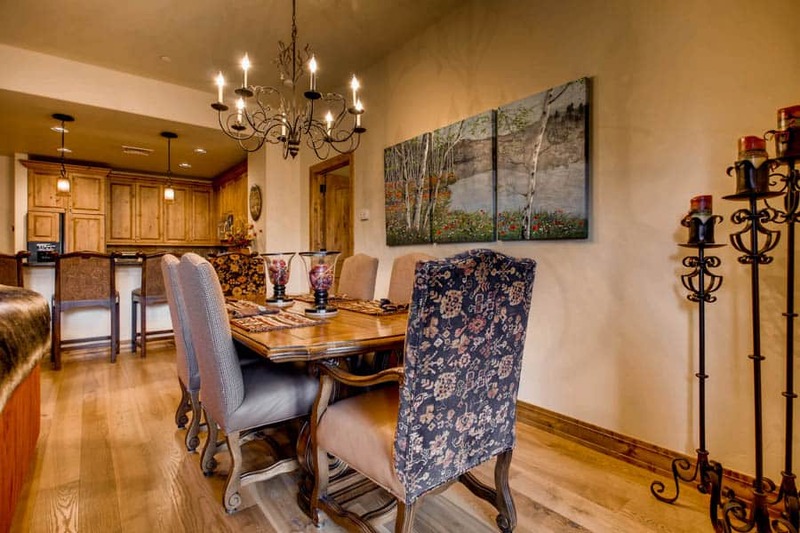 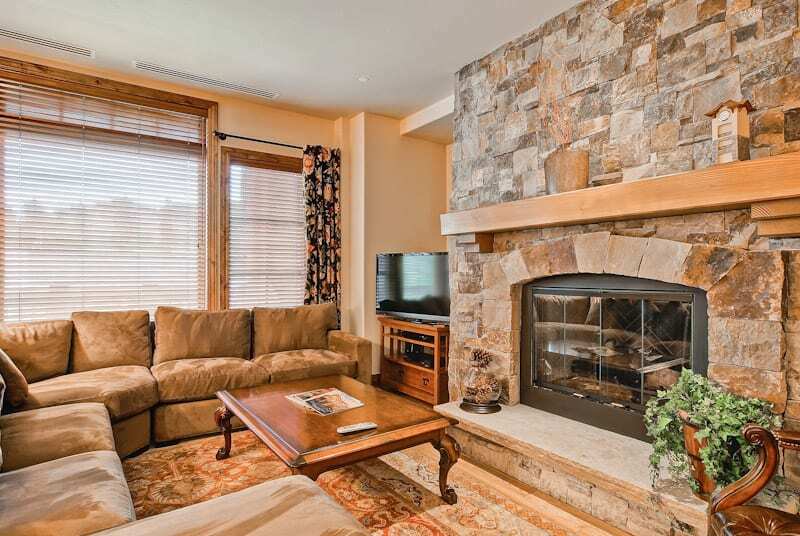 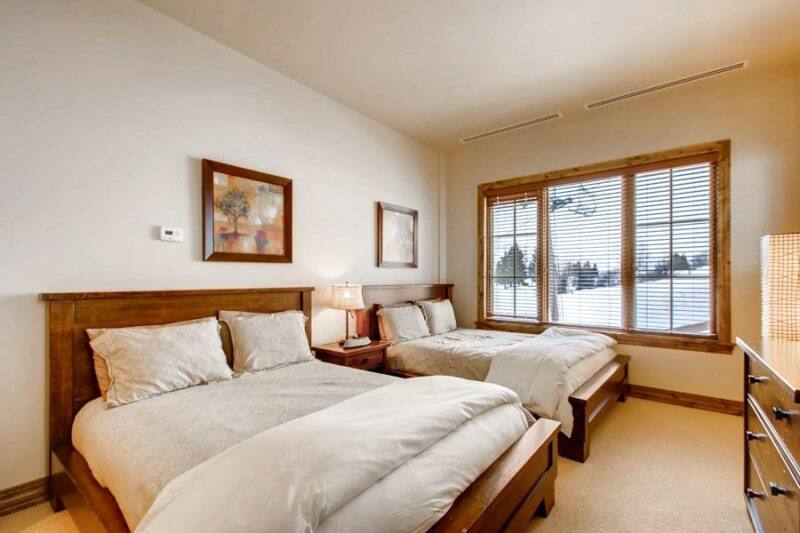 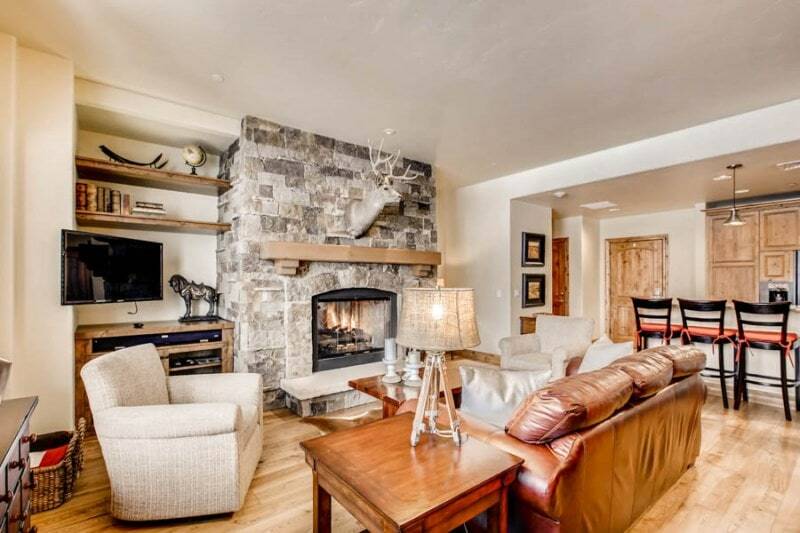 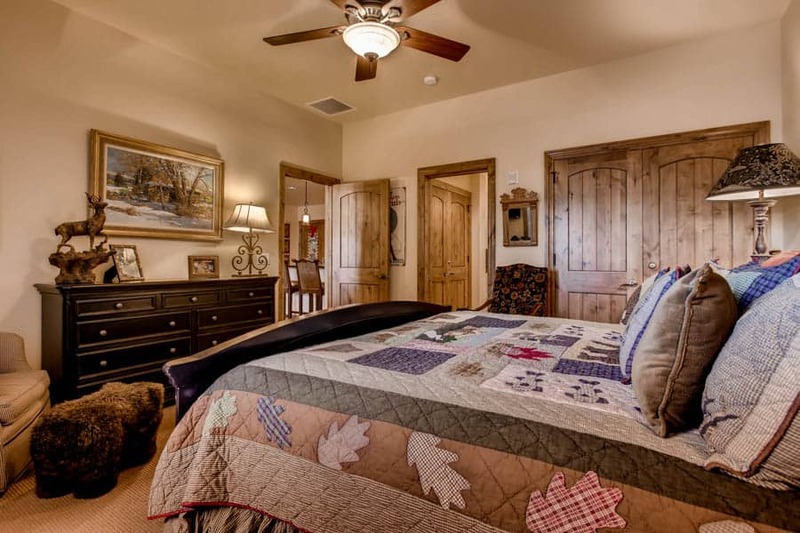 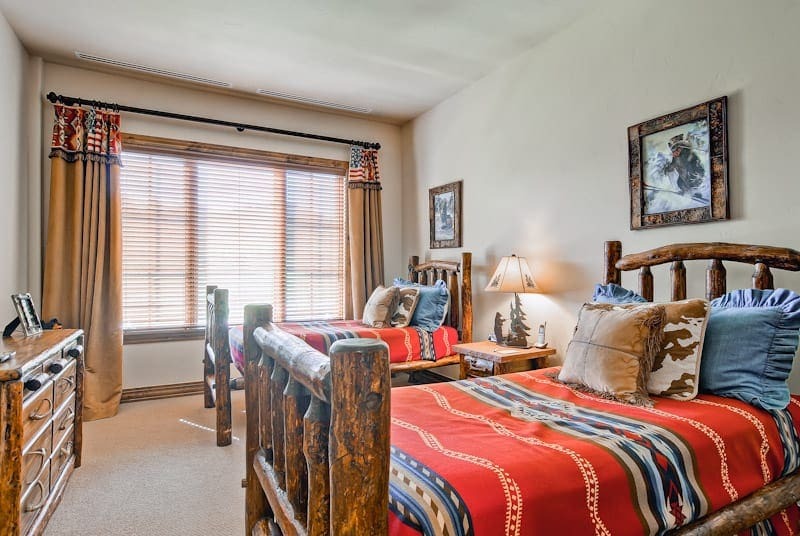 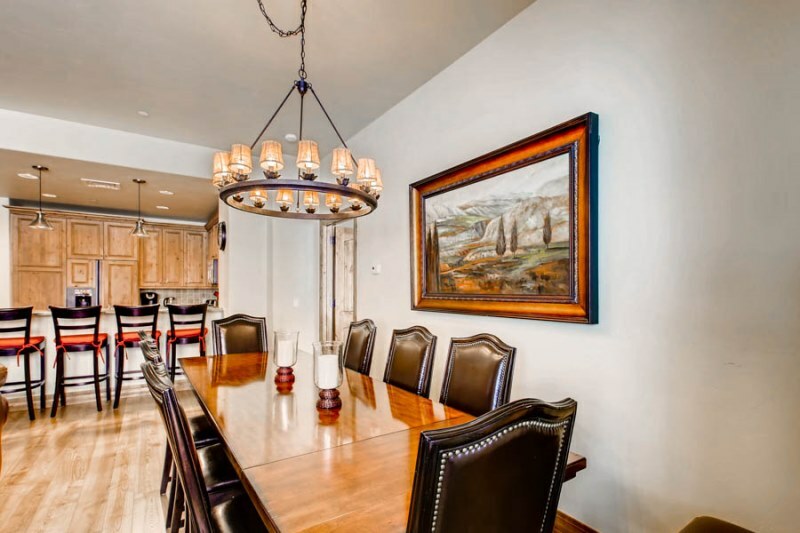 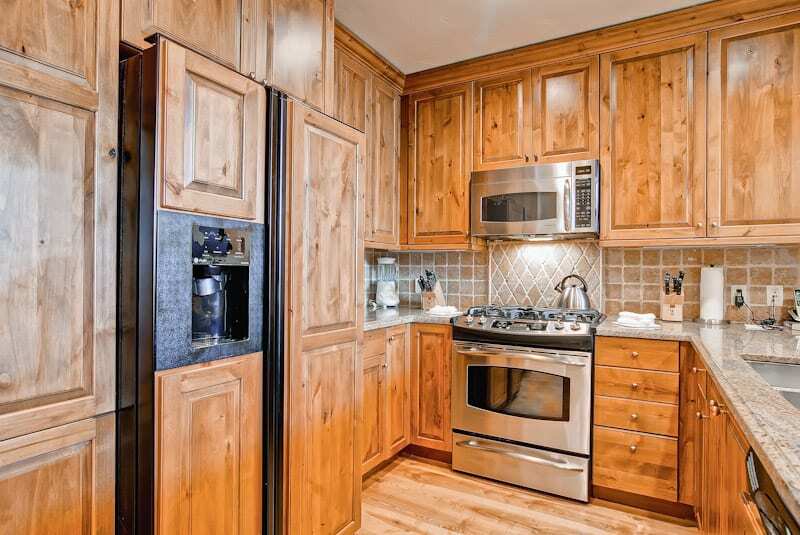 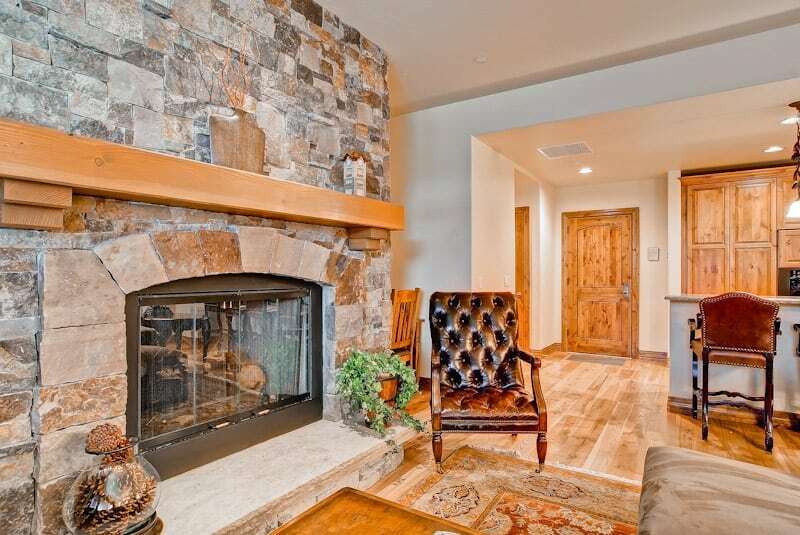 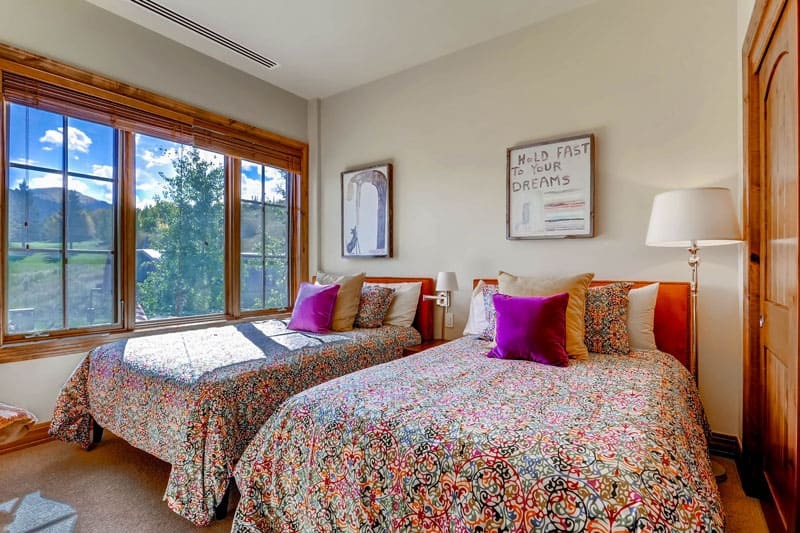 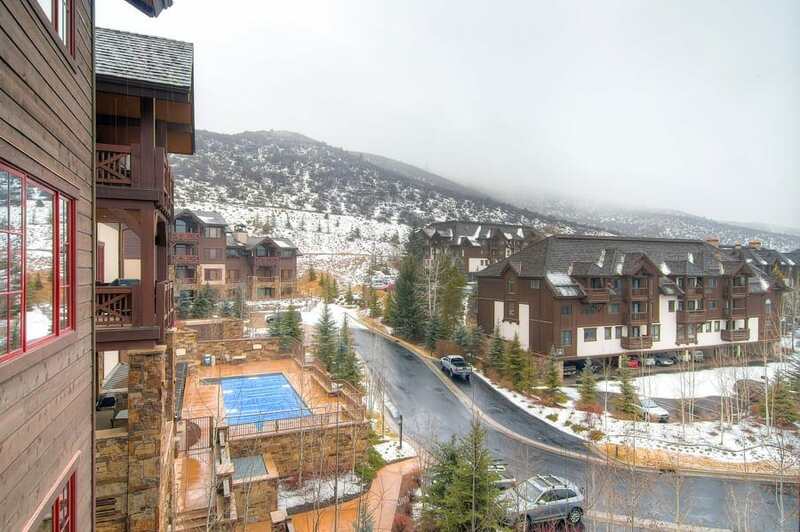 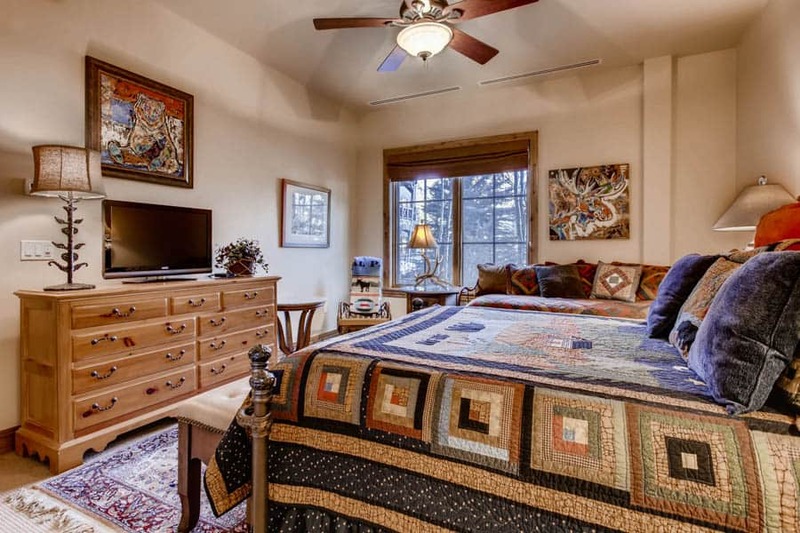 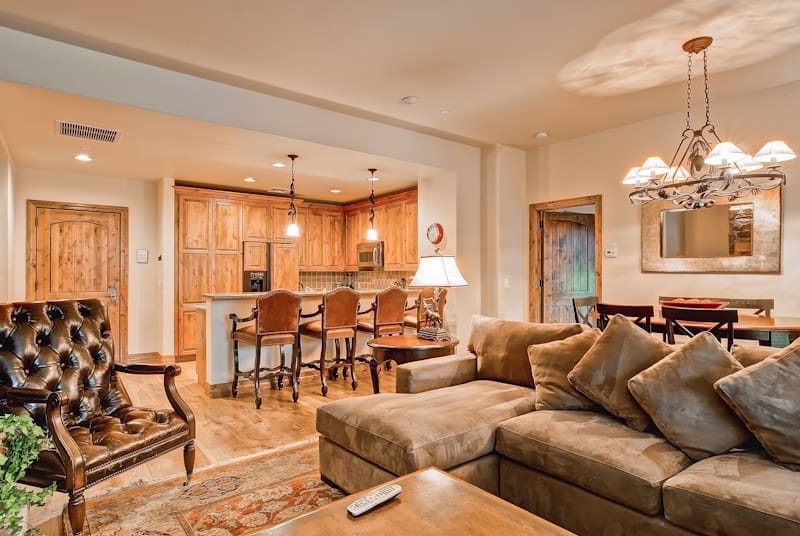 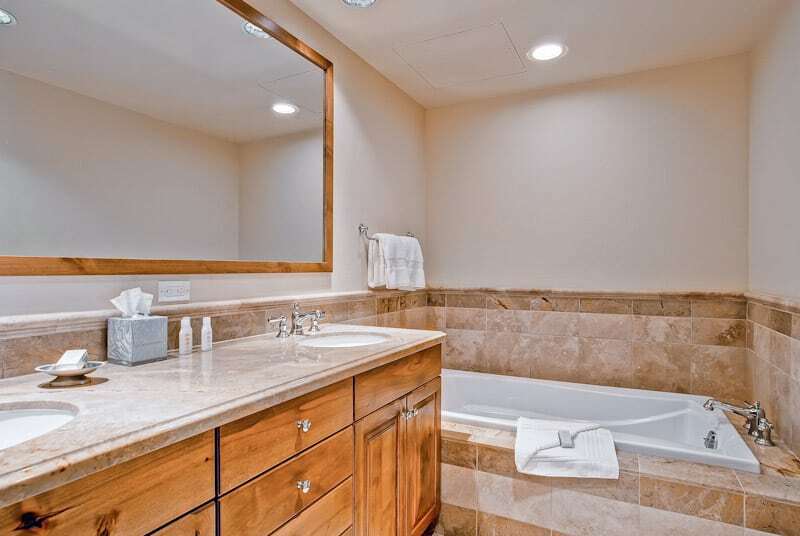 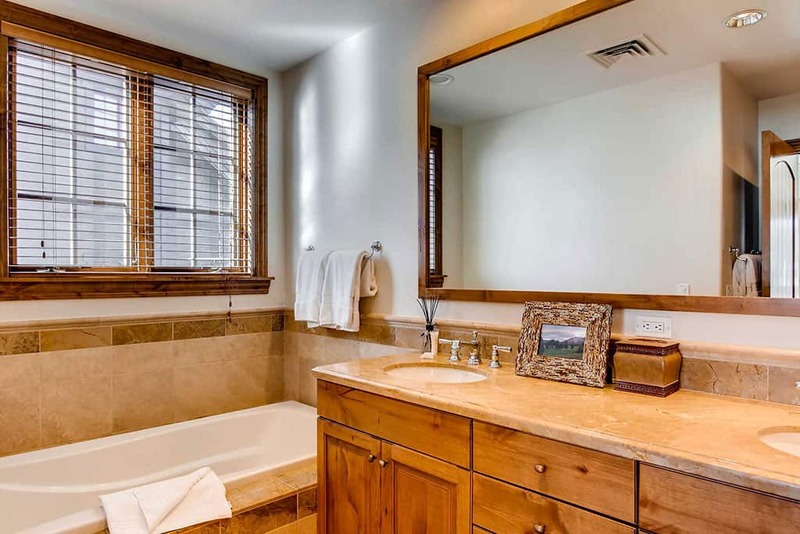 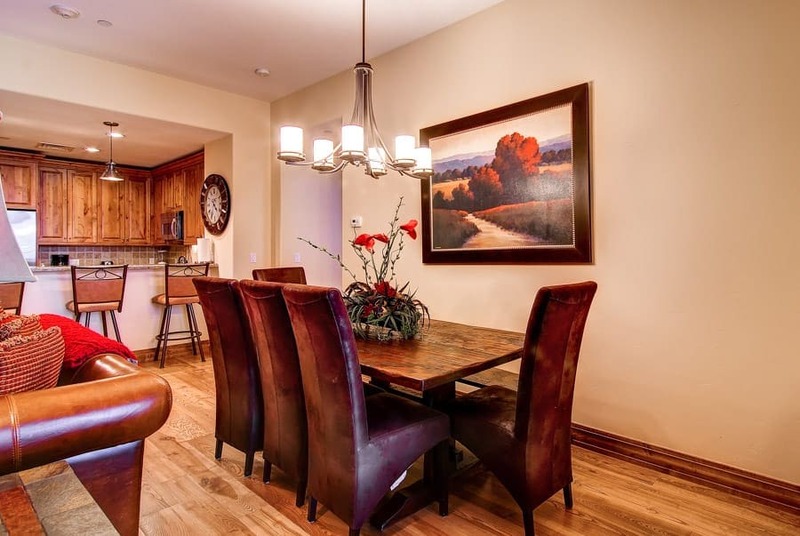 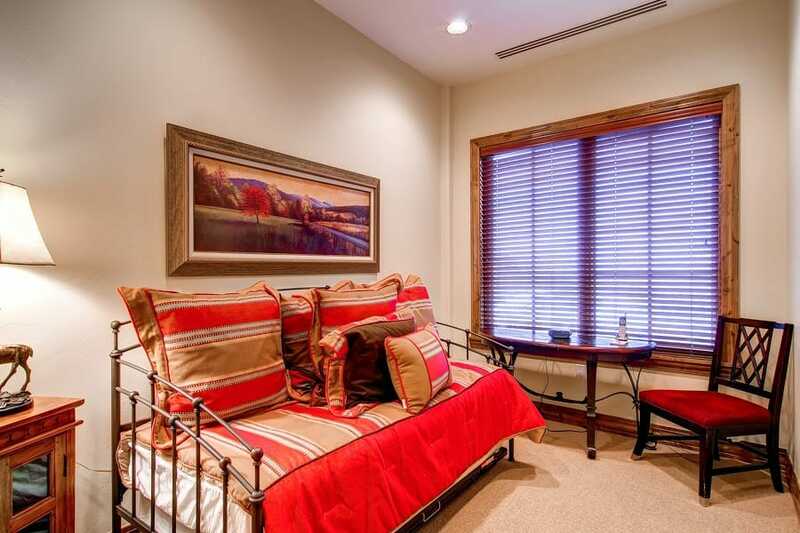 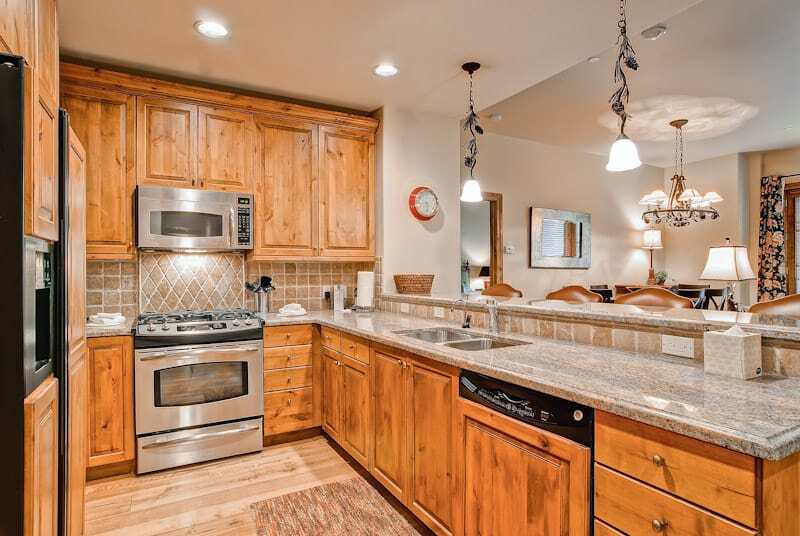 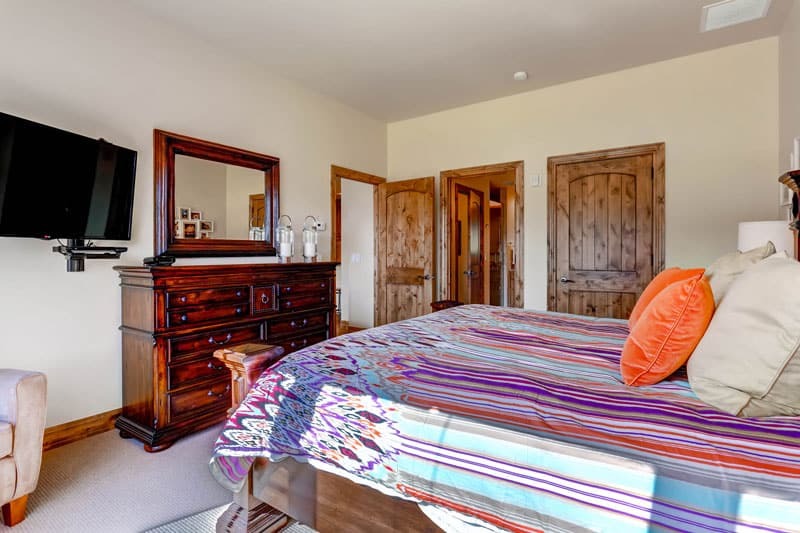 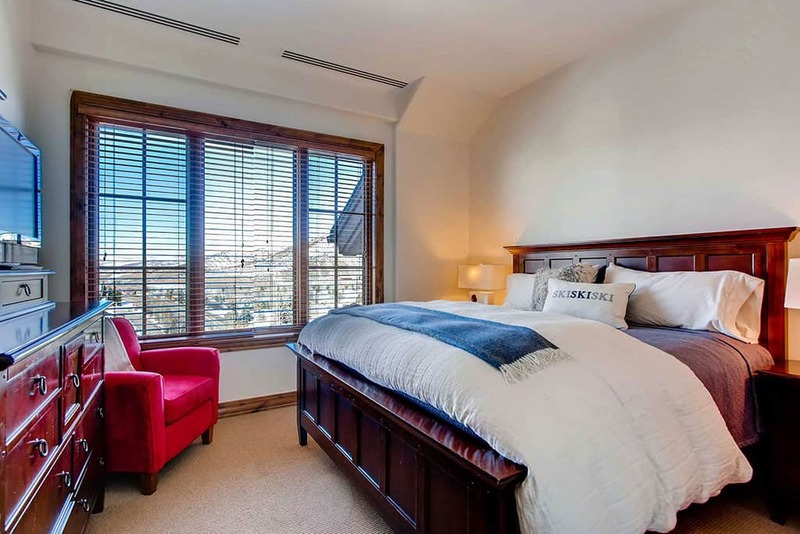 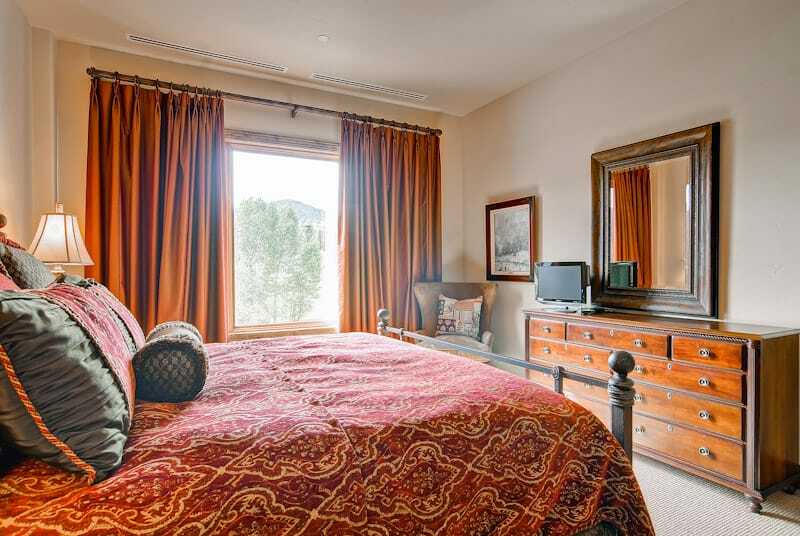 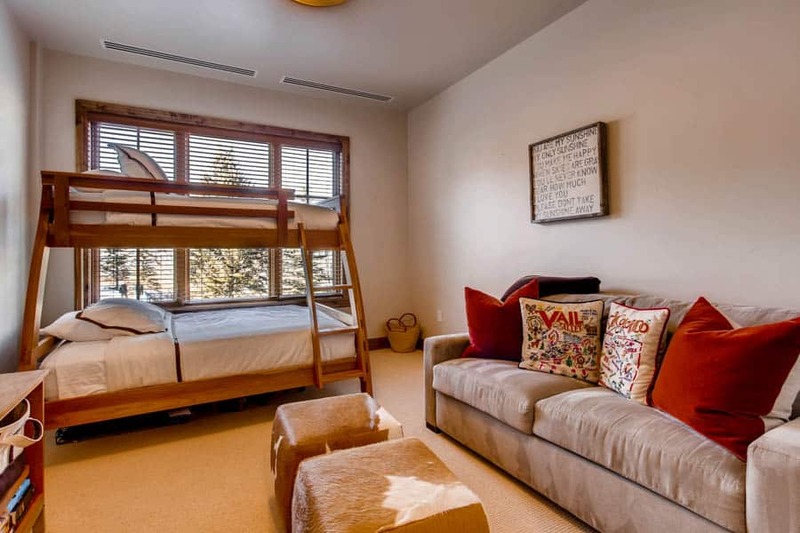 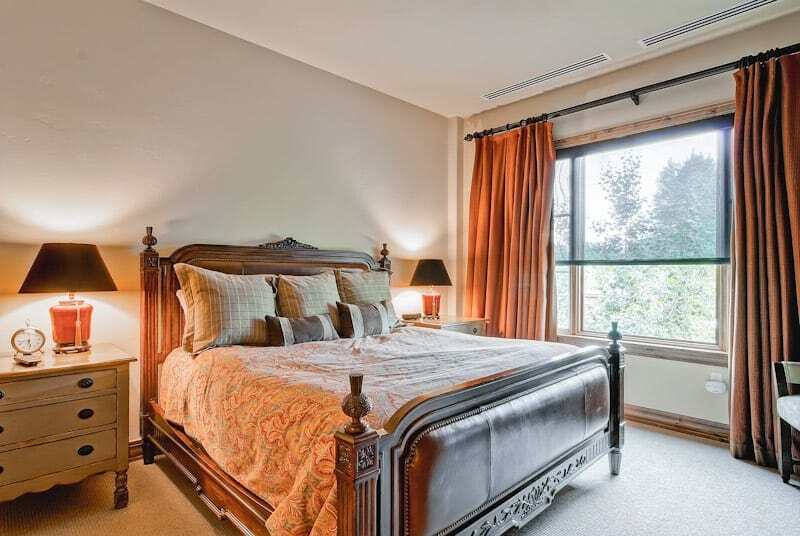 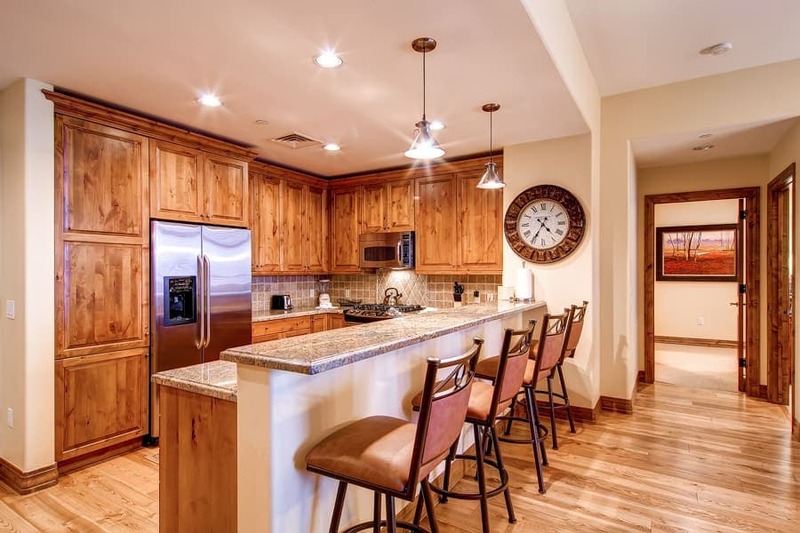 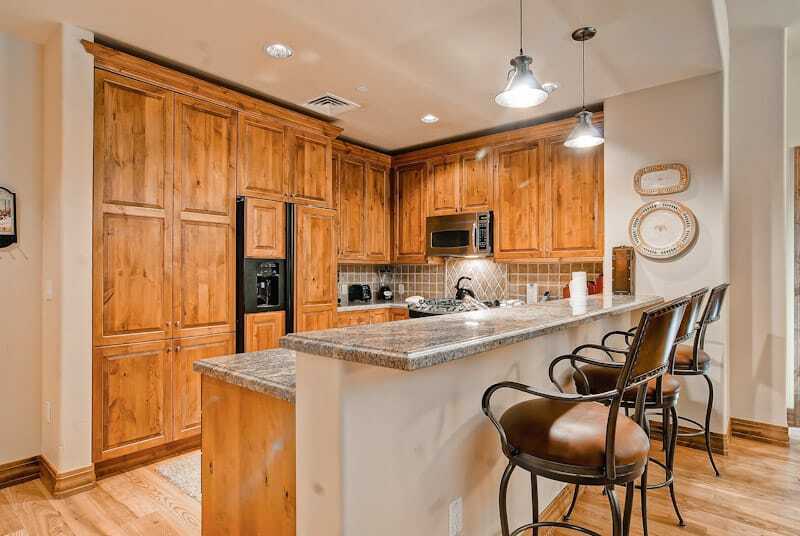 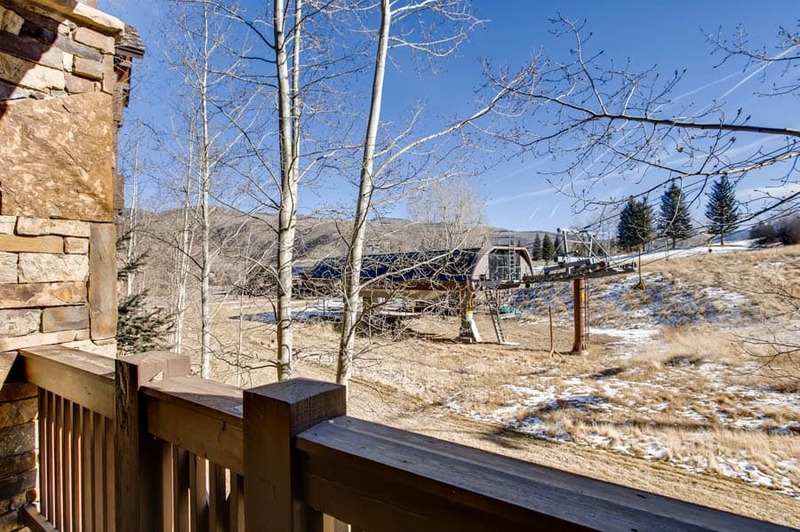 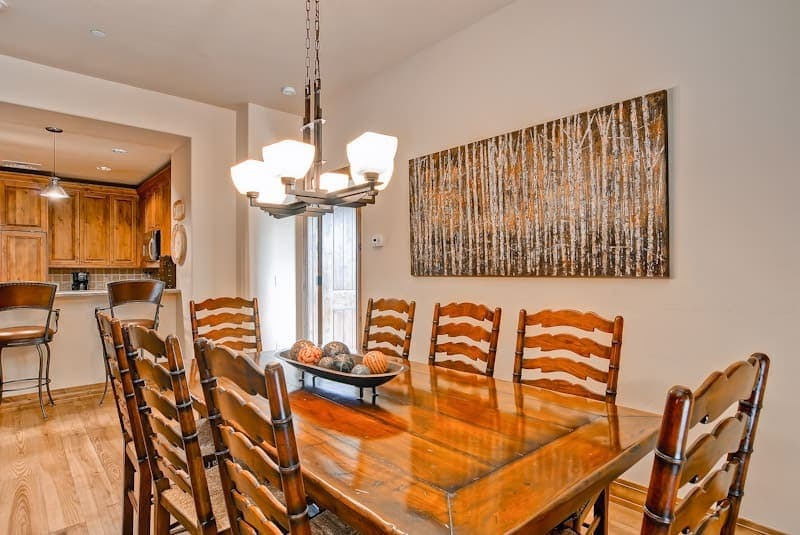 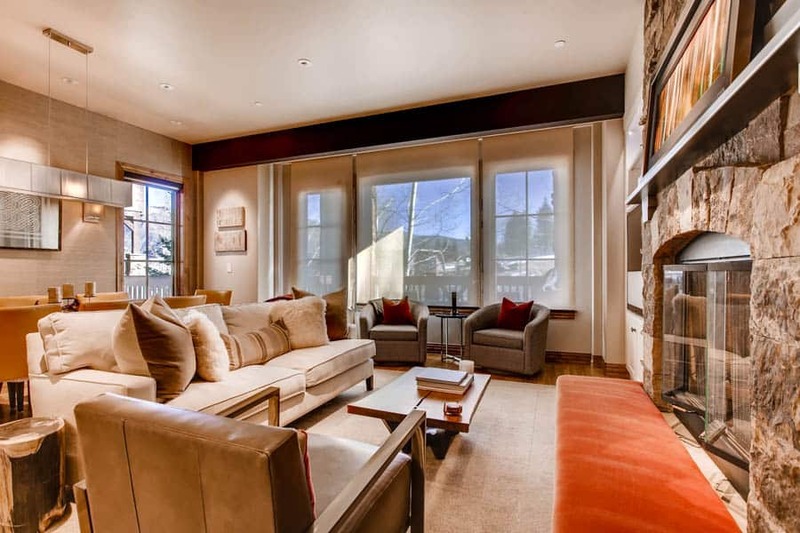 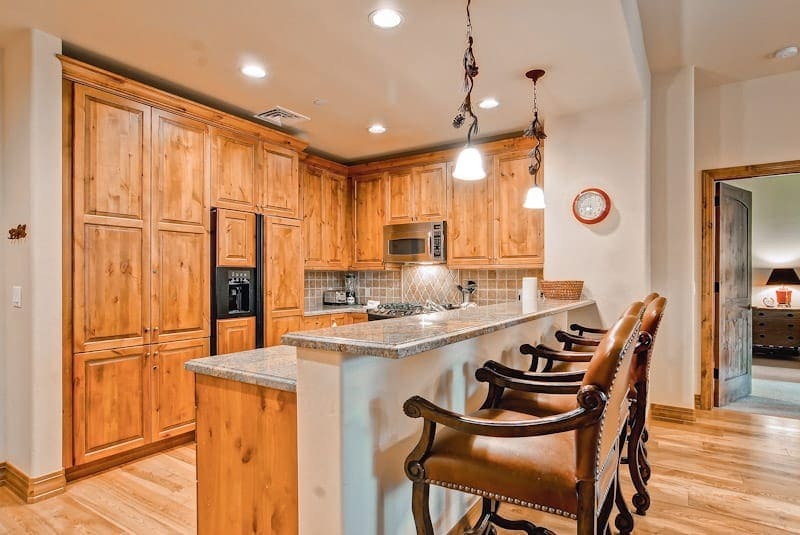 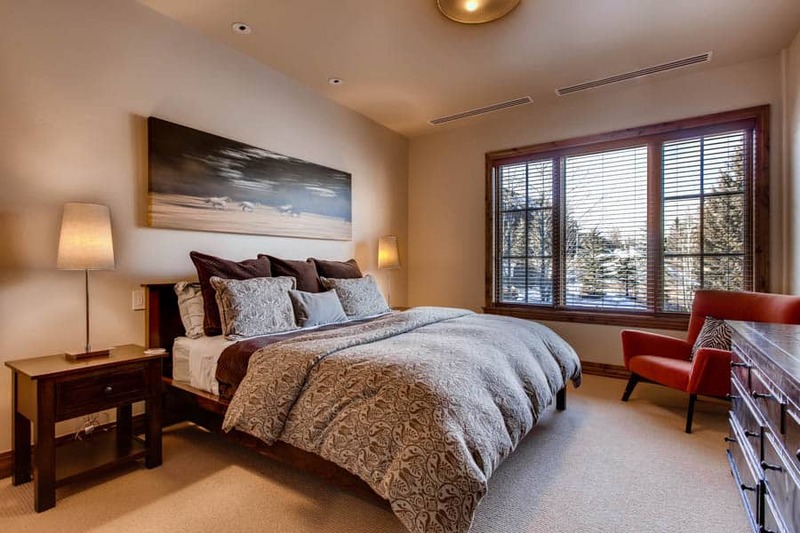 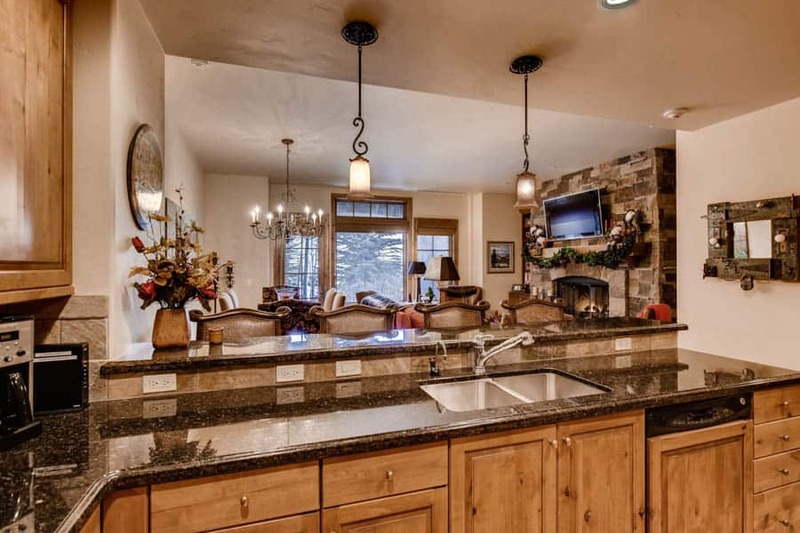 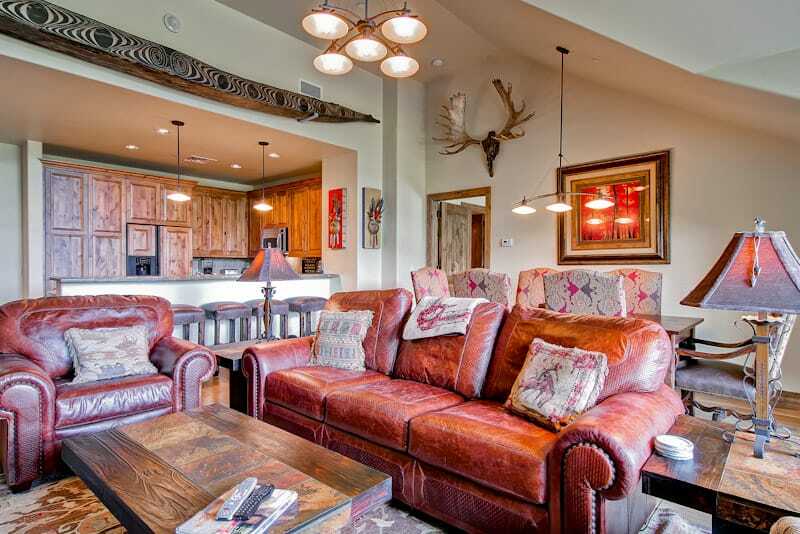 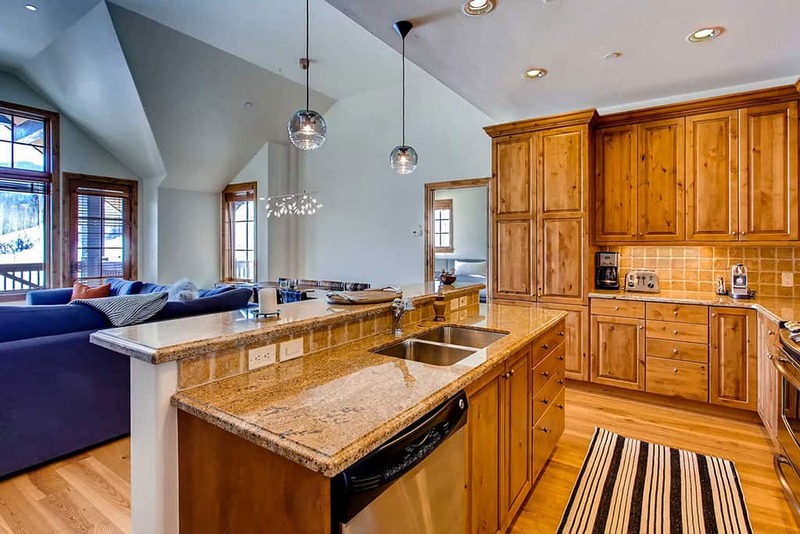 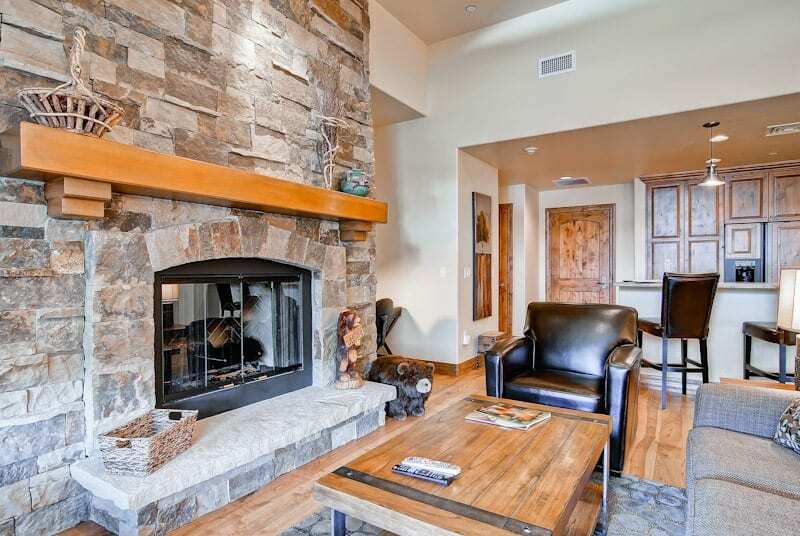 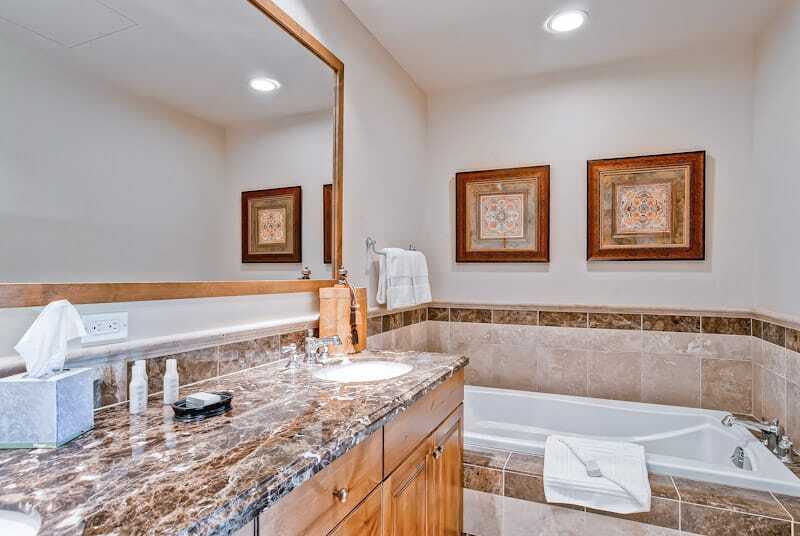 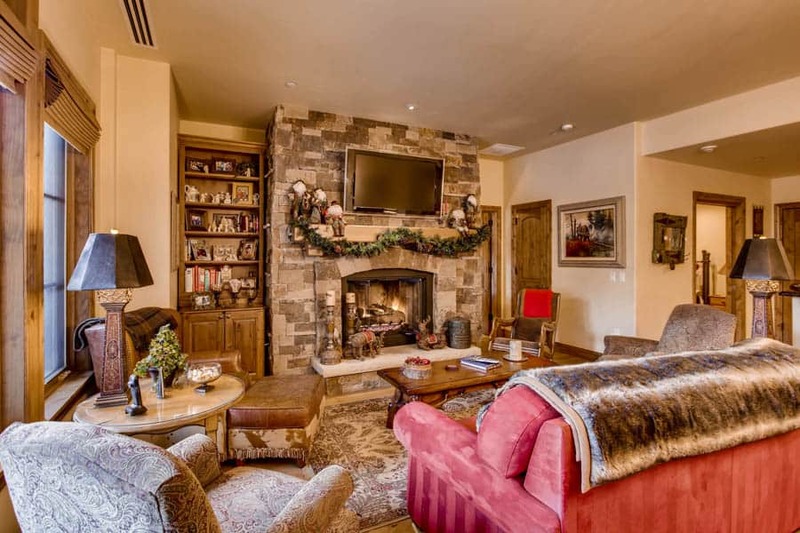 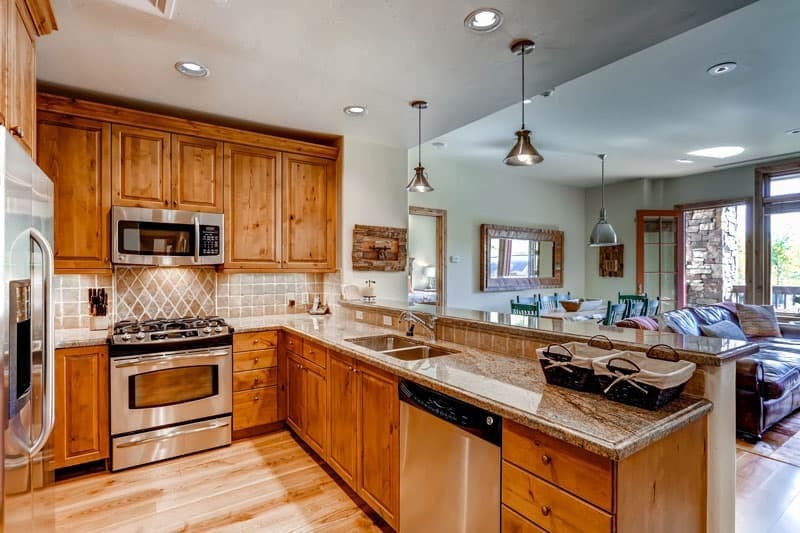 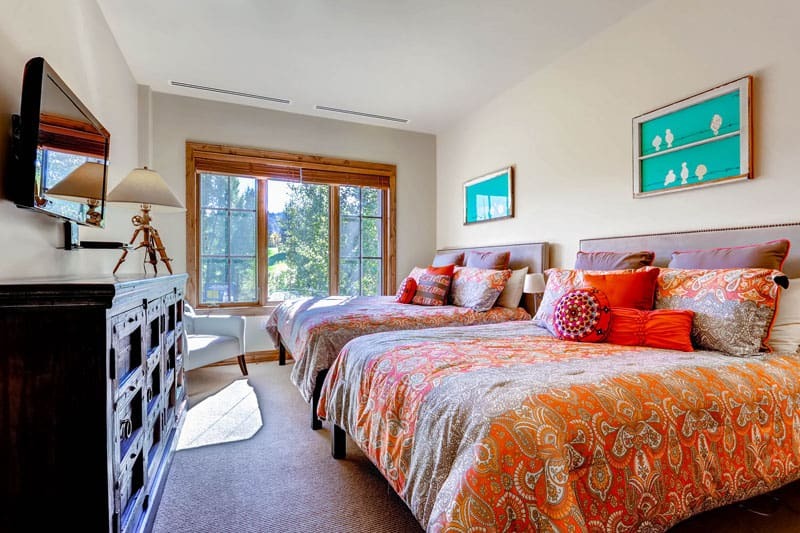 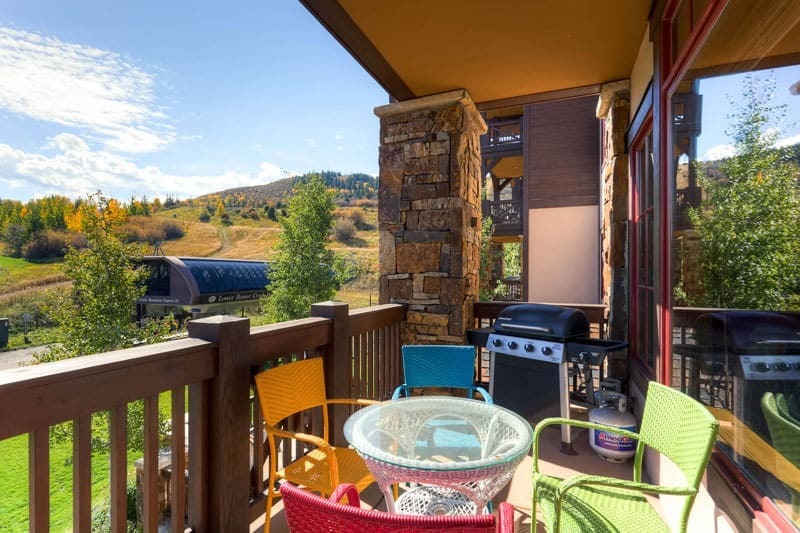 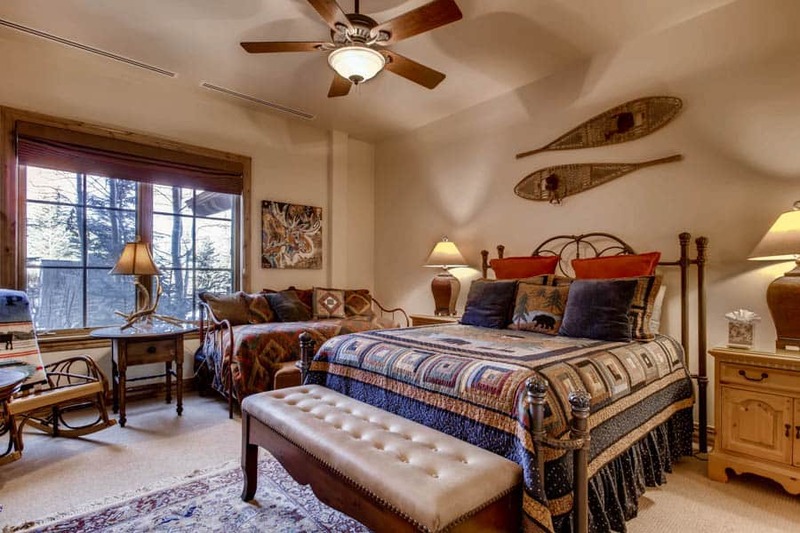 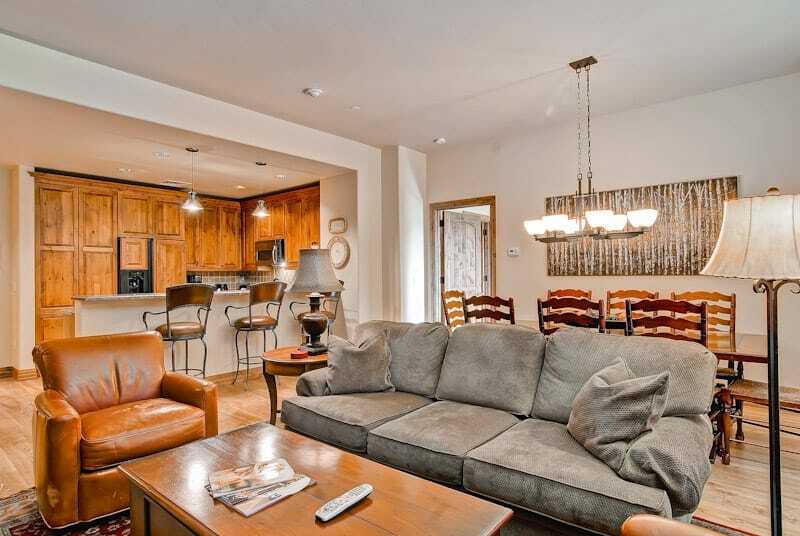 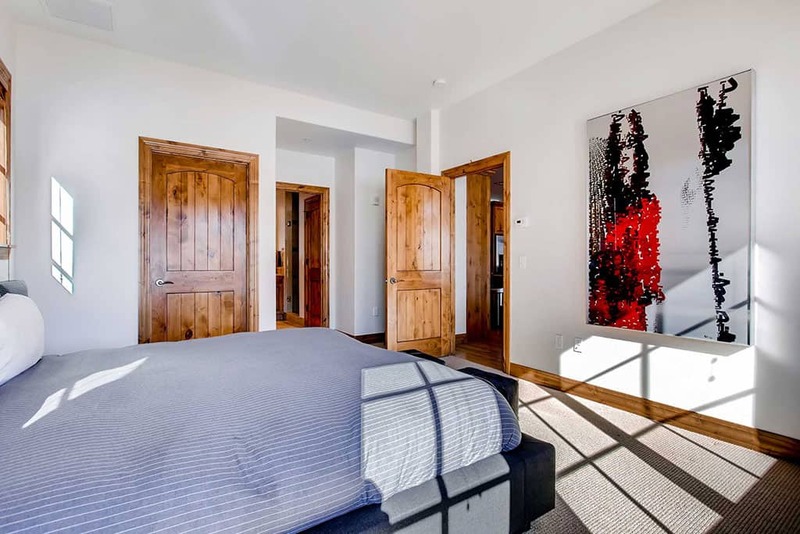 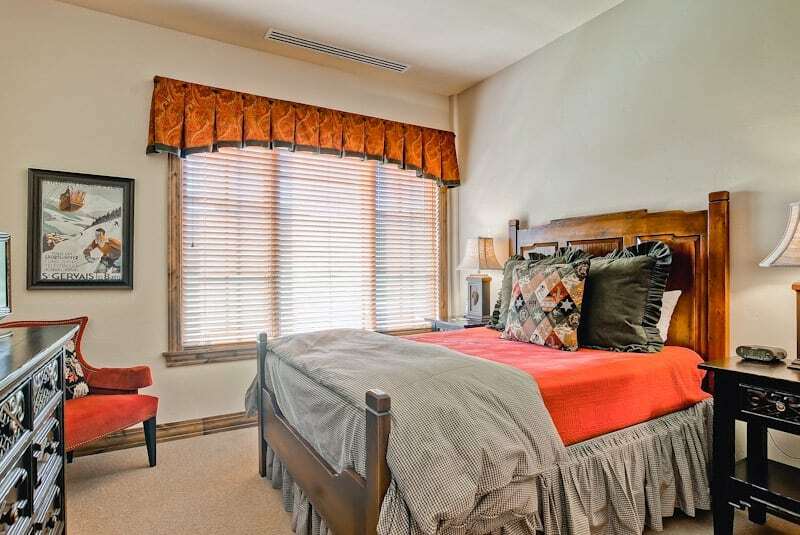 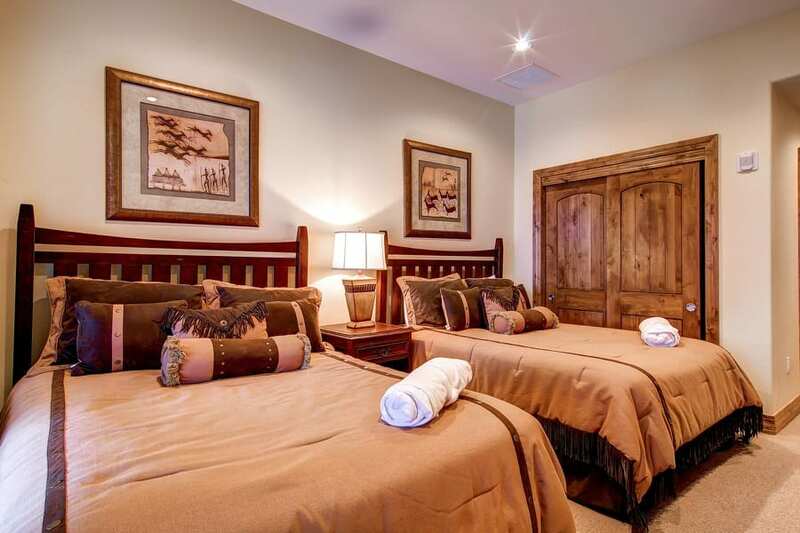 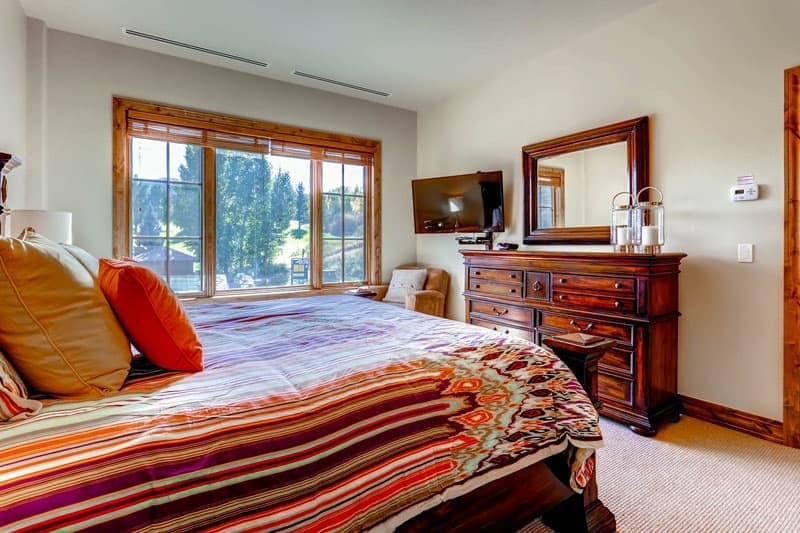 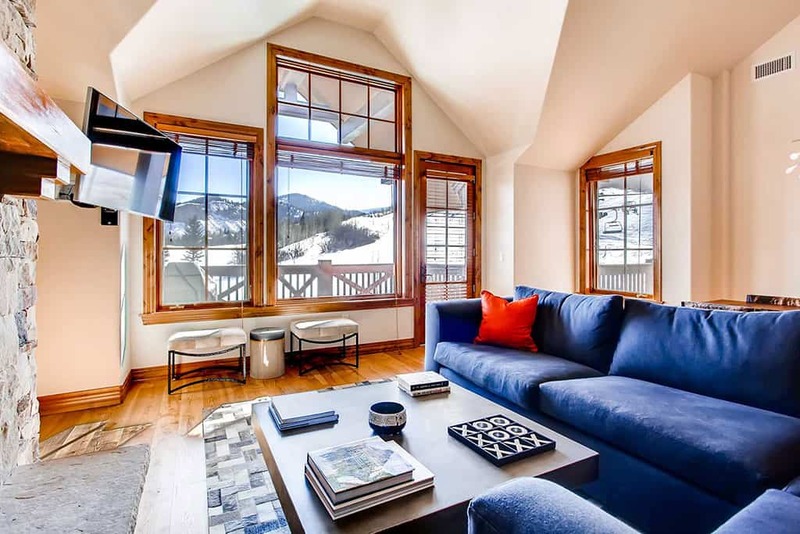 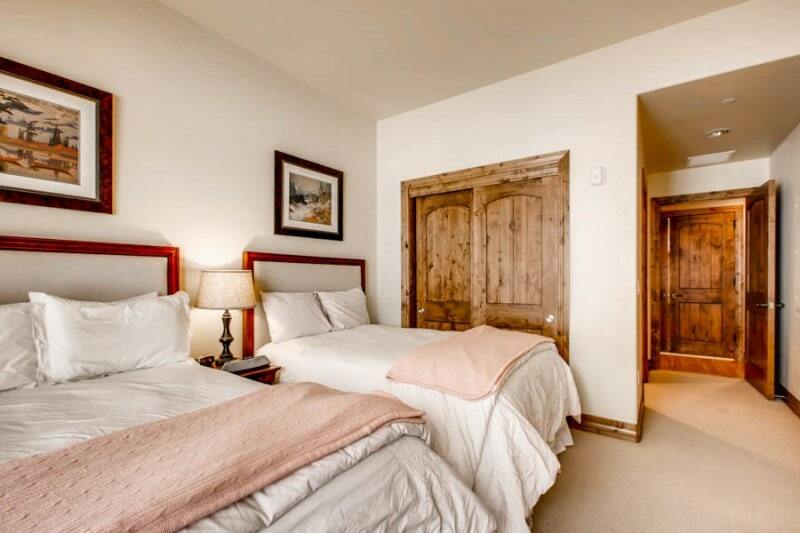 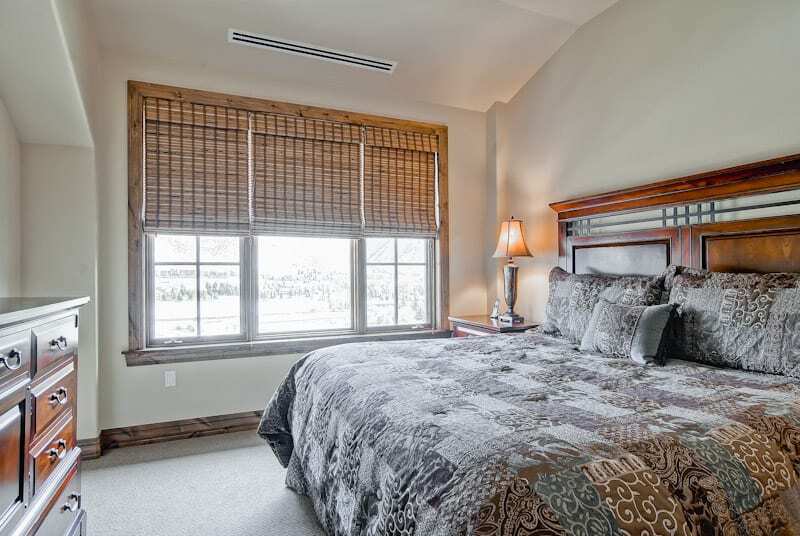 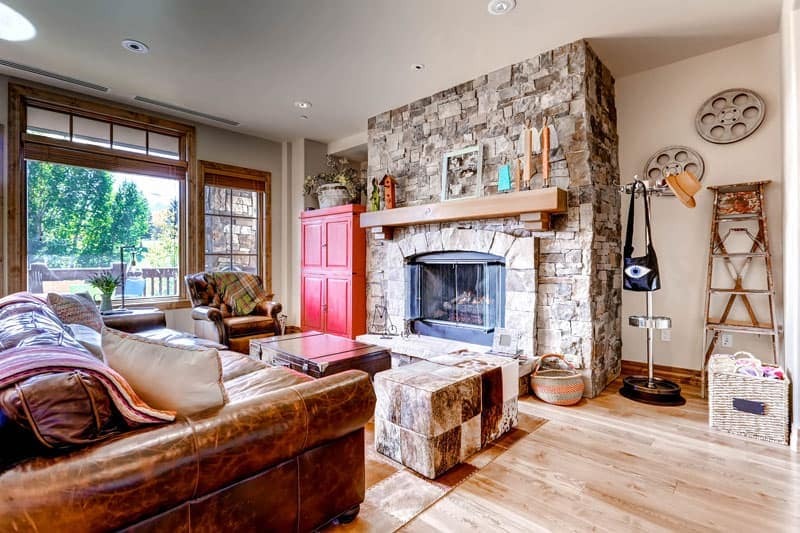 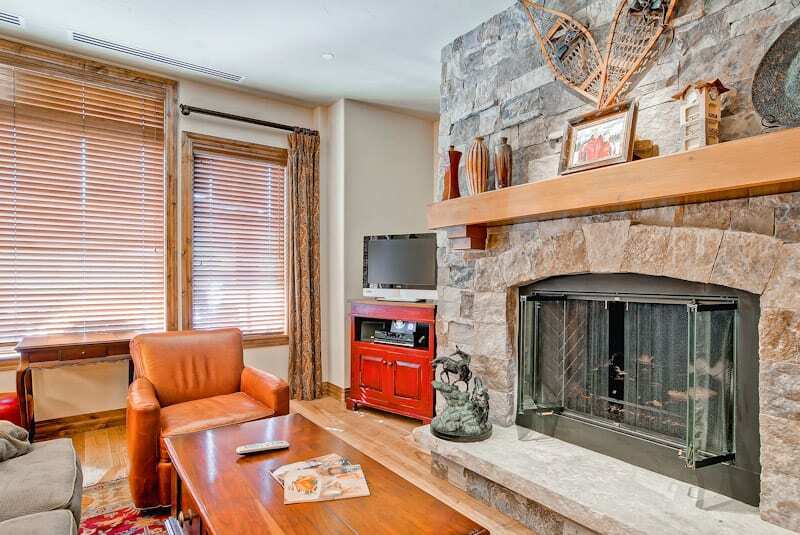 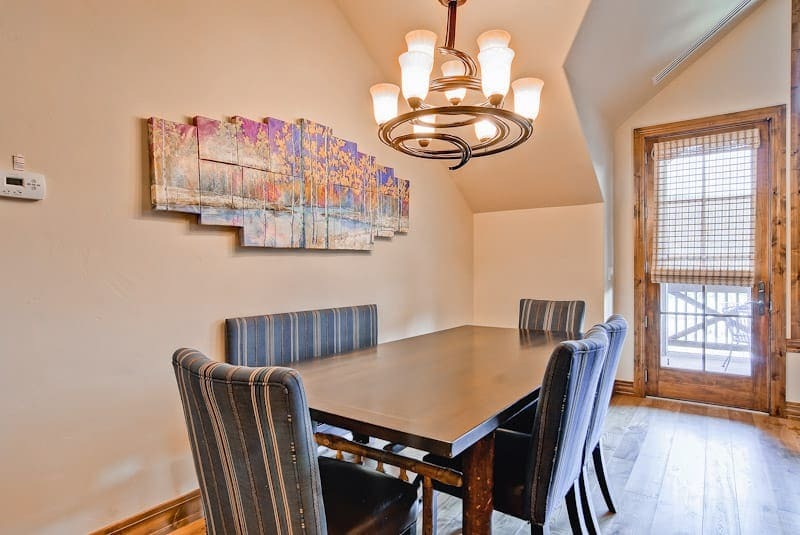 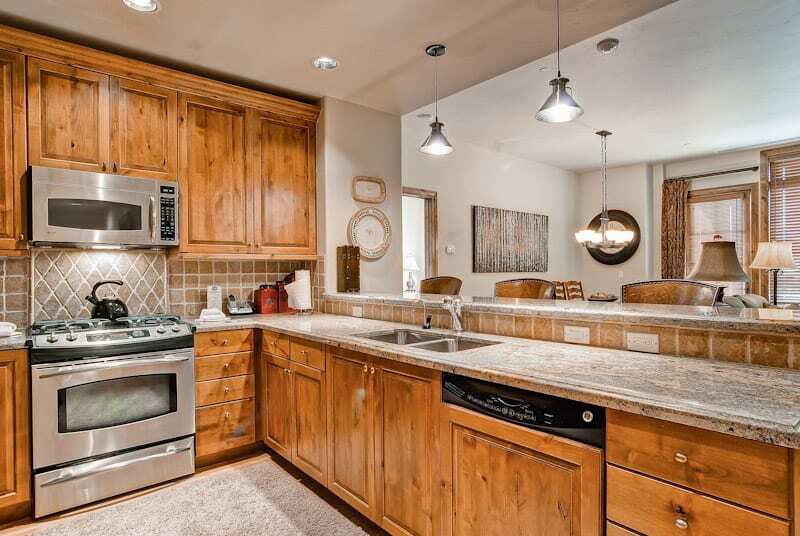 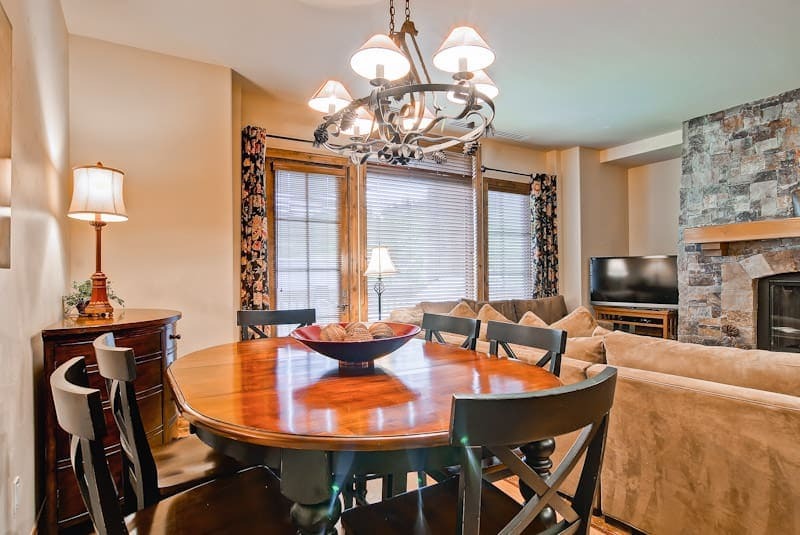 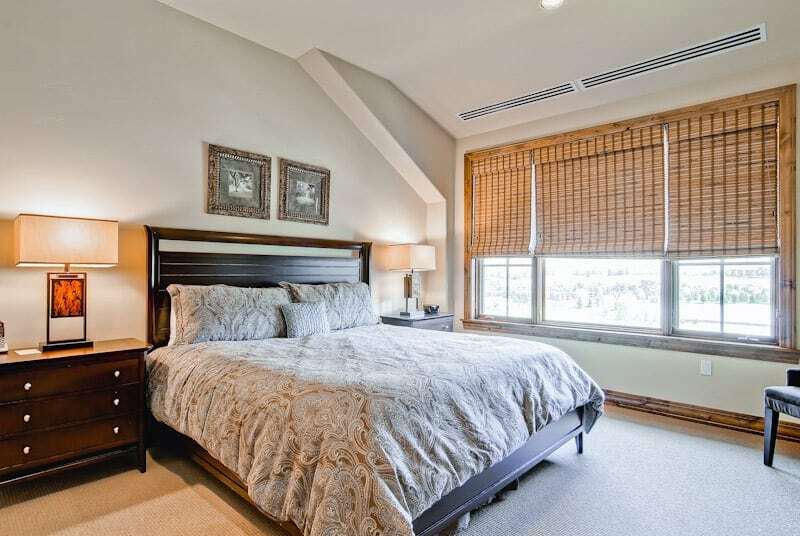 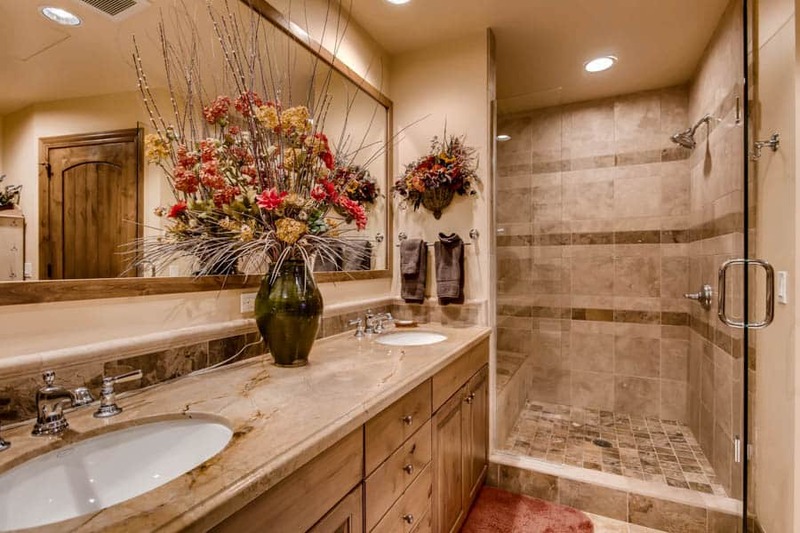 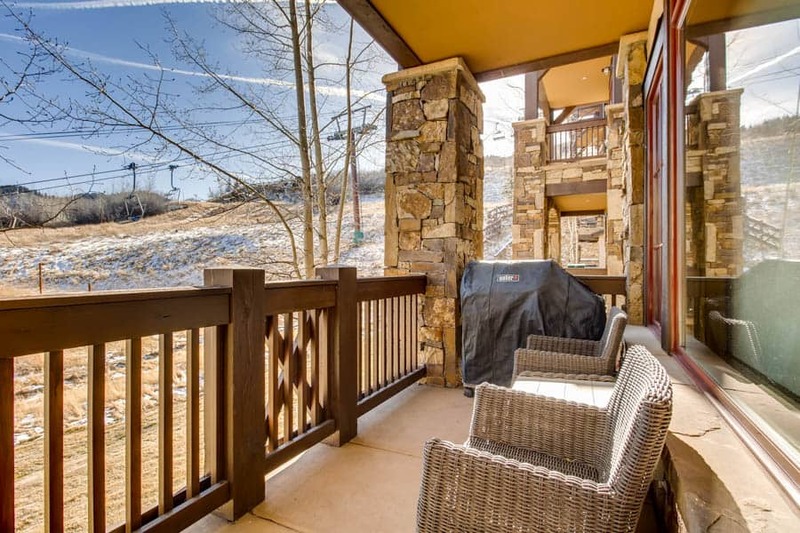 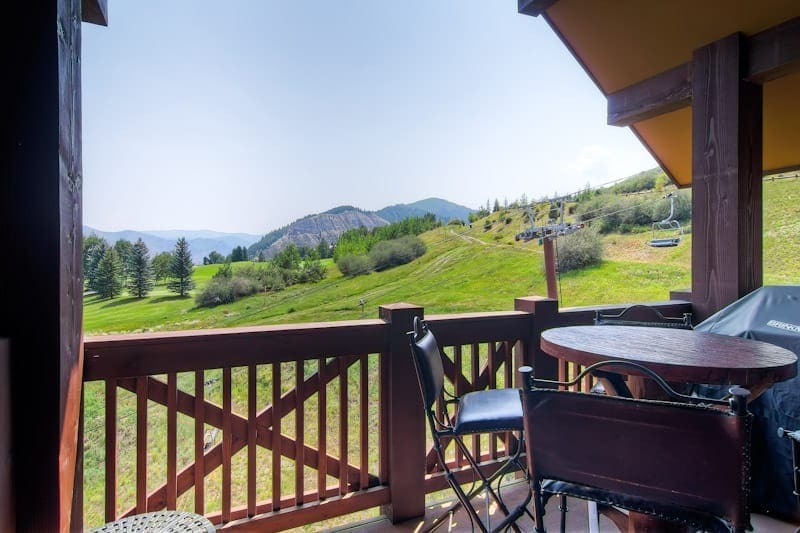 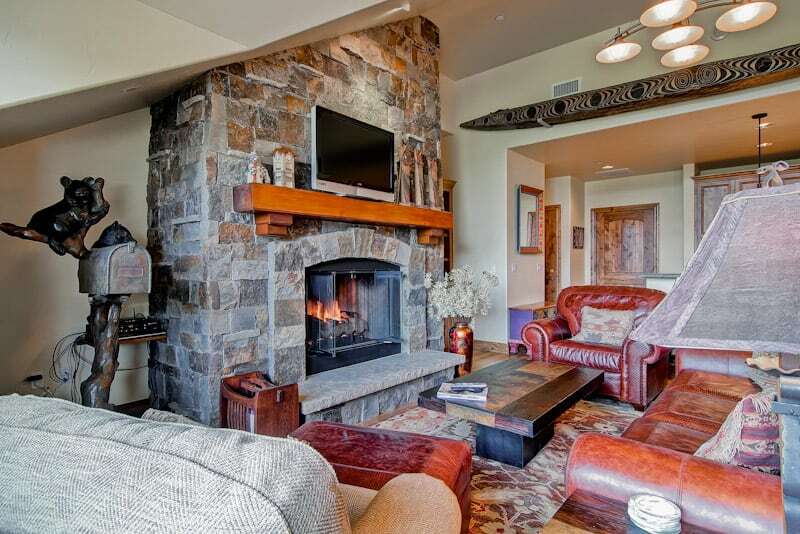 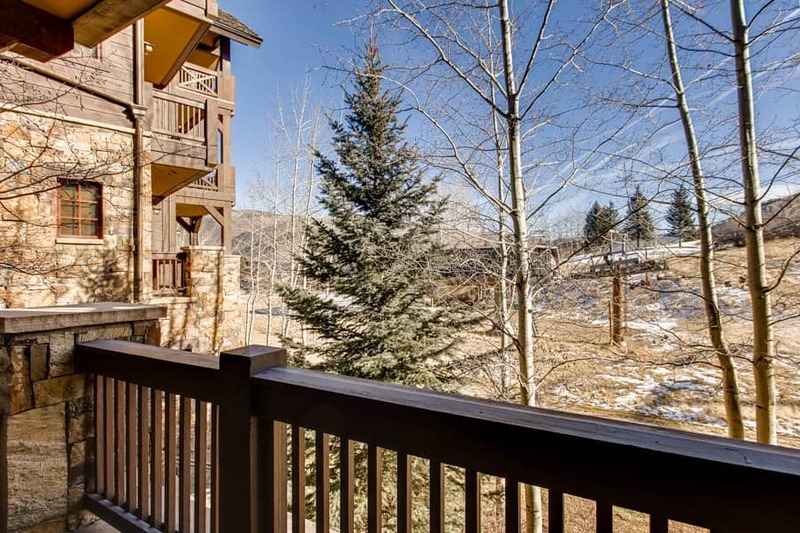 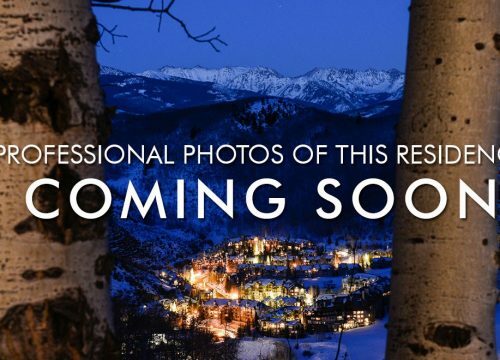 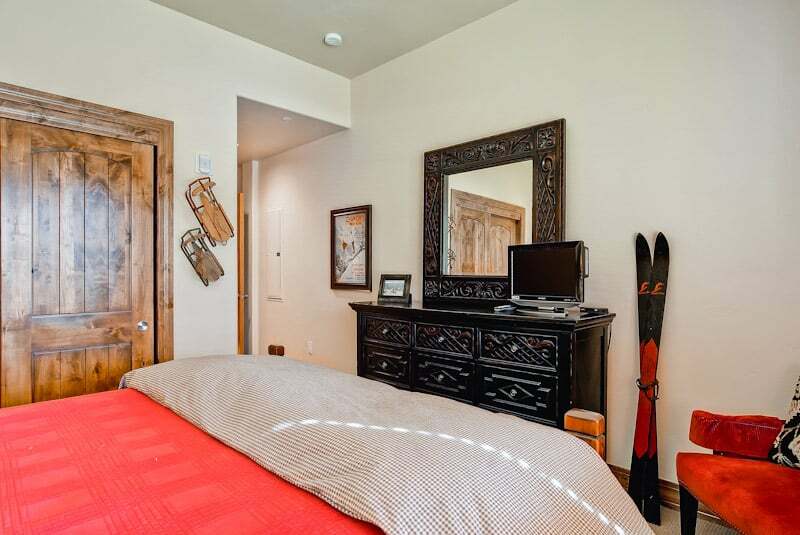 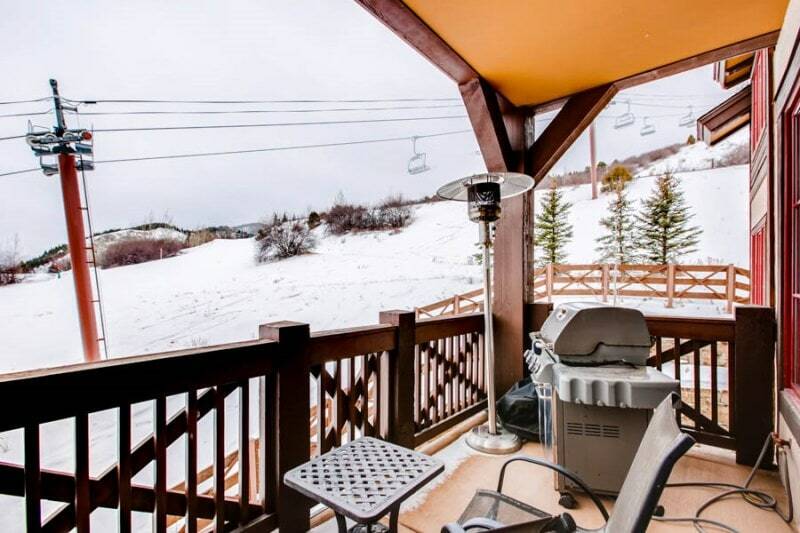 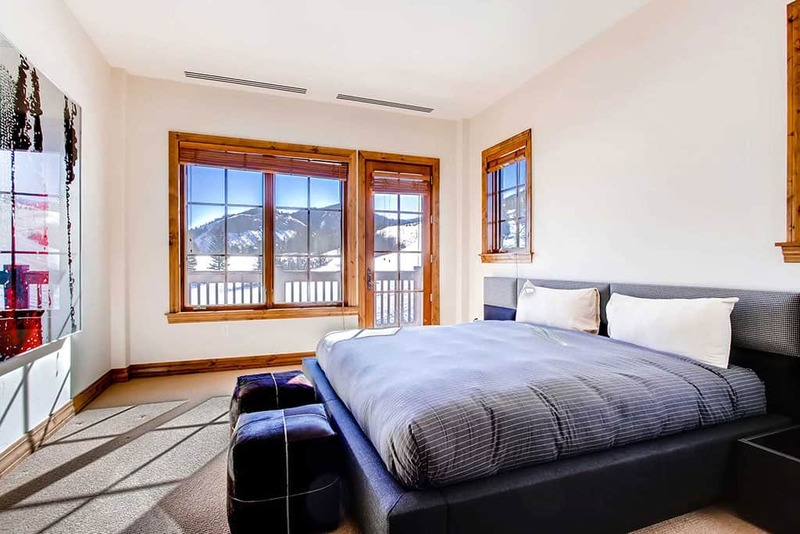 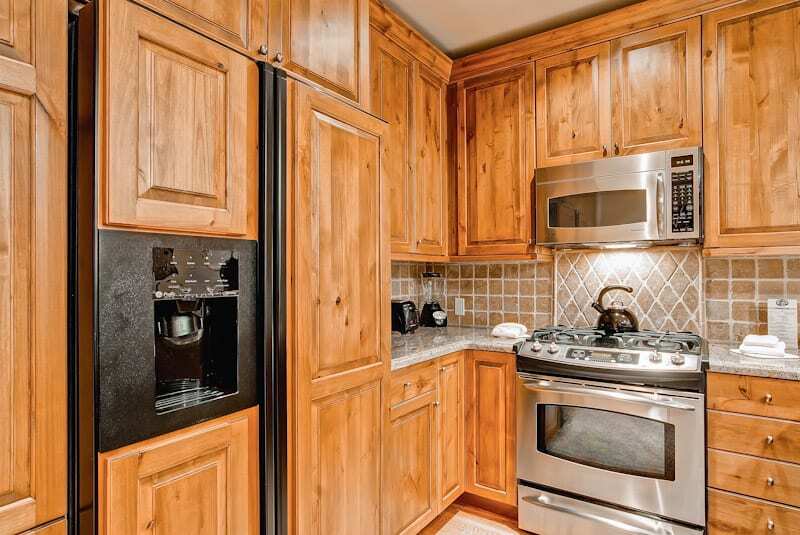 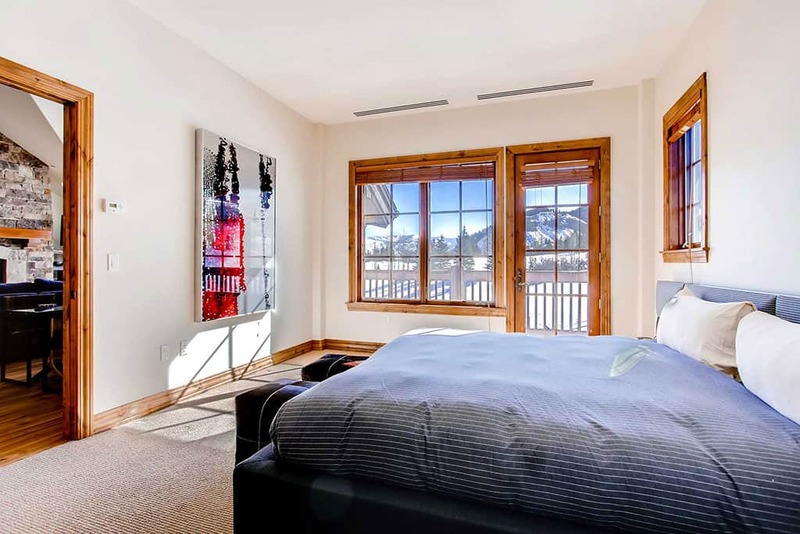 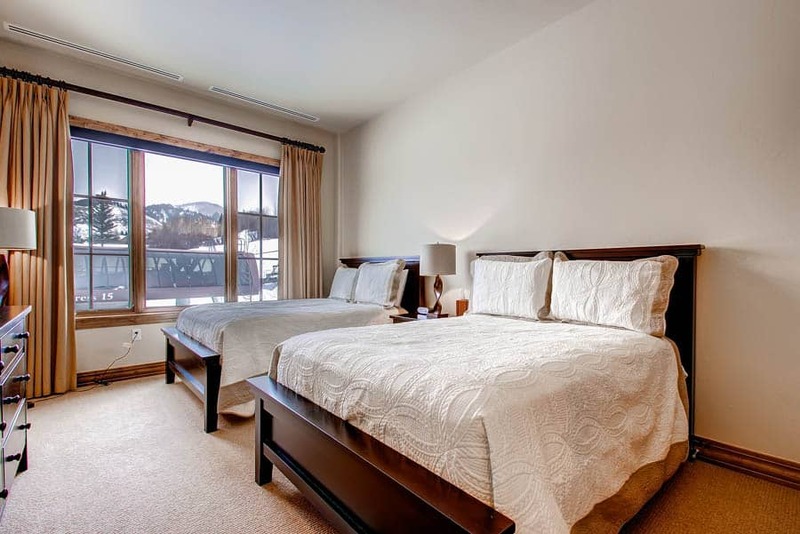 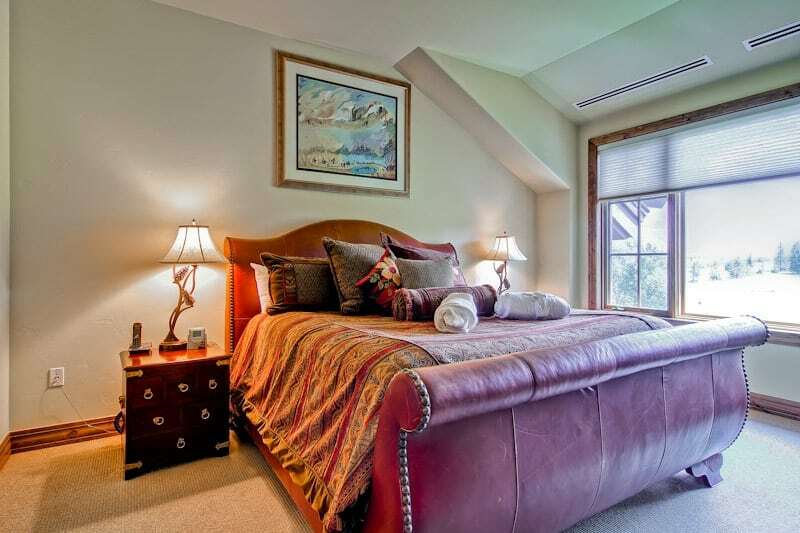 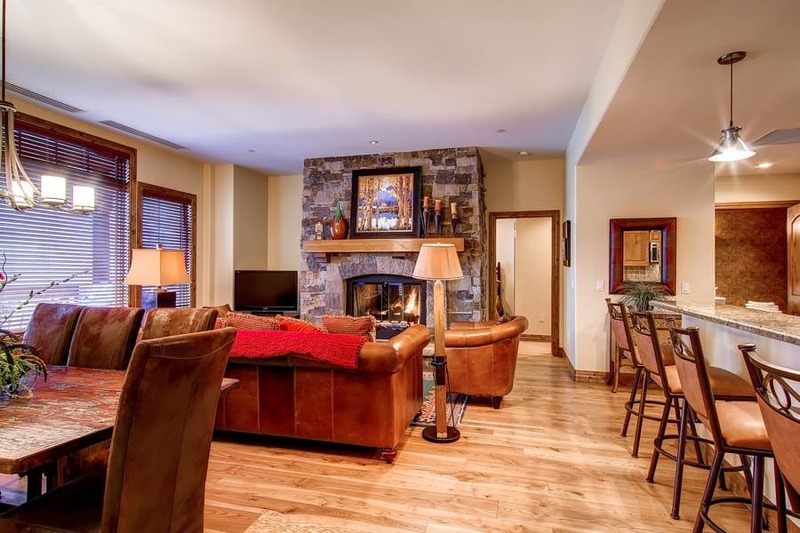 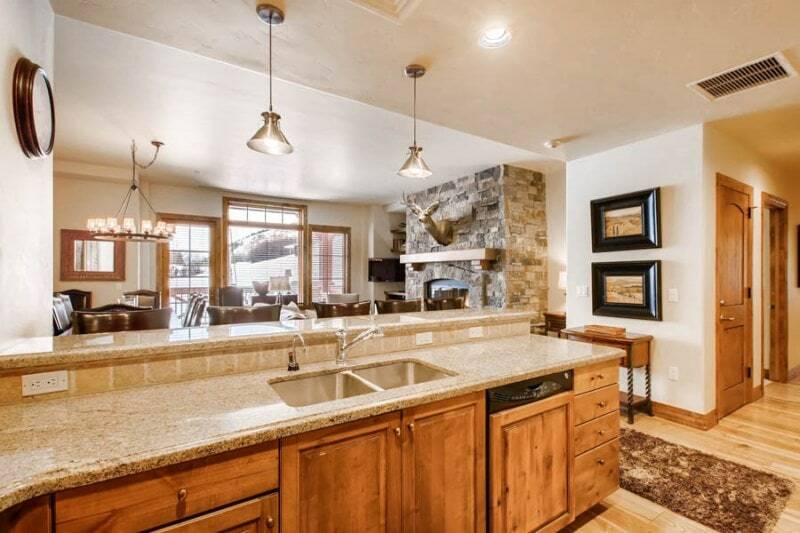 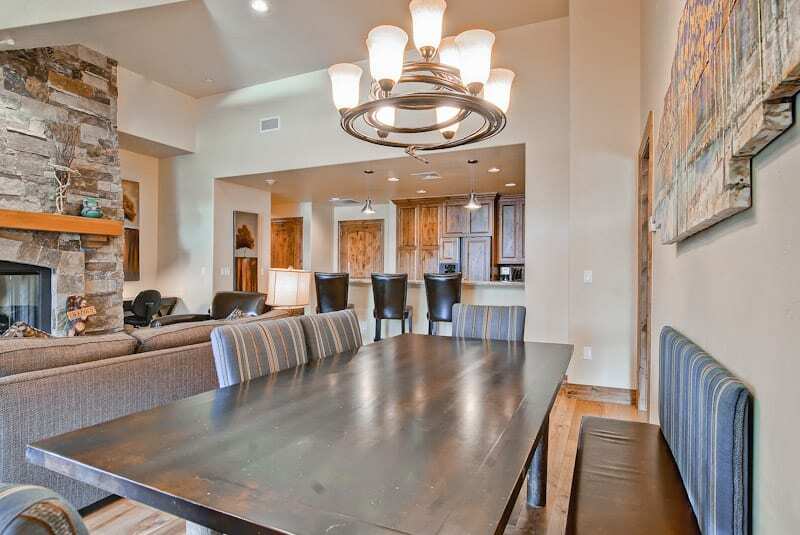 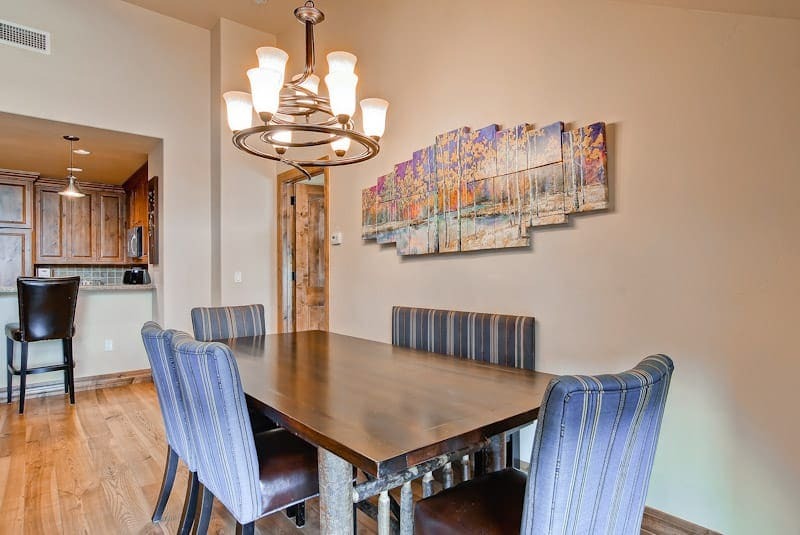 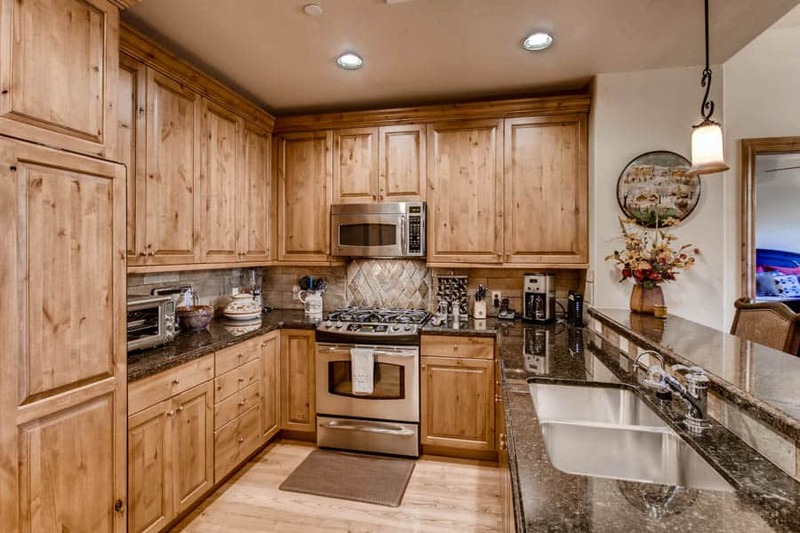 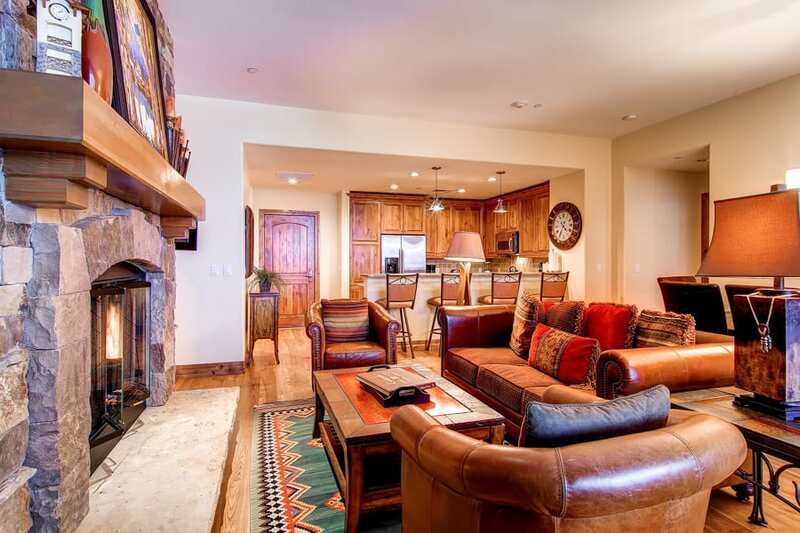 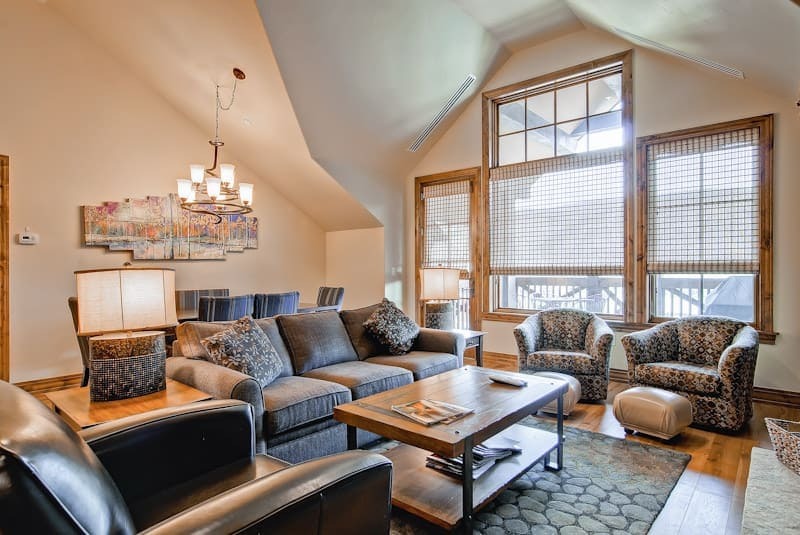 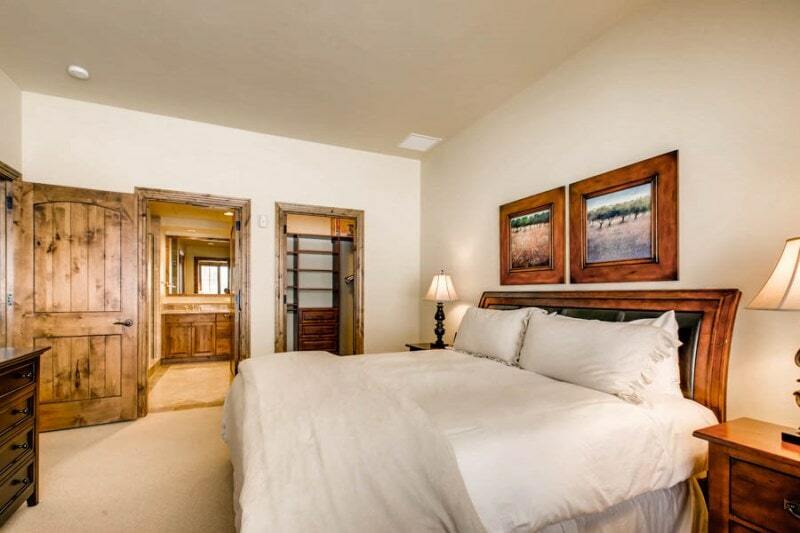 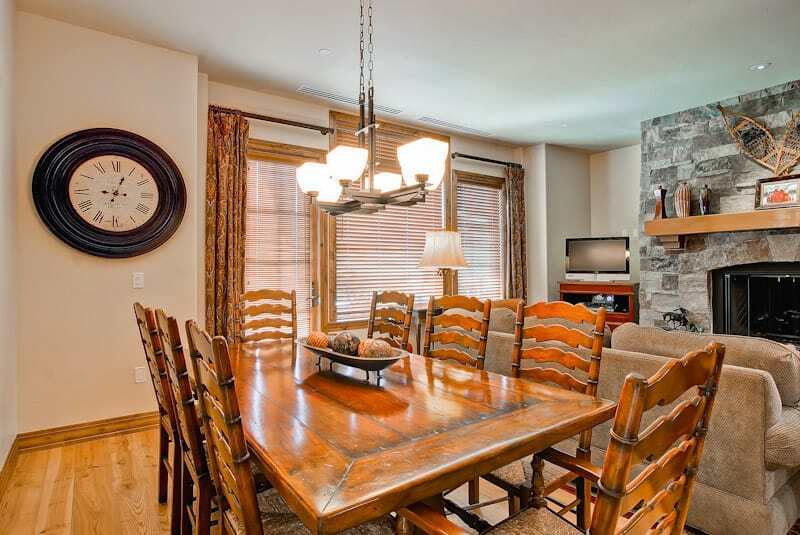 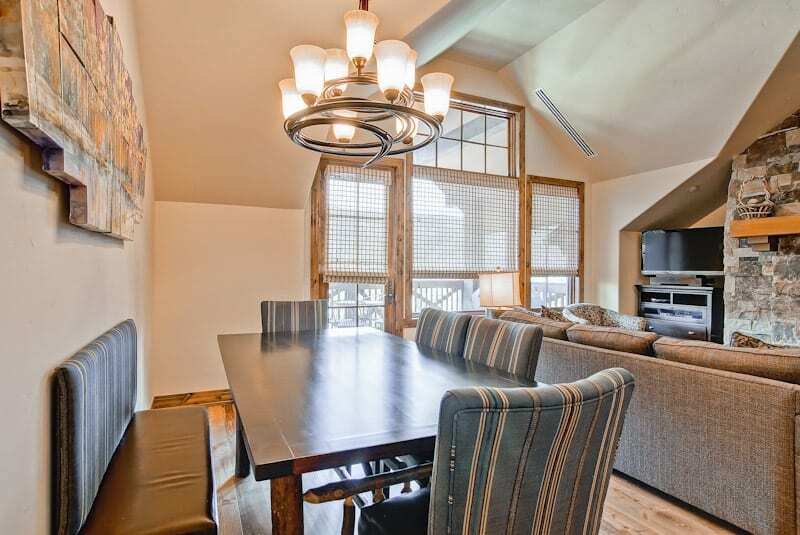 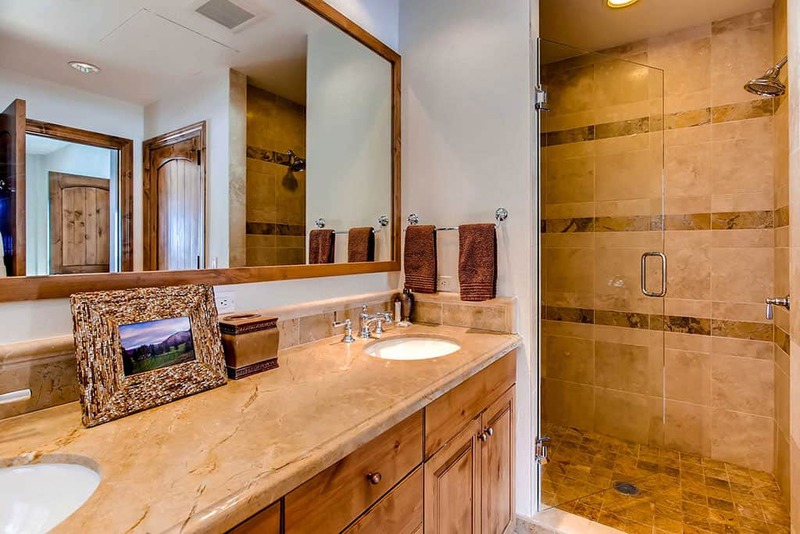 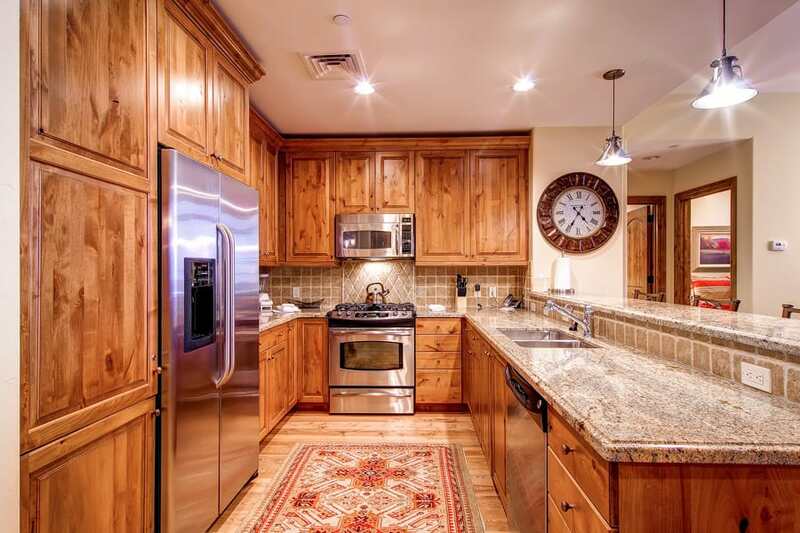 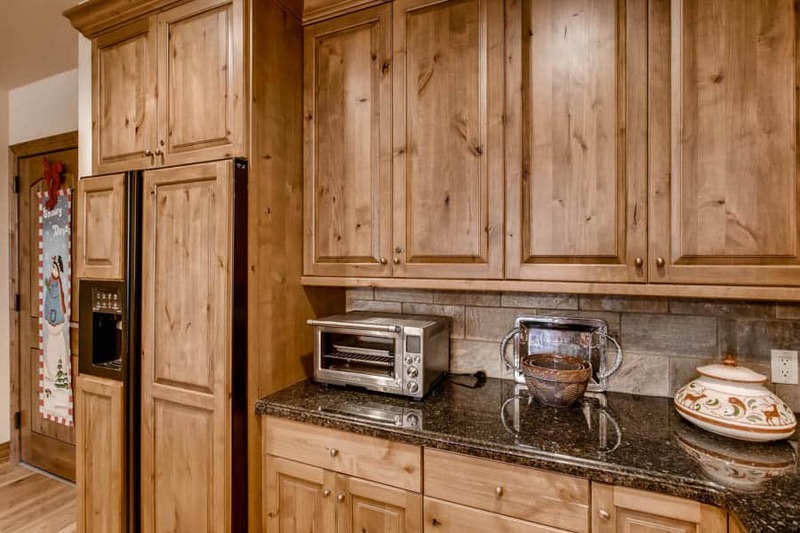 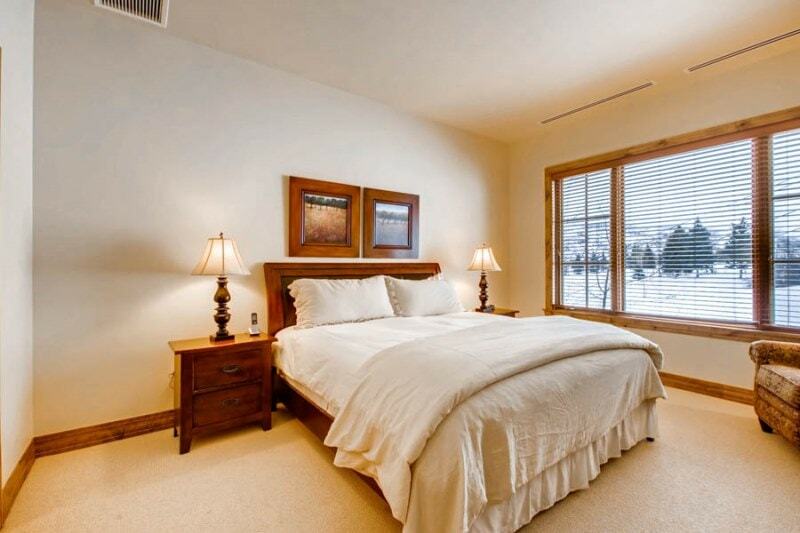 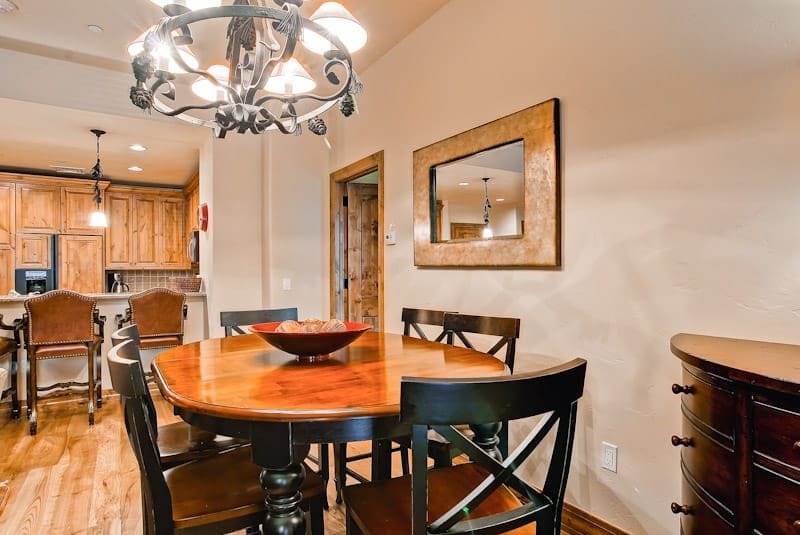 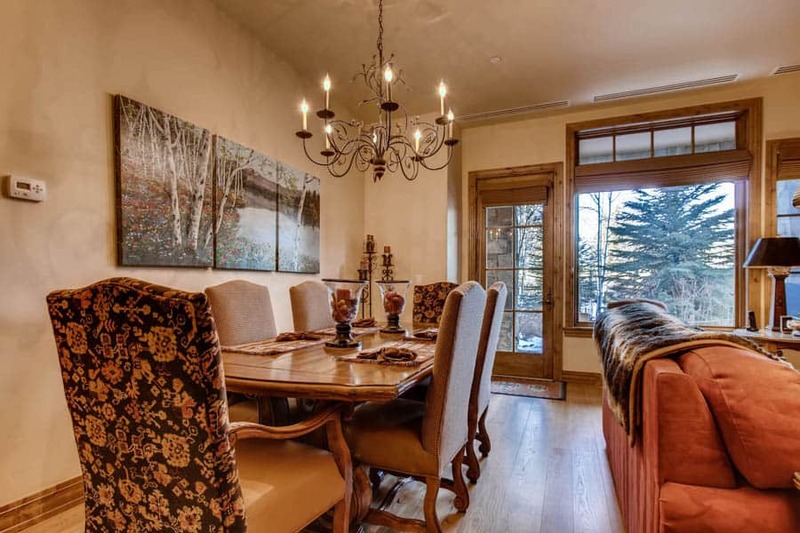 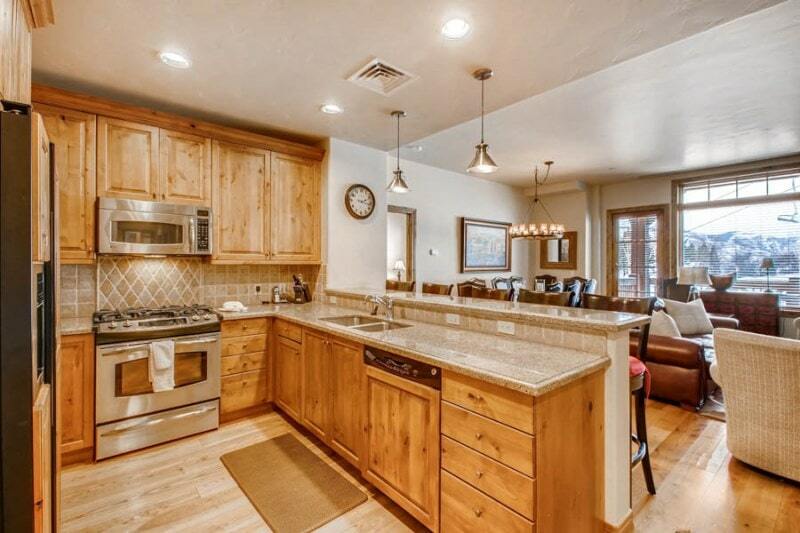 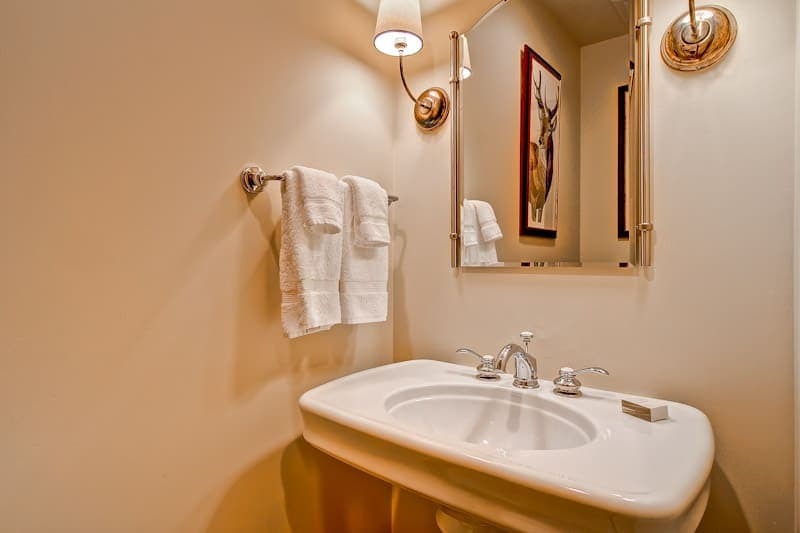 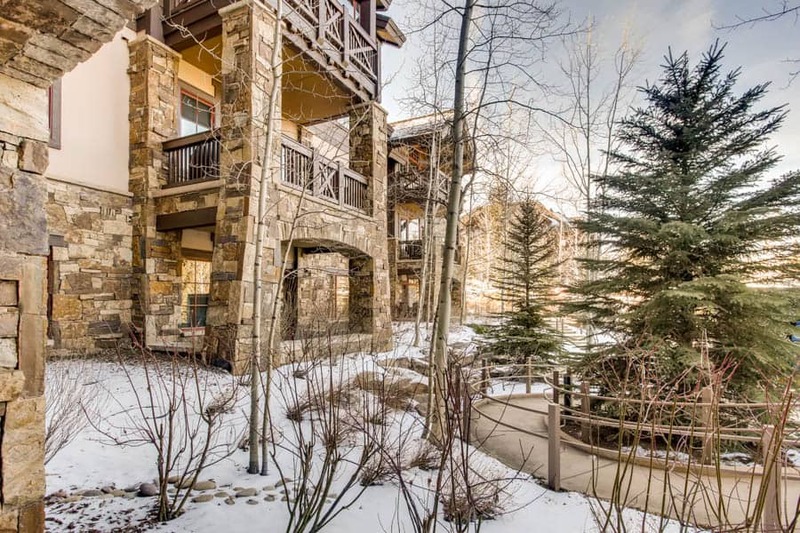 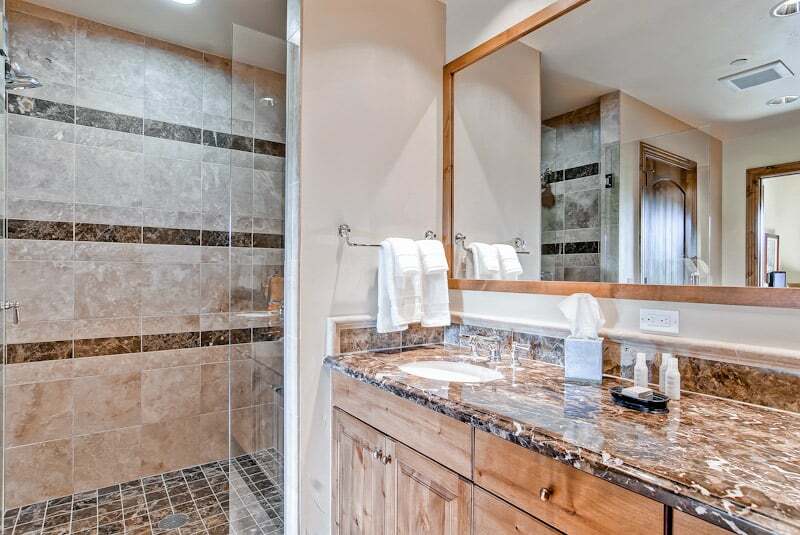 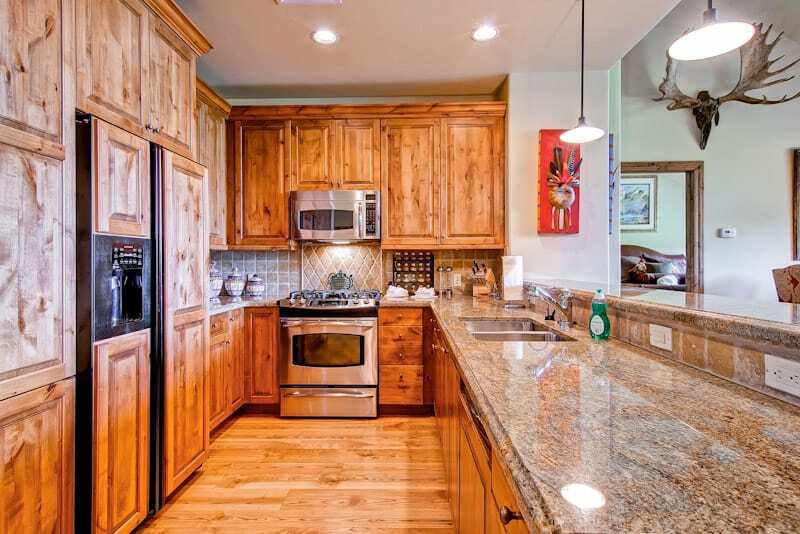 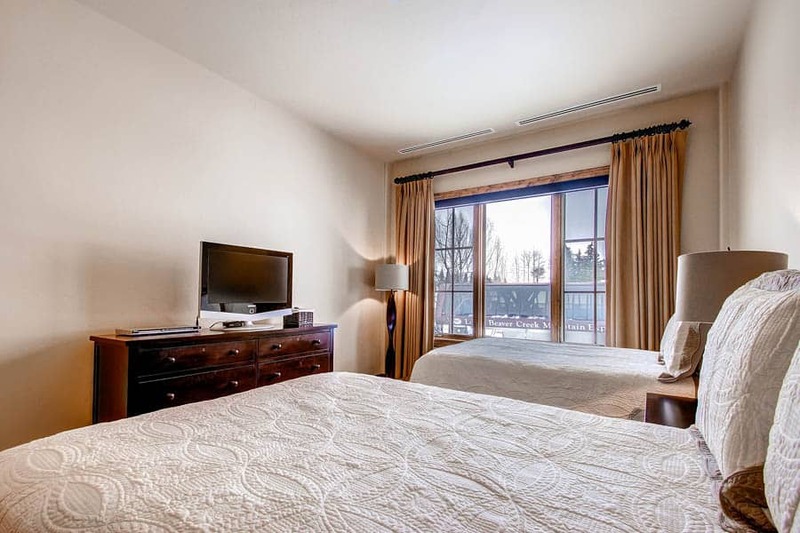 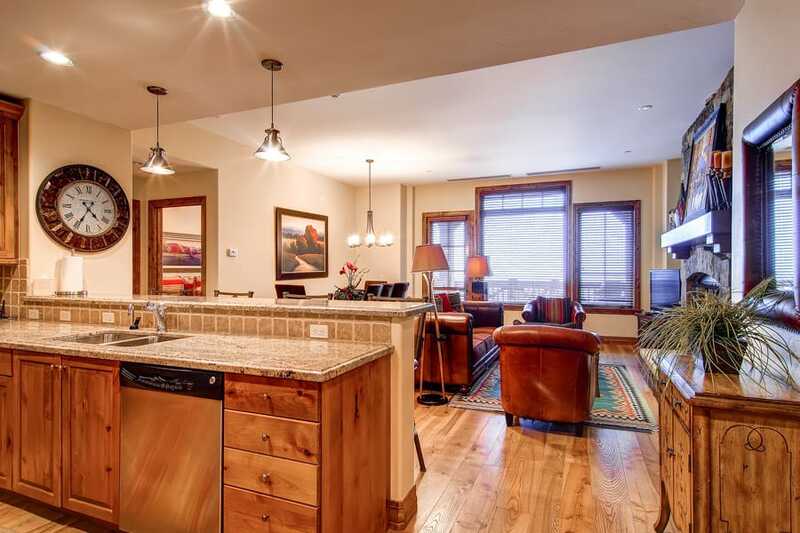 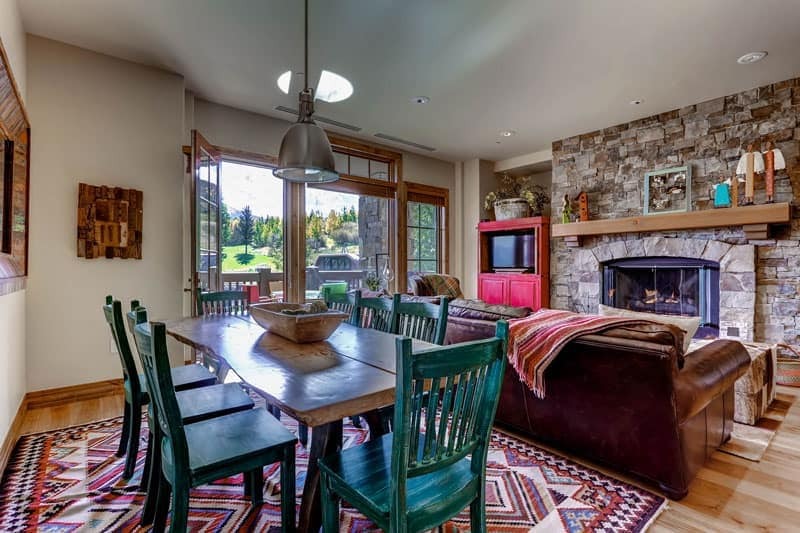 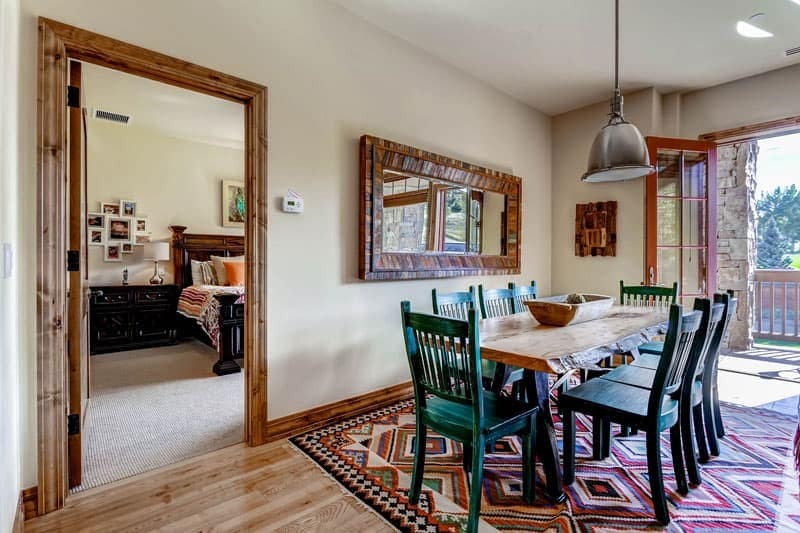 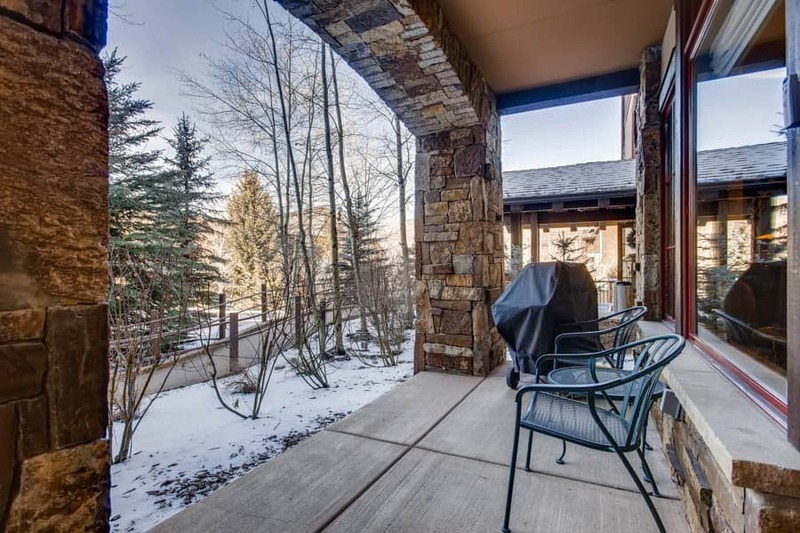 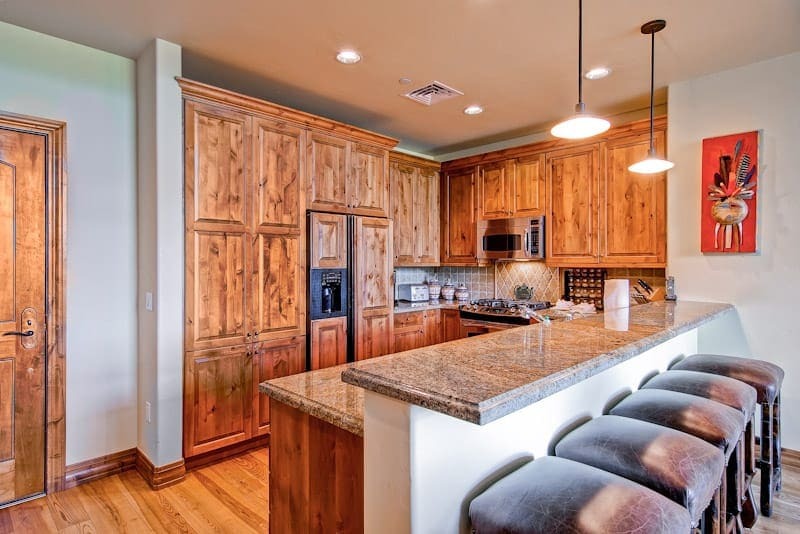 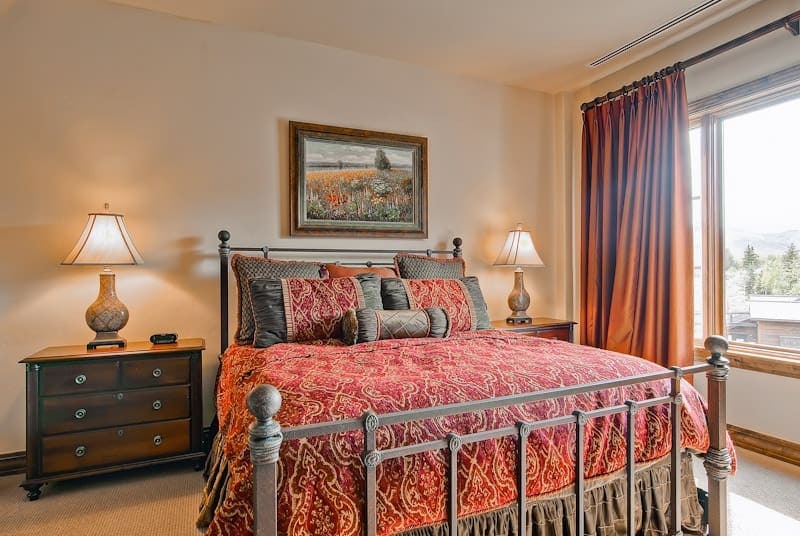 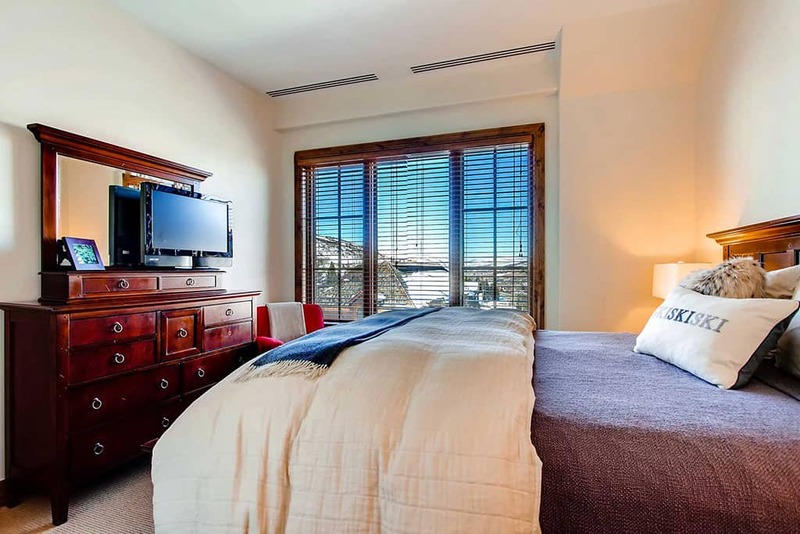 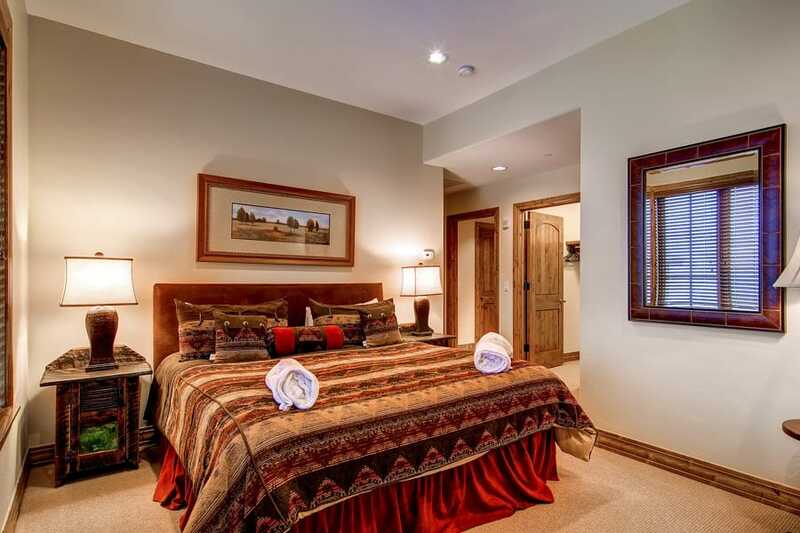 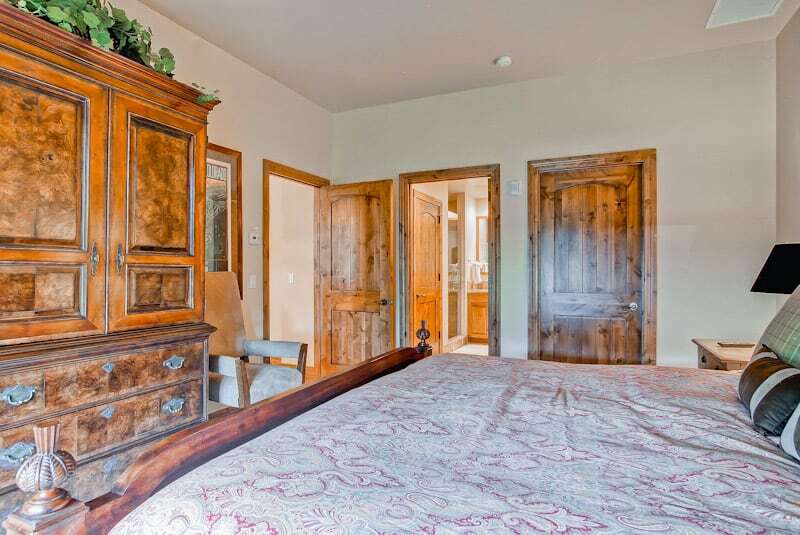 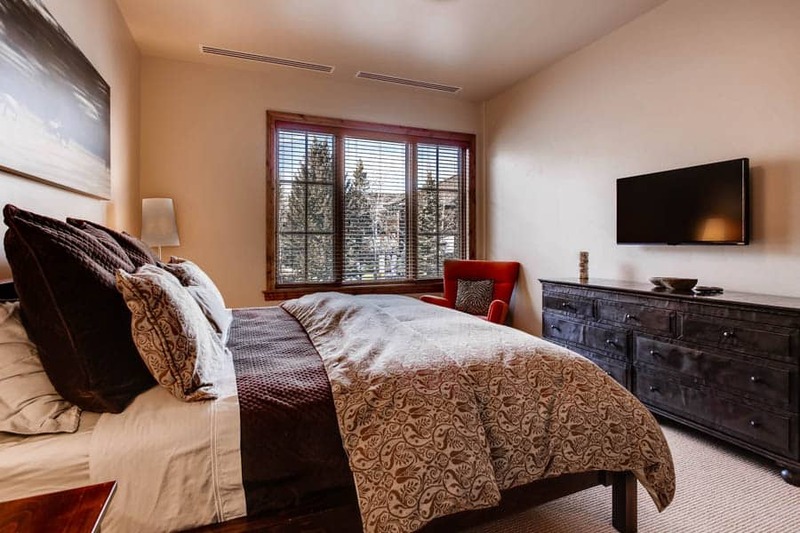 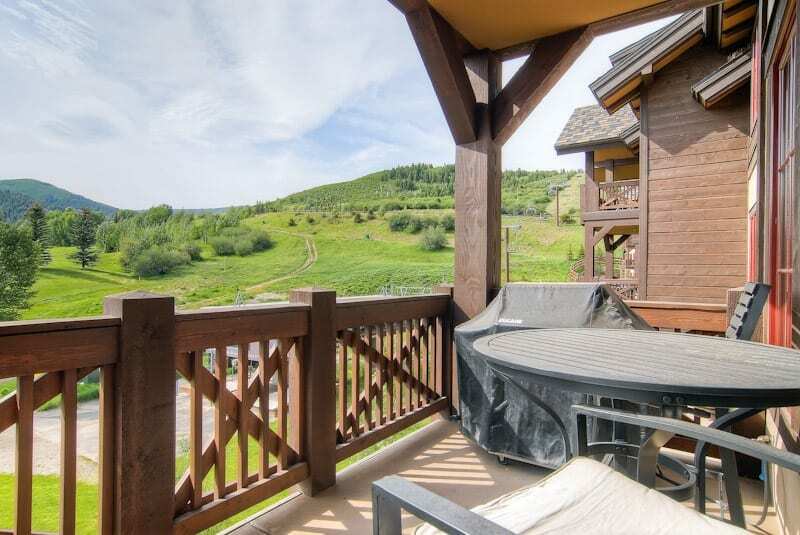 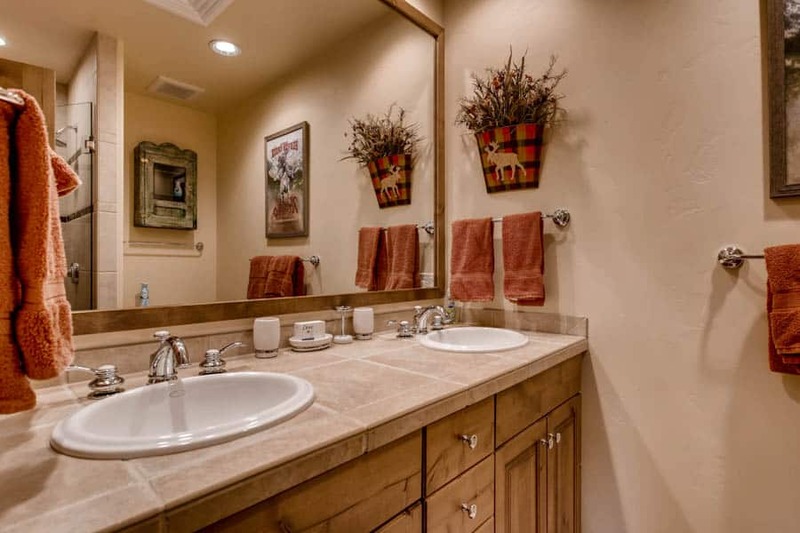 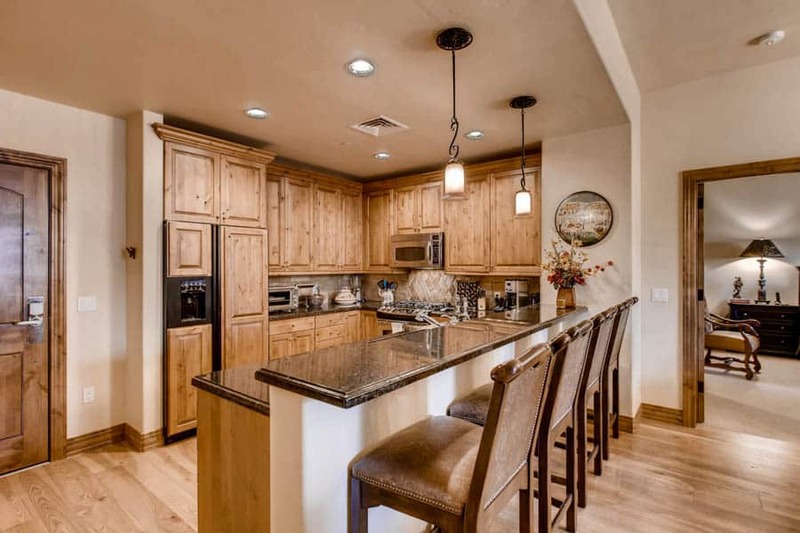 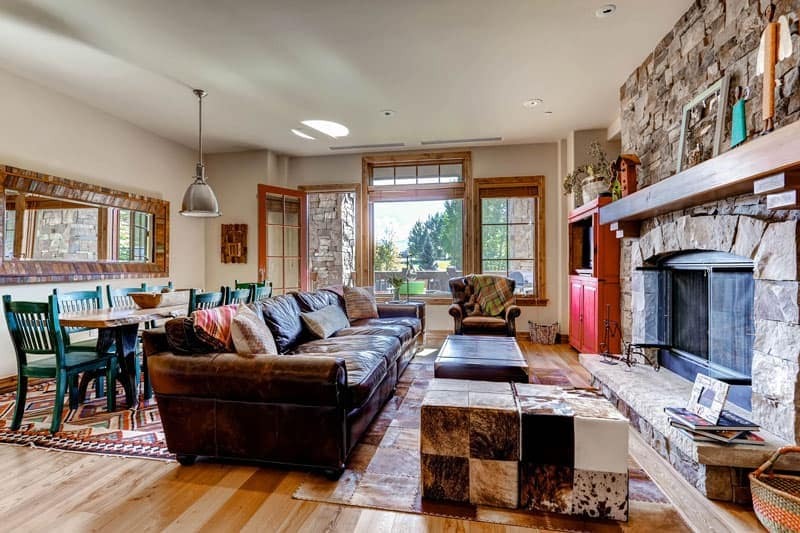 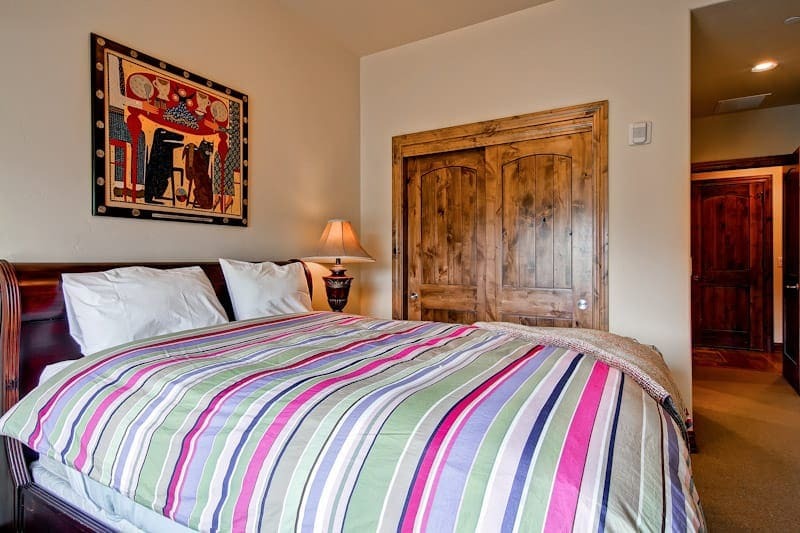 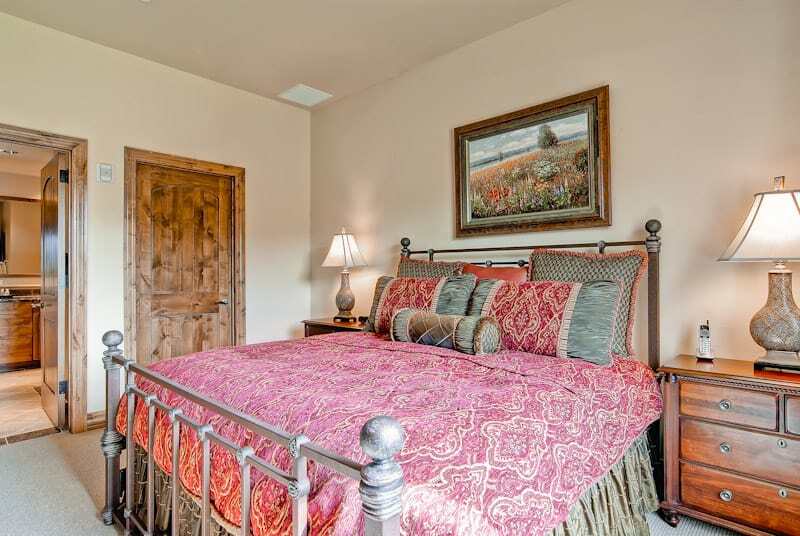 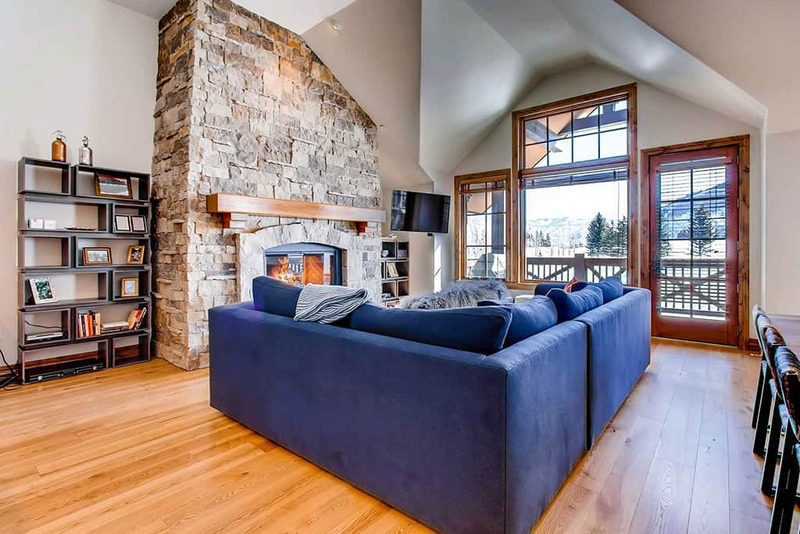 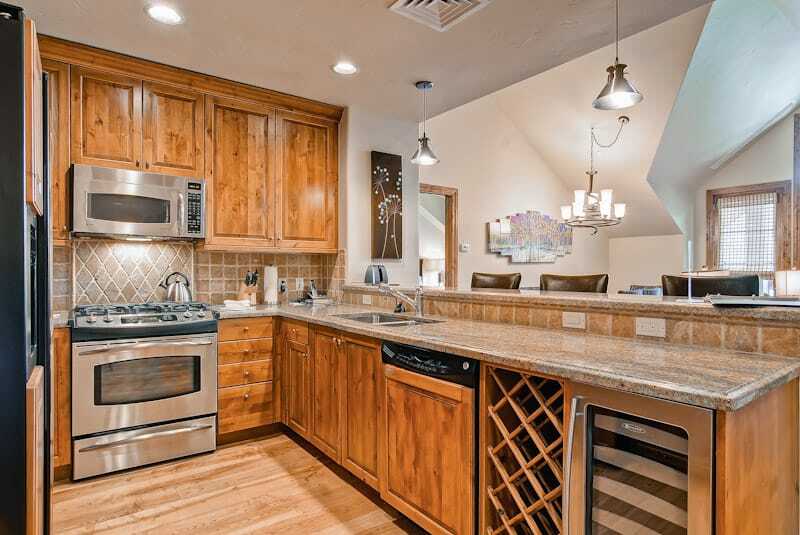 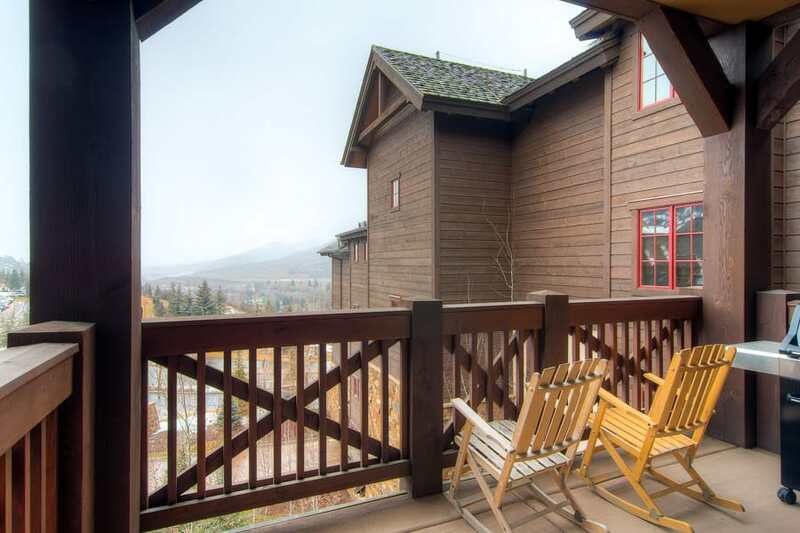 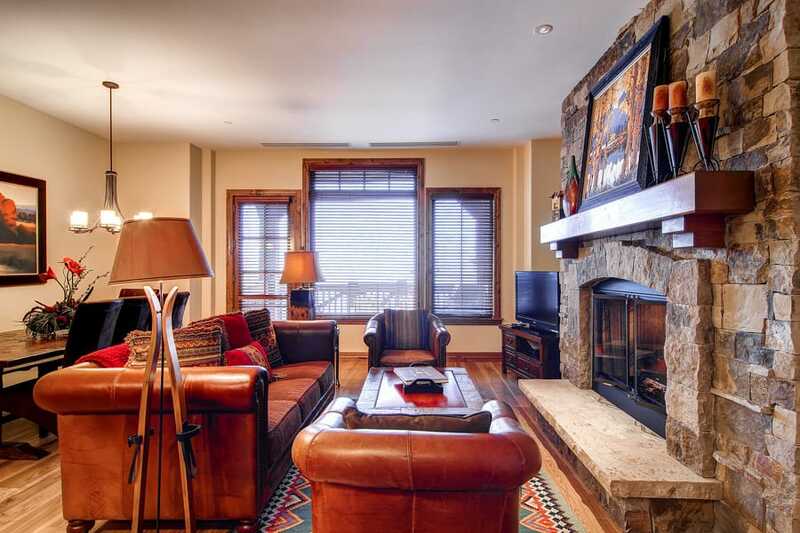 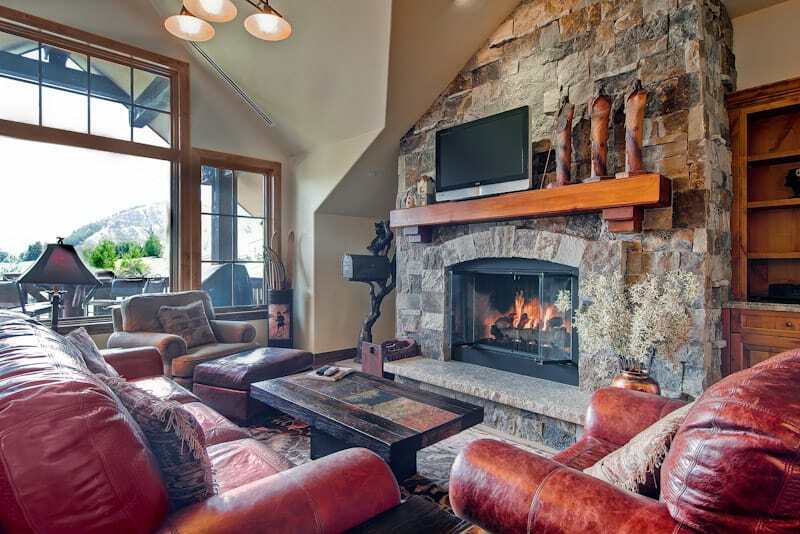 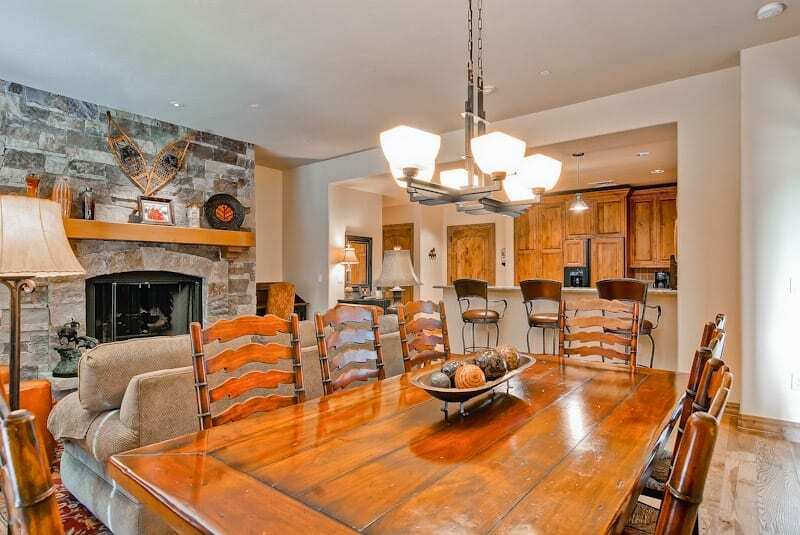 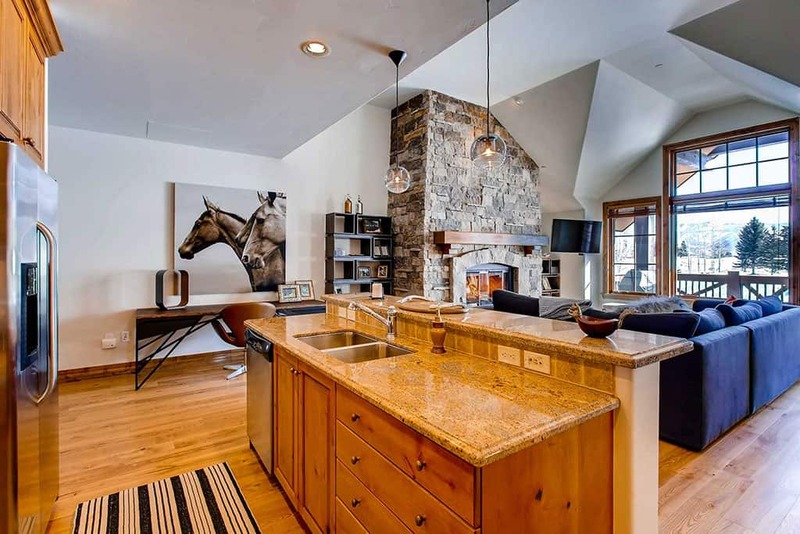 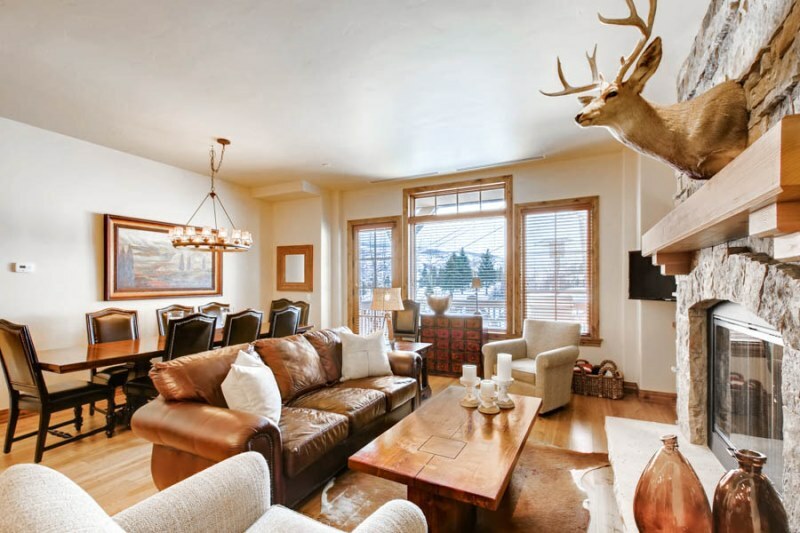 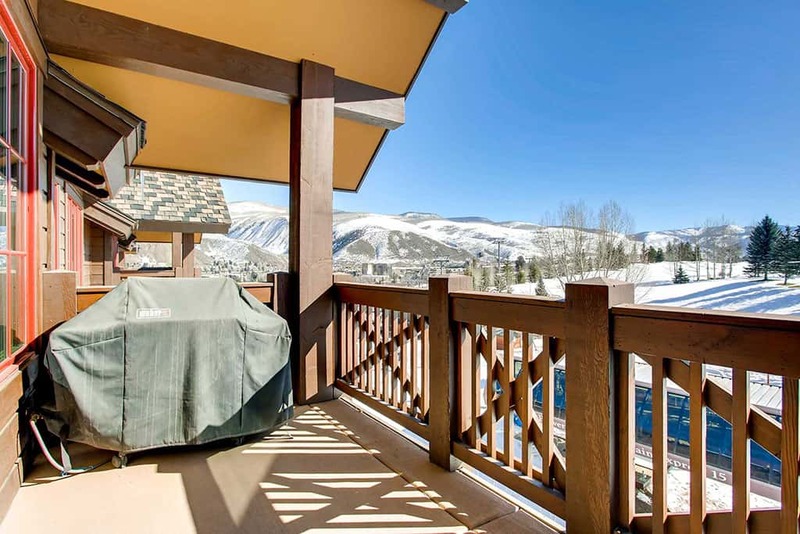 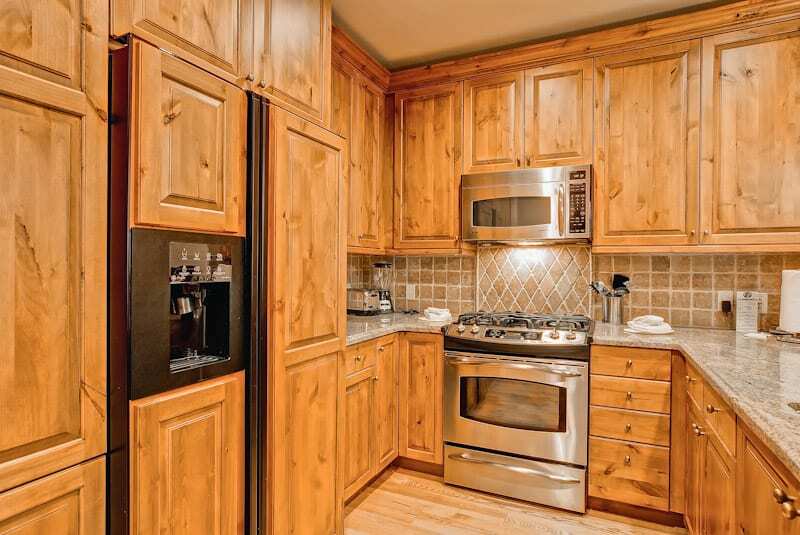 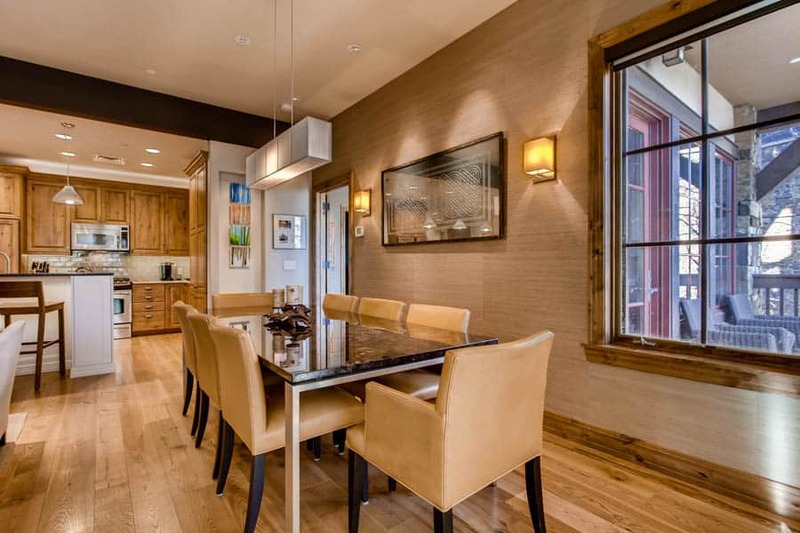 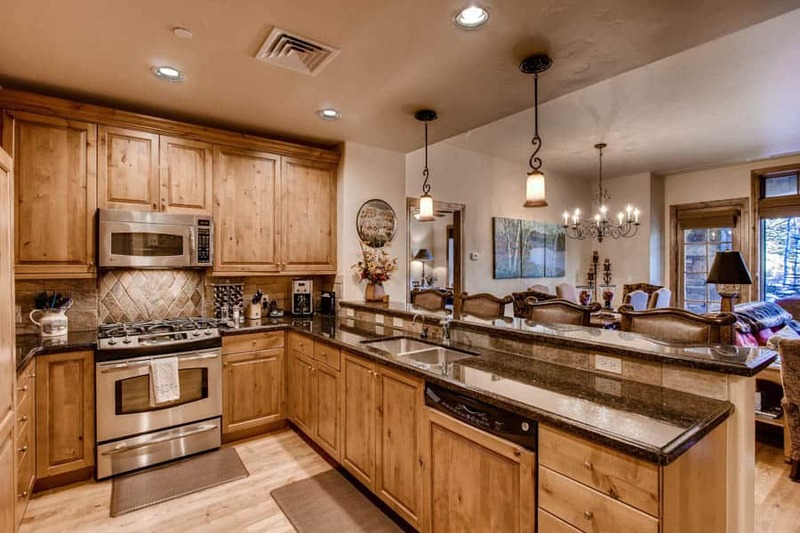 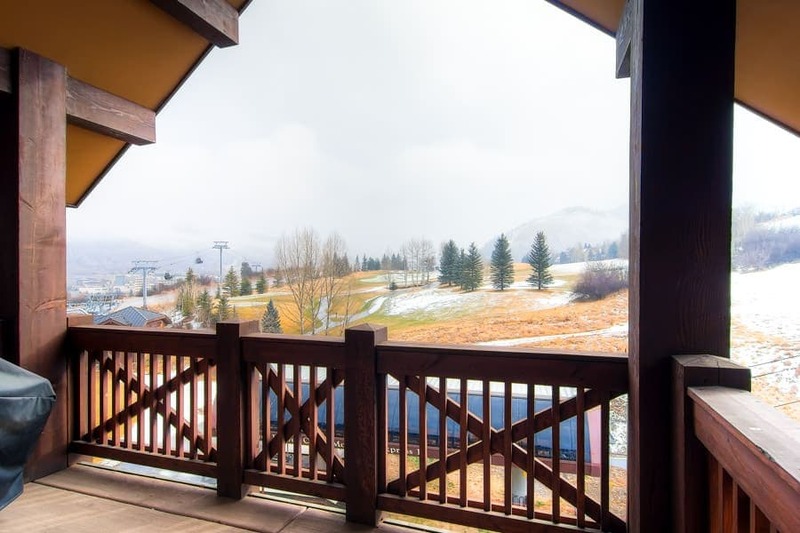 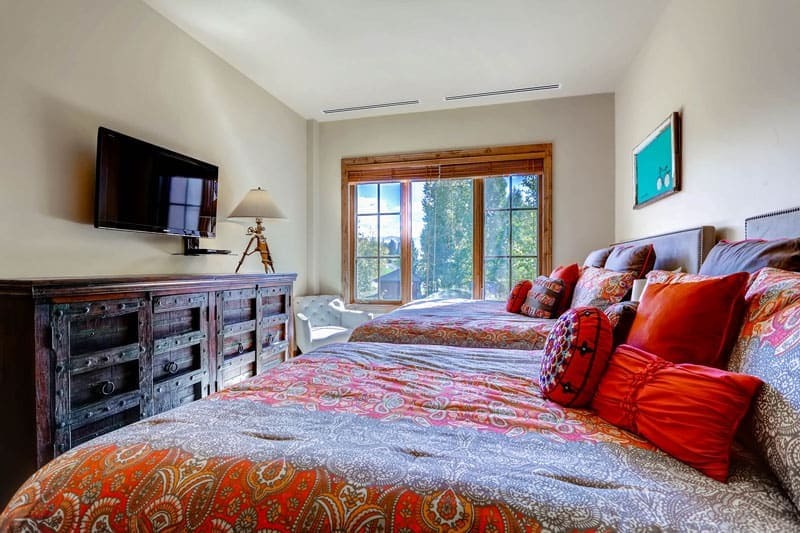 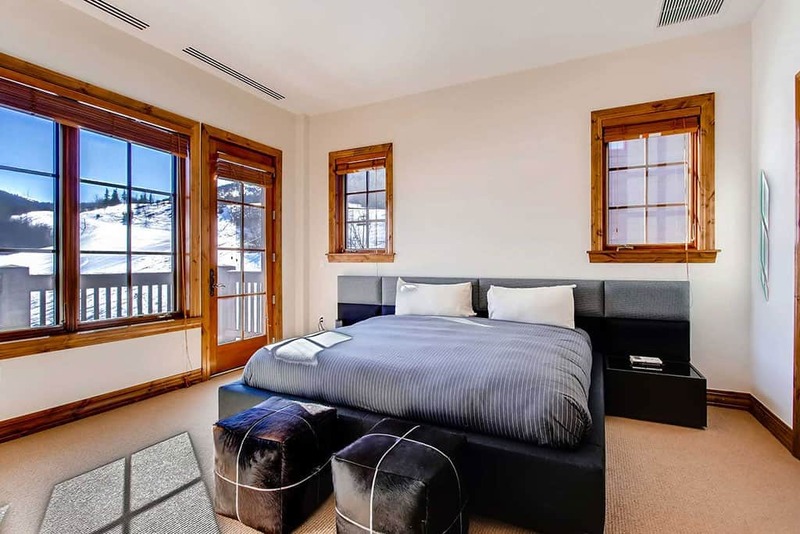 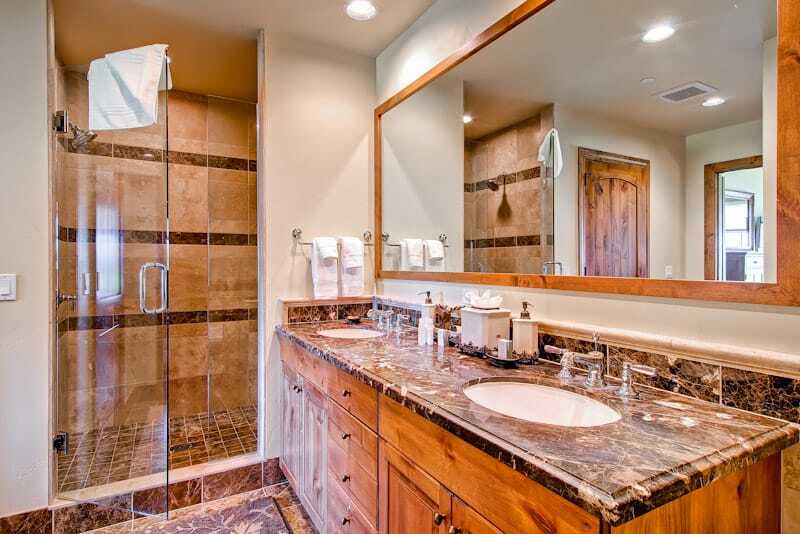 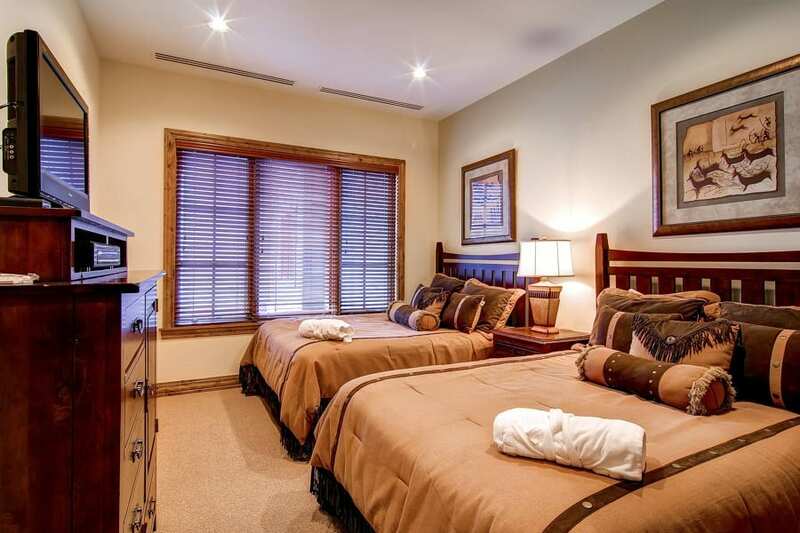 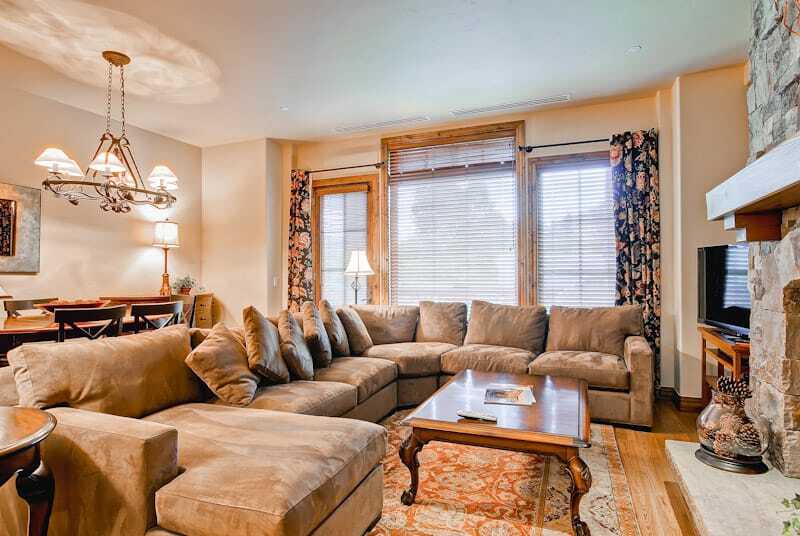 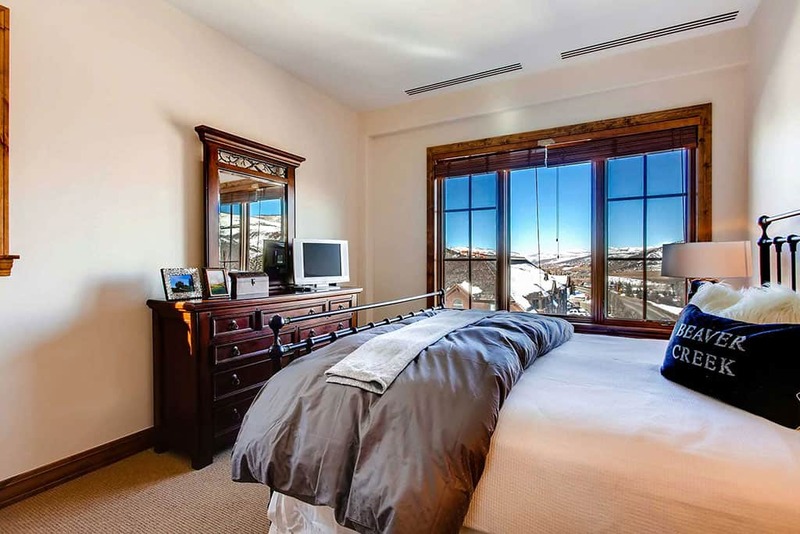 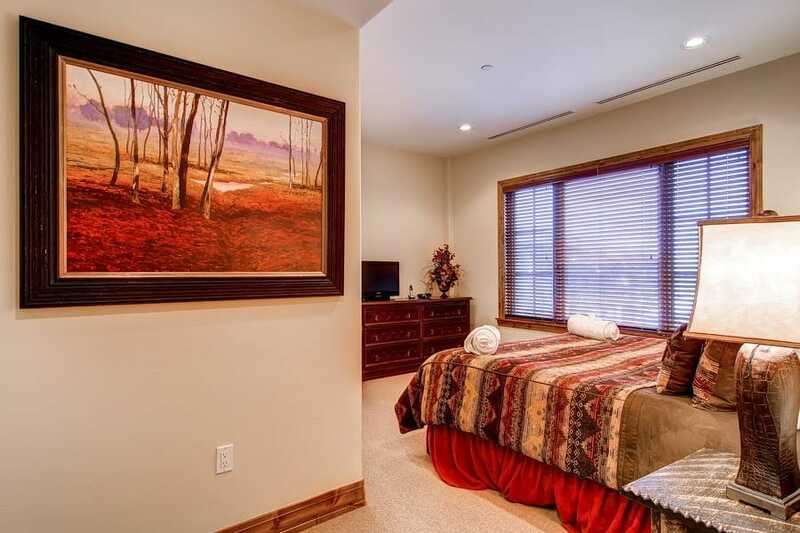 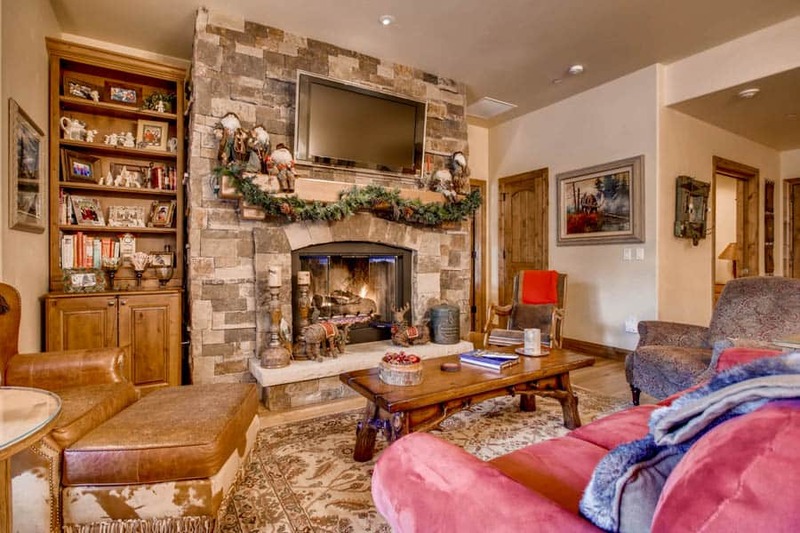 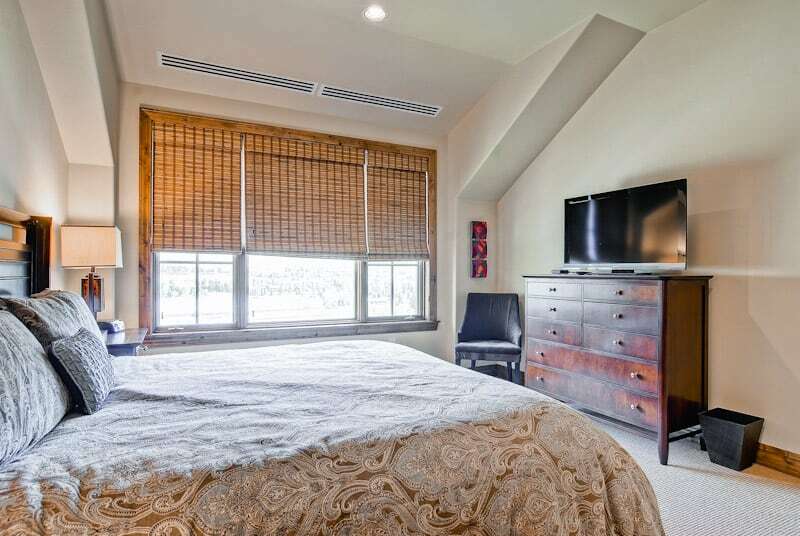 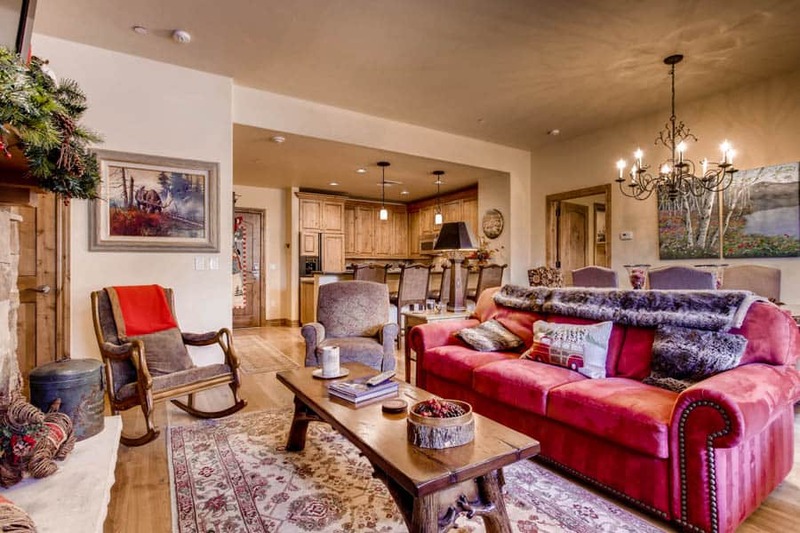 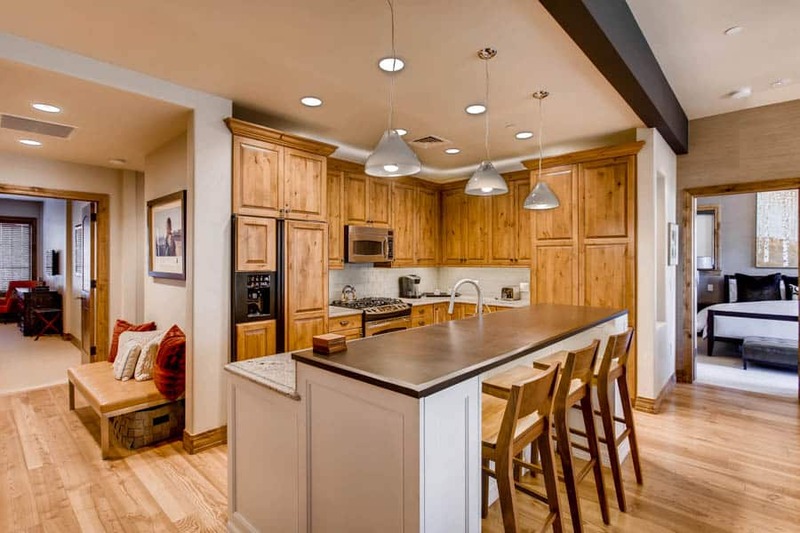 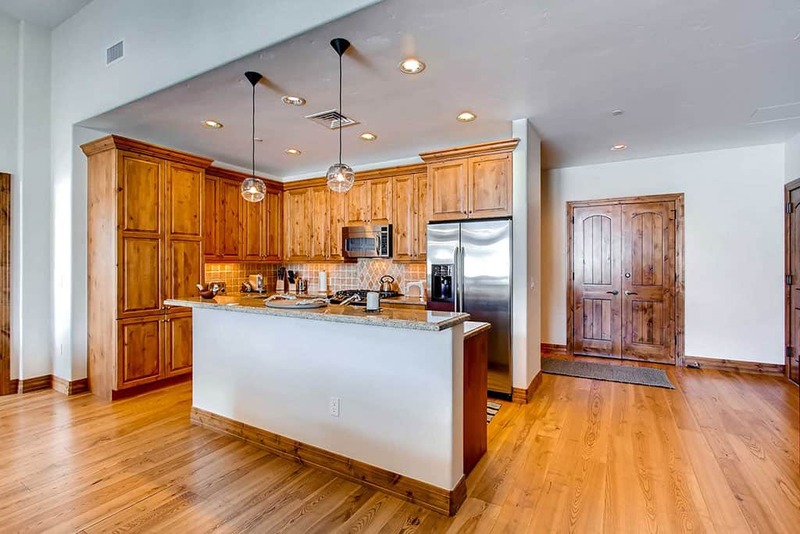 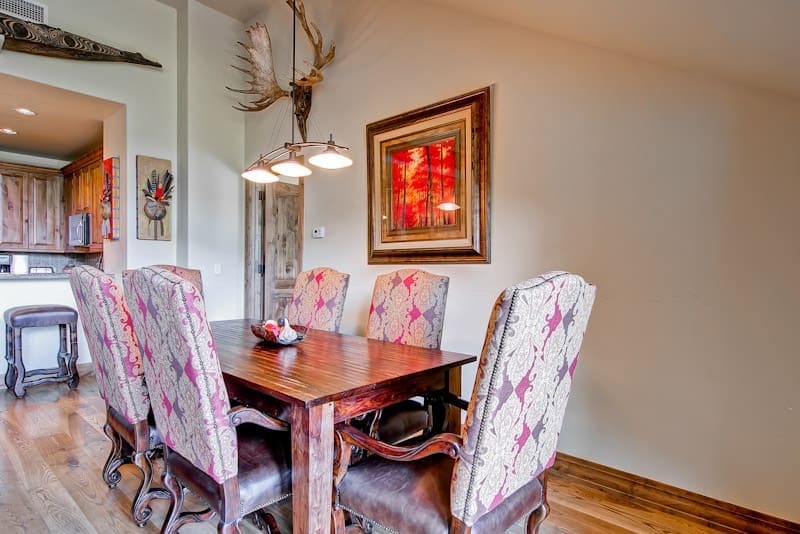 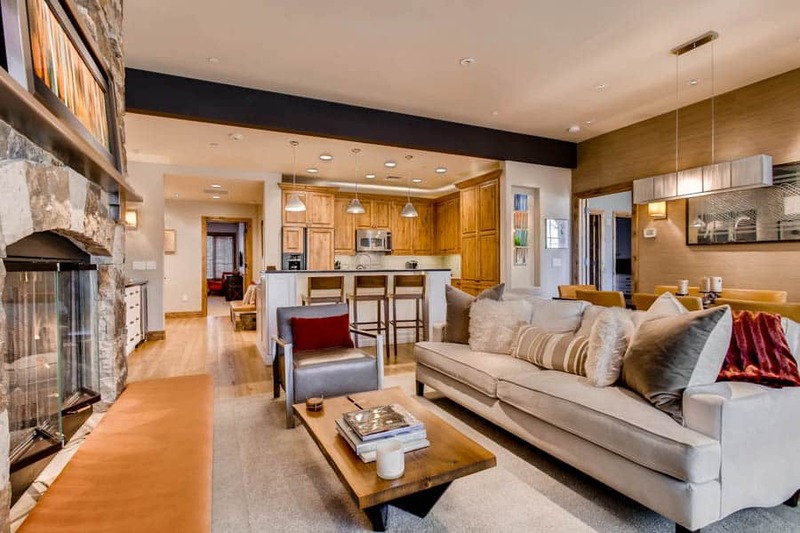 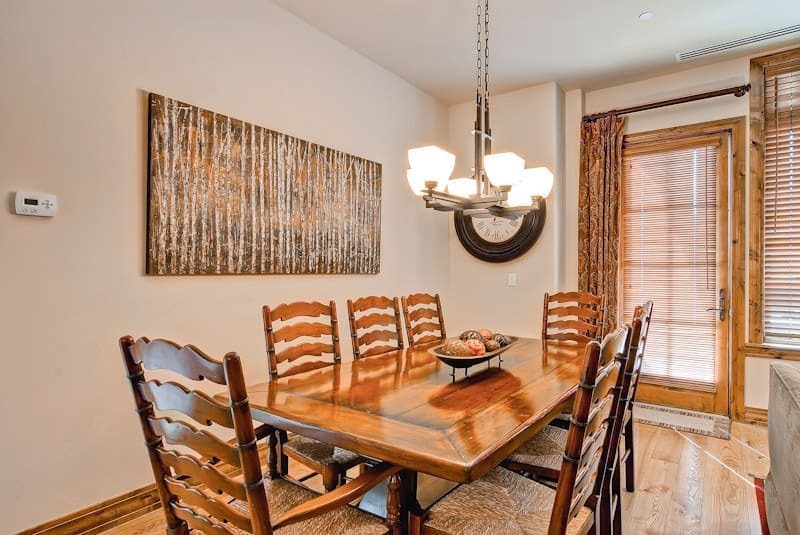 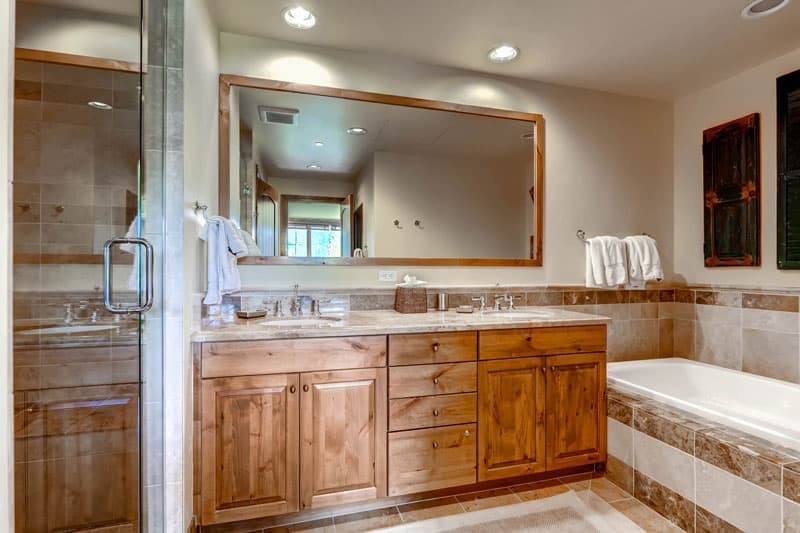 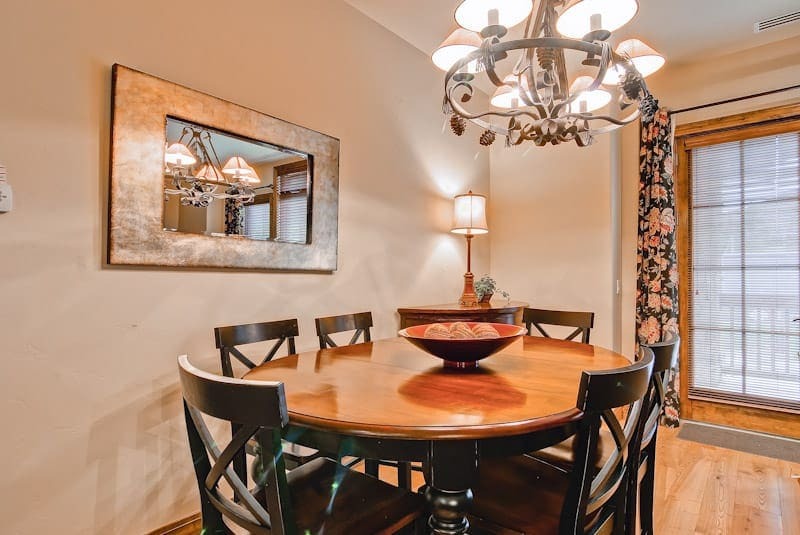 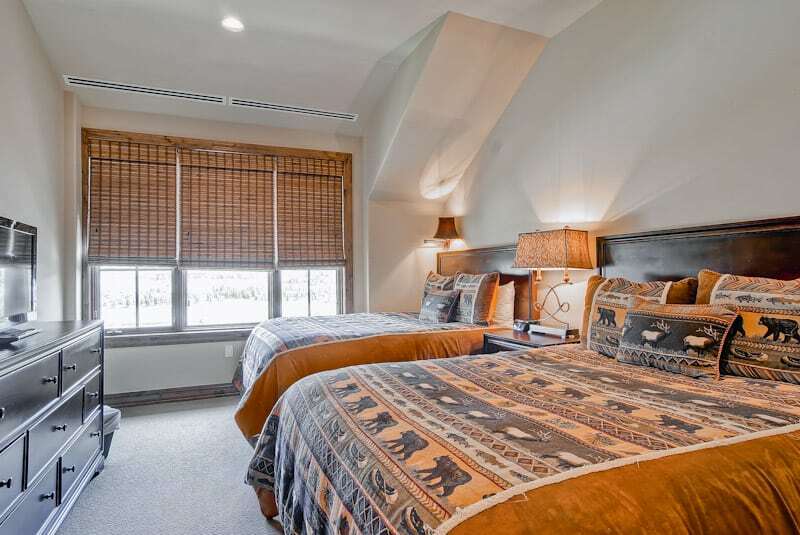 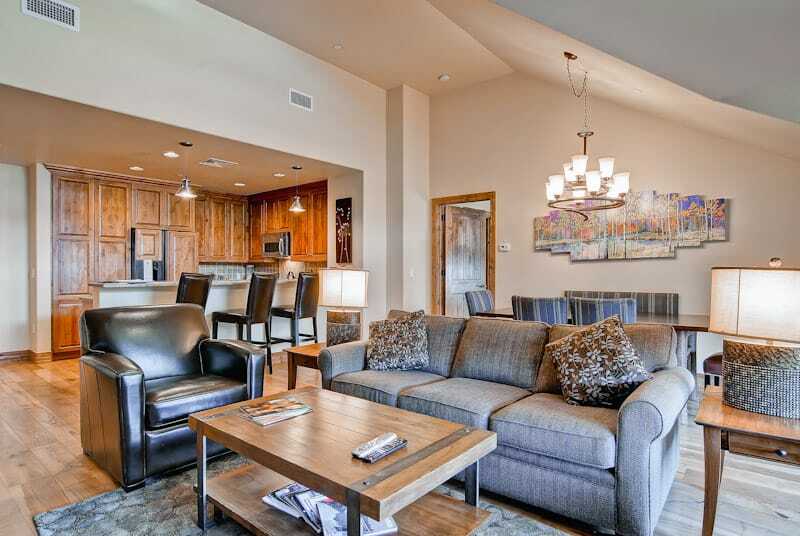 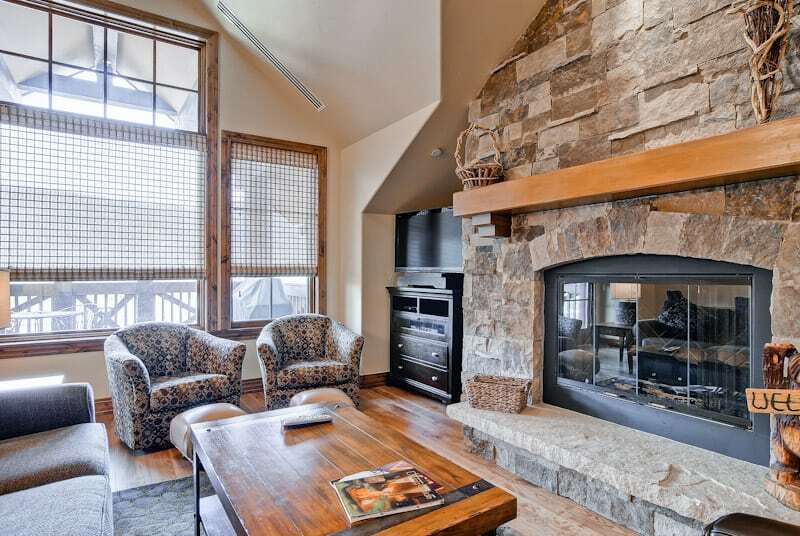 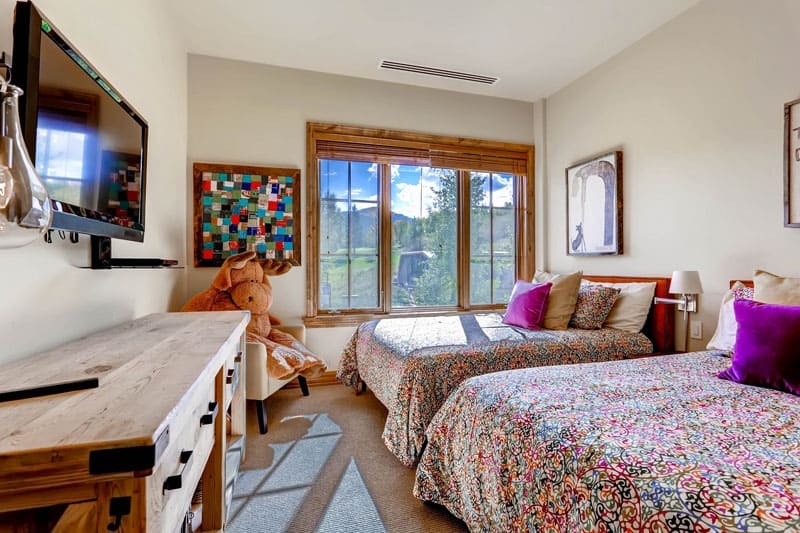 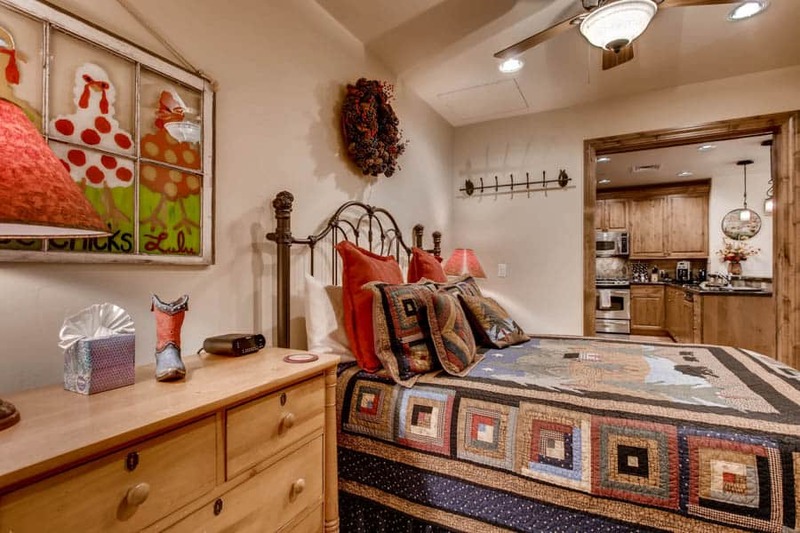 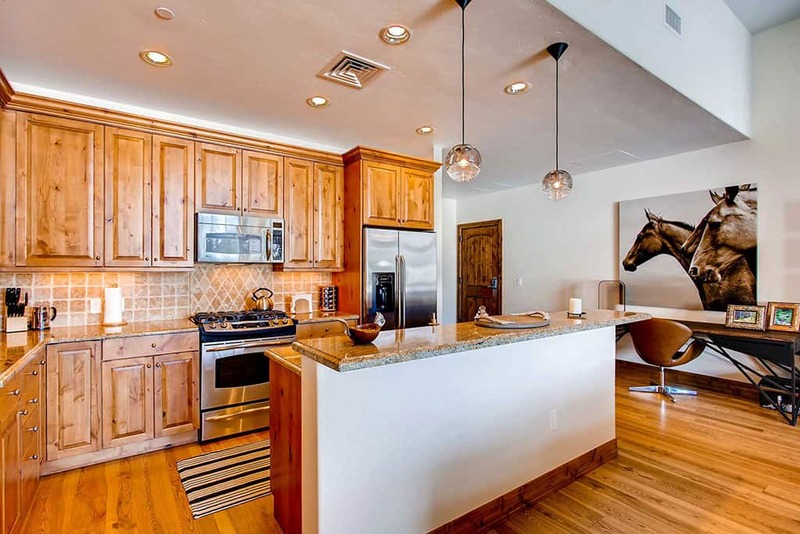 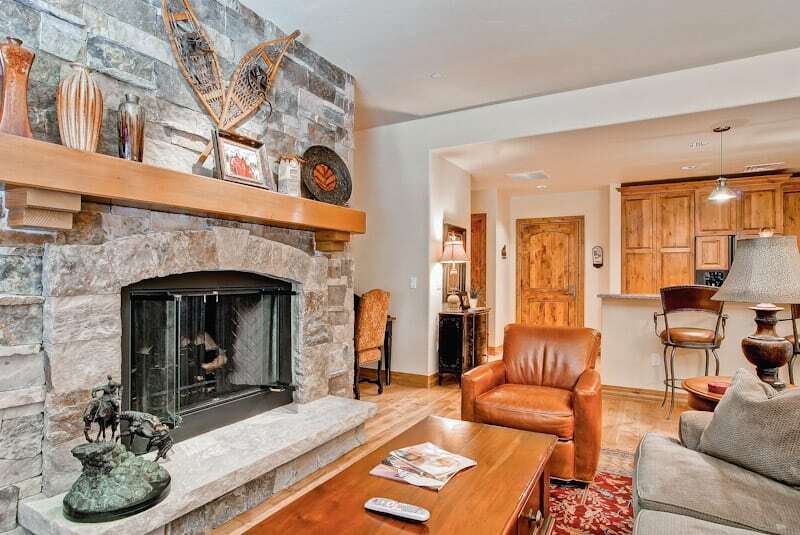 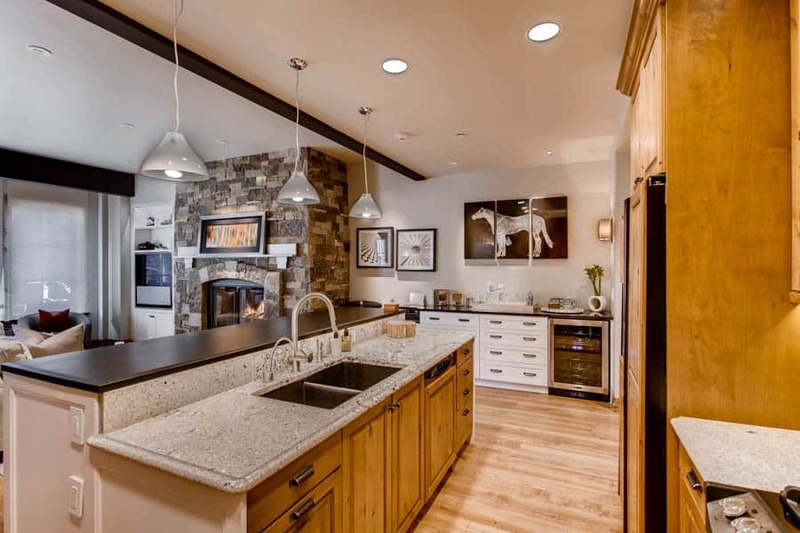 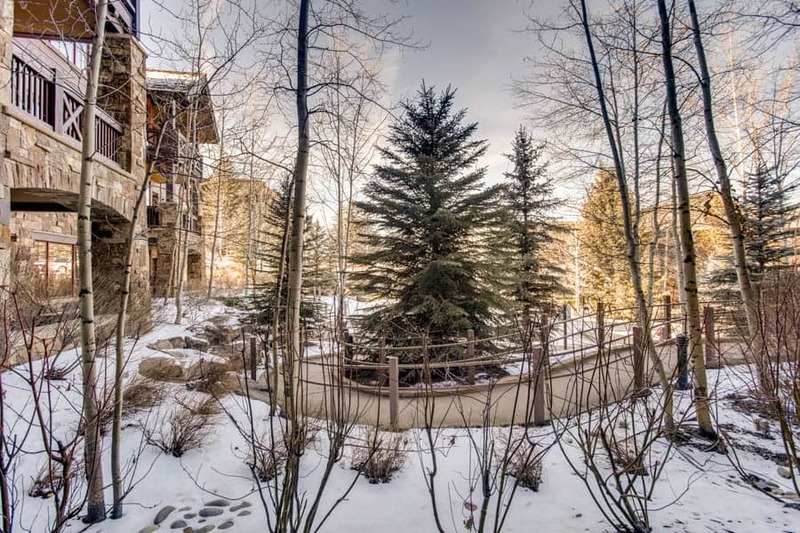 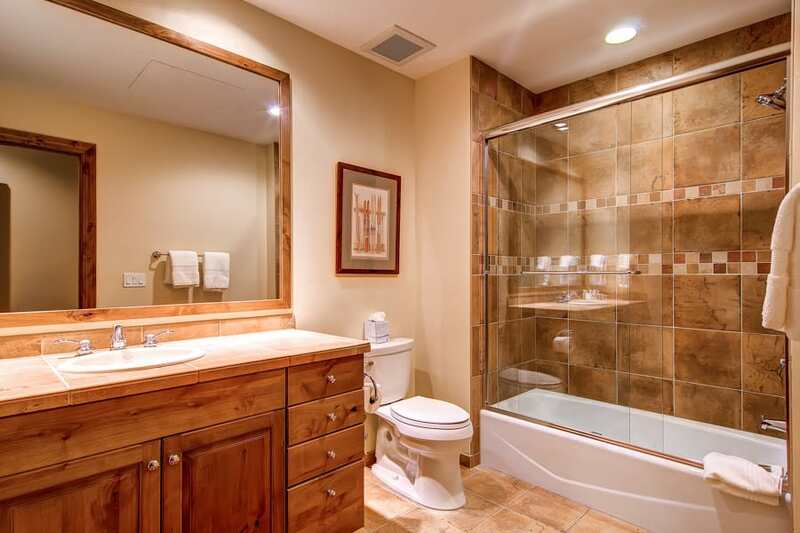 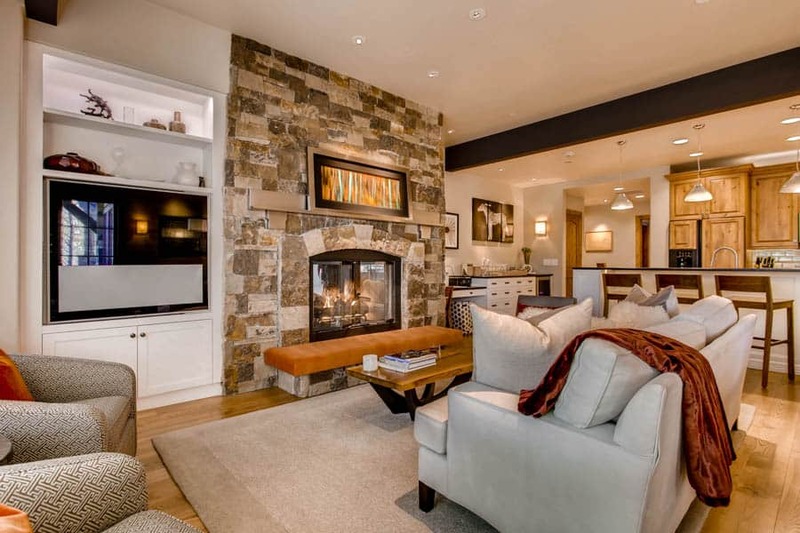 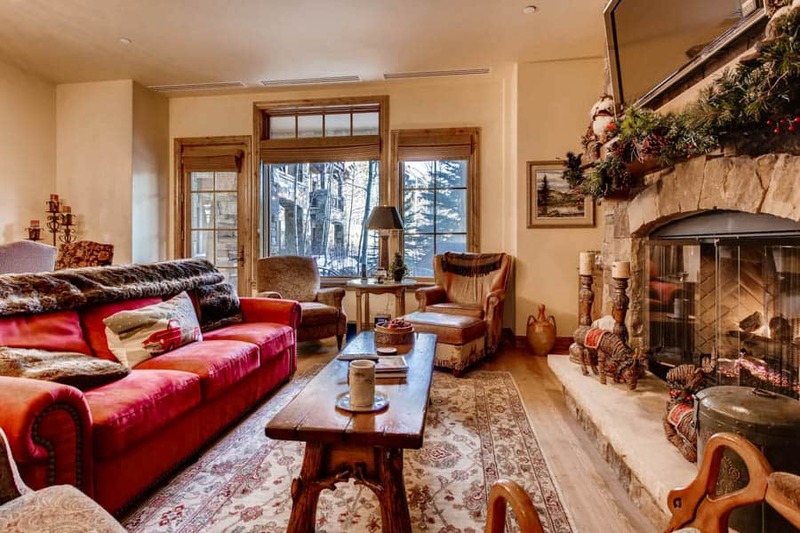 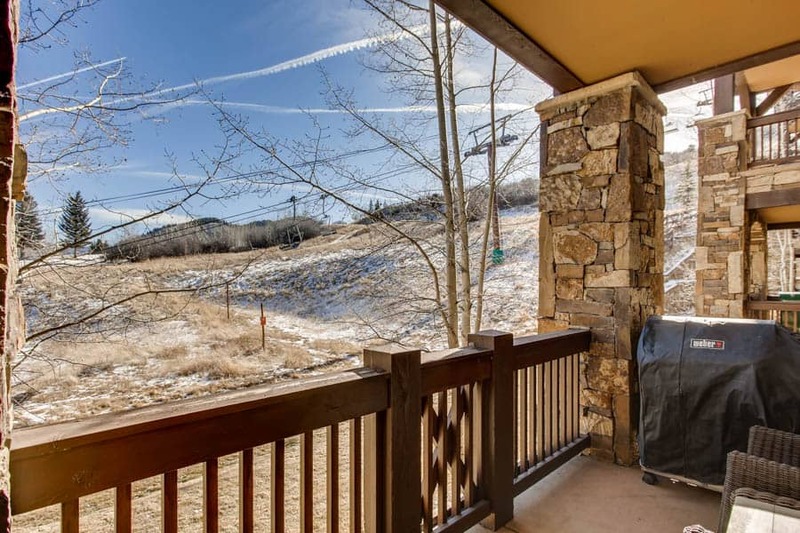 Beaver Creek Landing is a luxury ski-in/ski-out property located in the valley of Beaver Creek Resort. 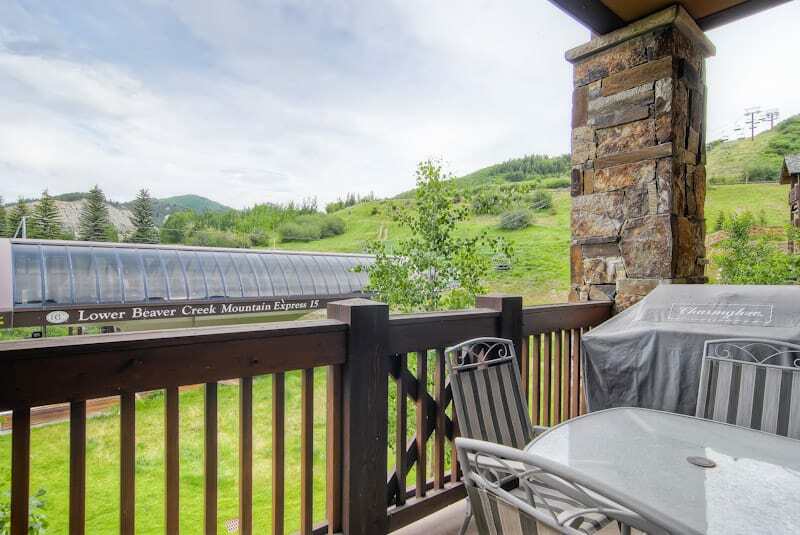 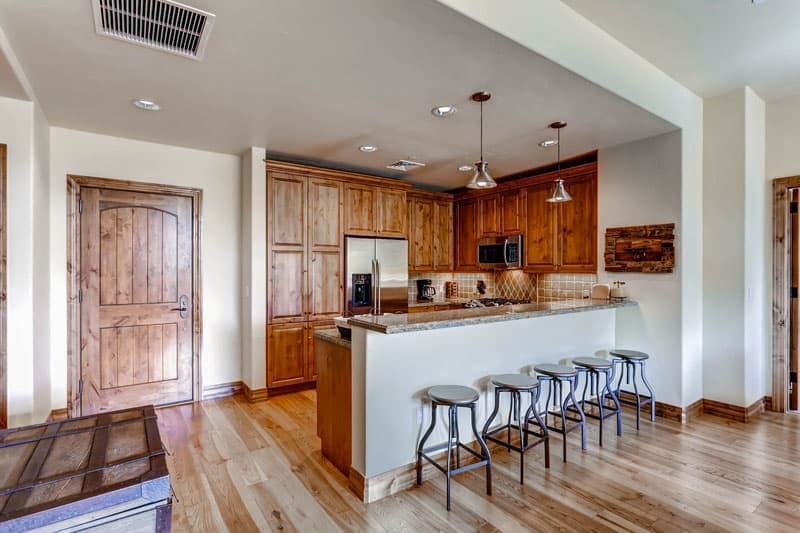 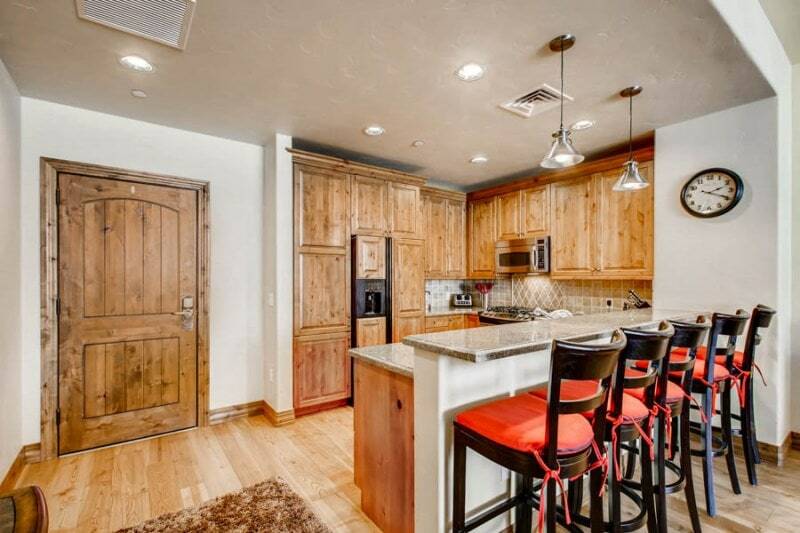 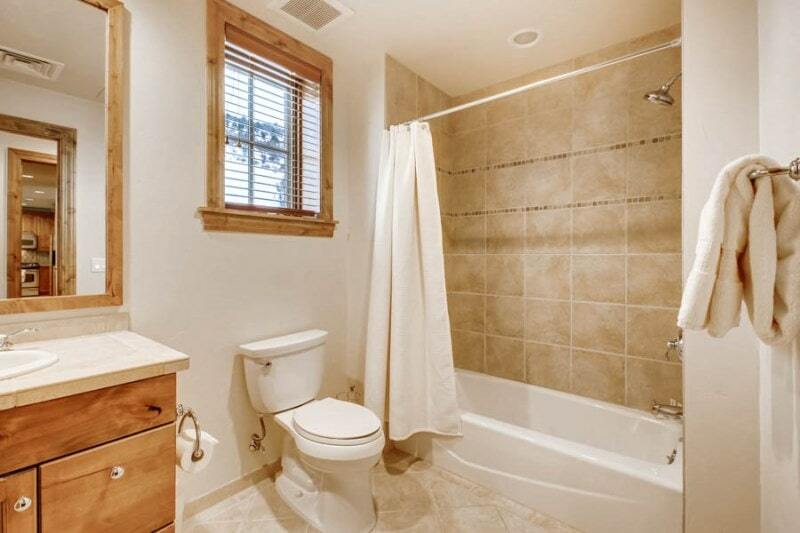 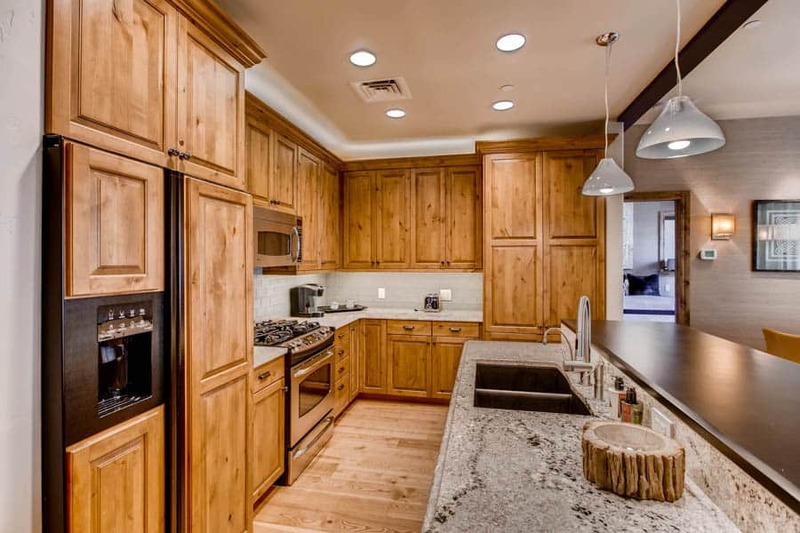 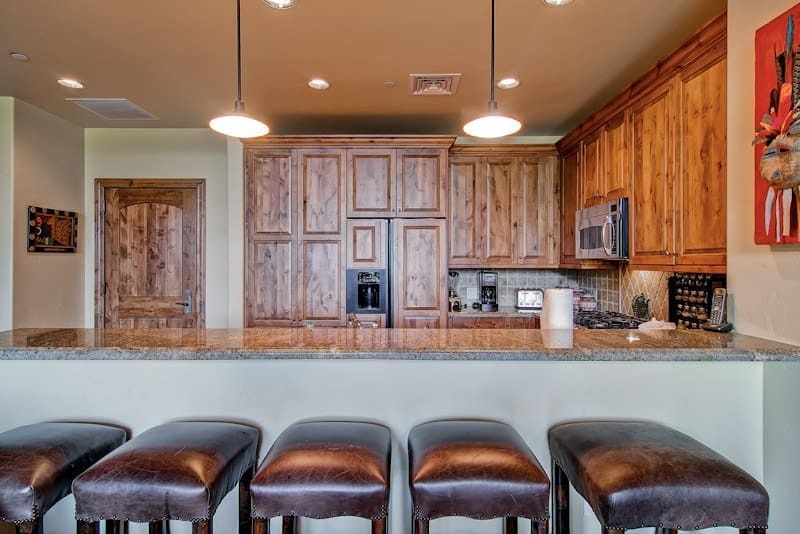 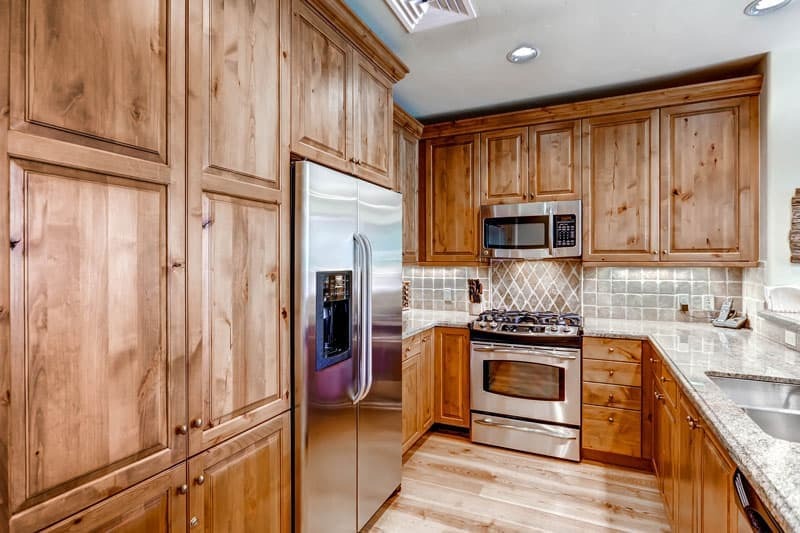 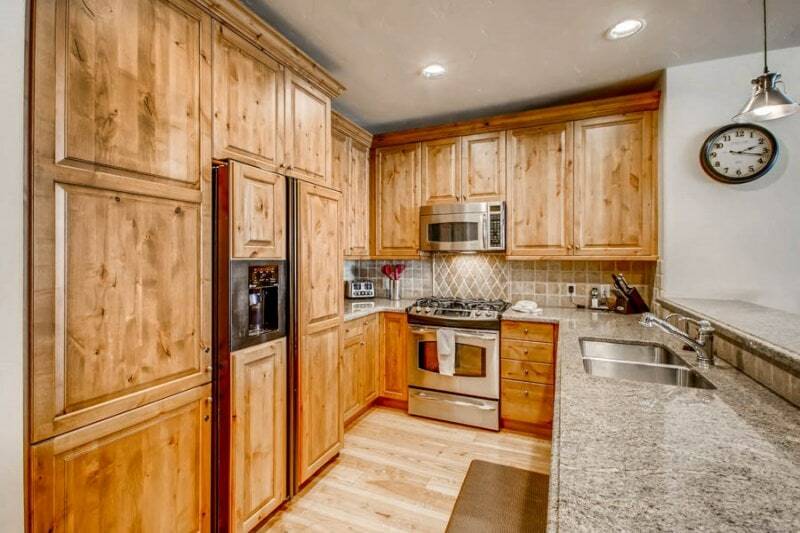 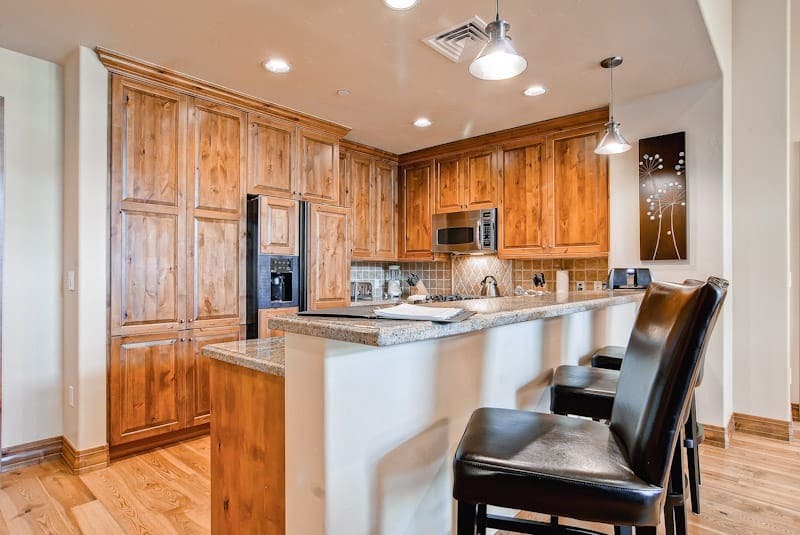 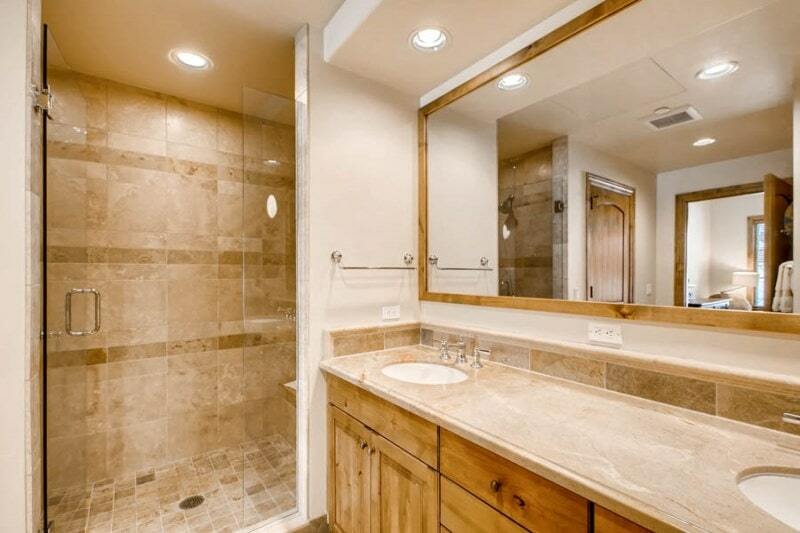 This is one of Beaver Creek’s newest properties; construction was completed in 2007. 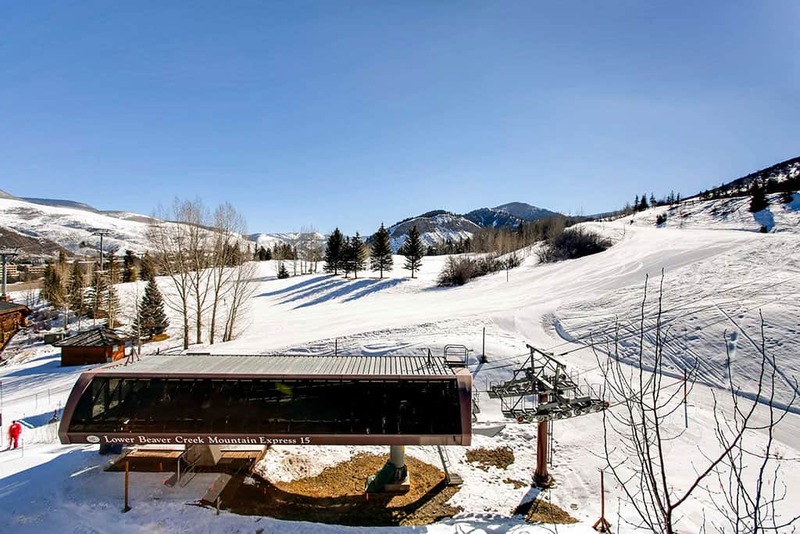 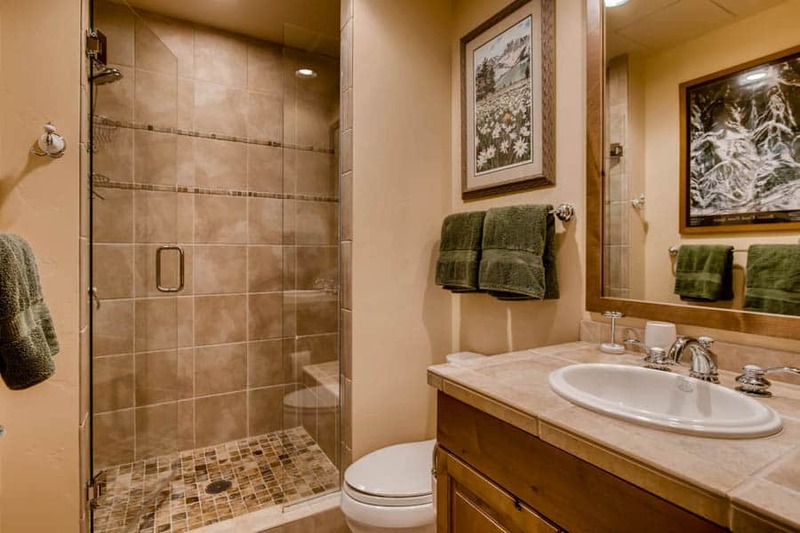 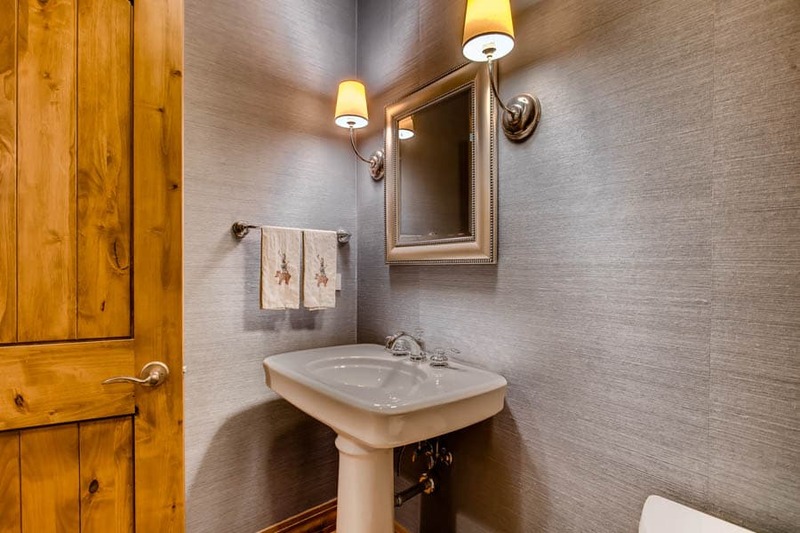 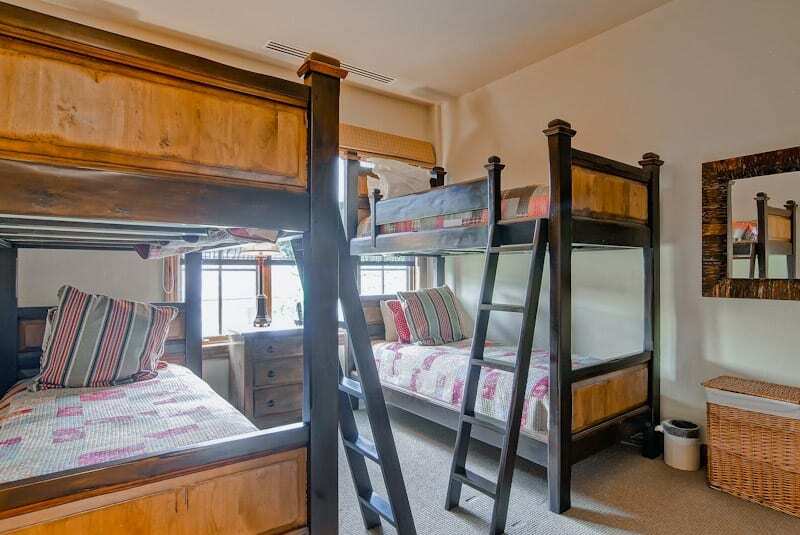 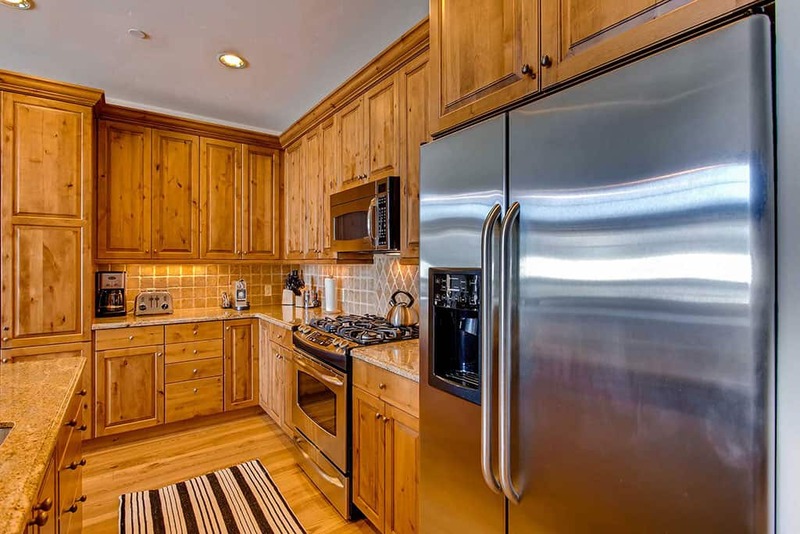 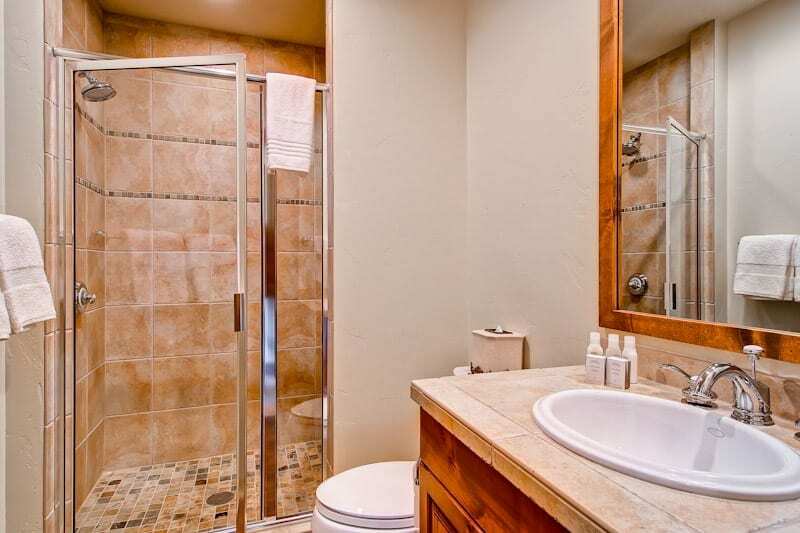 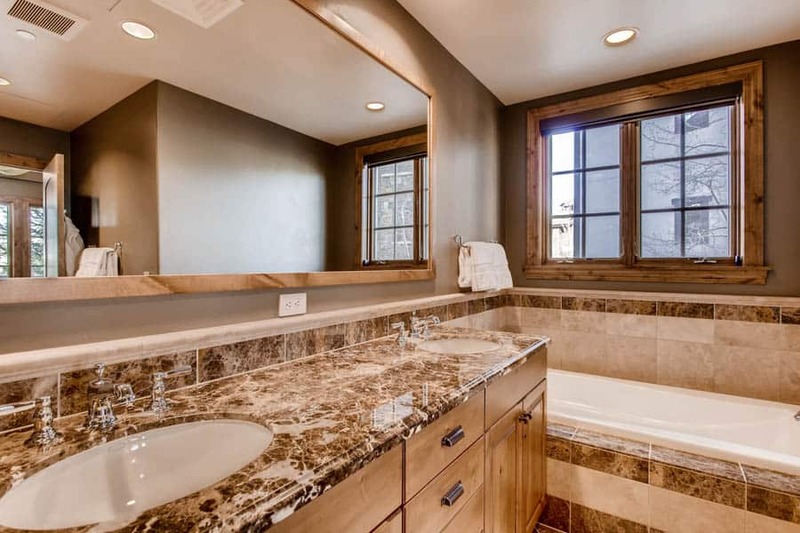 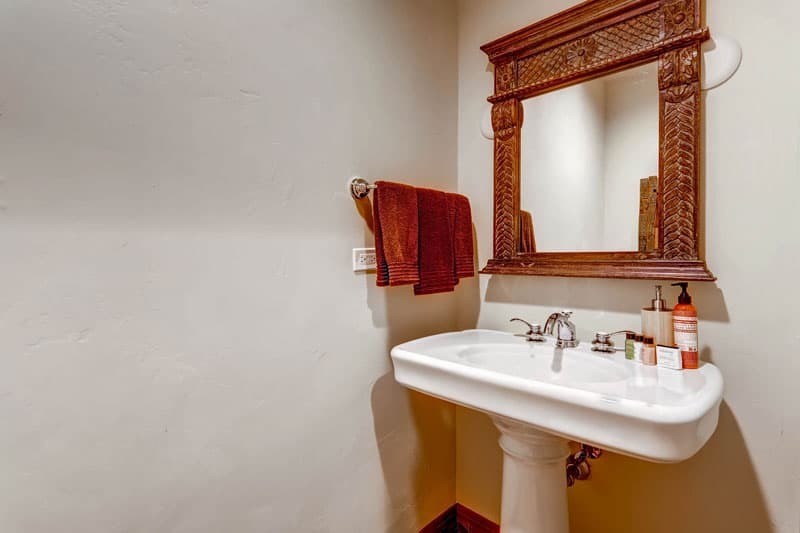 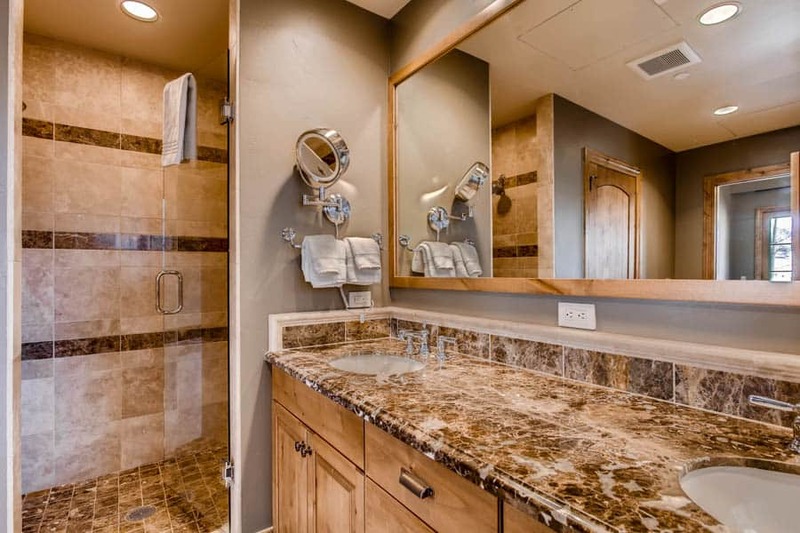 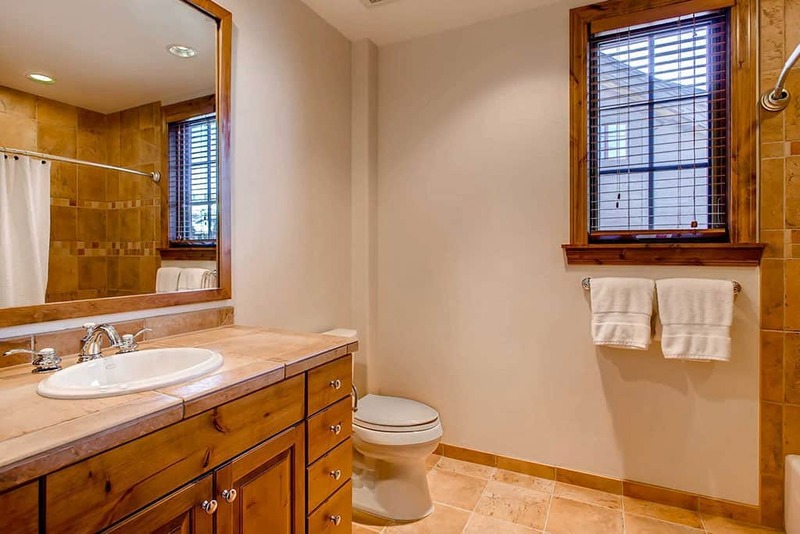 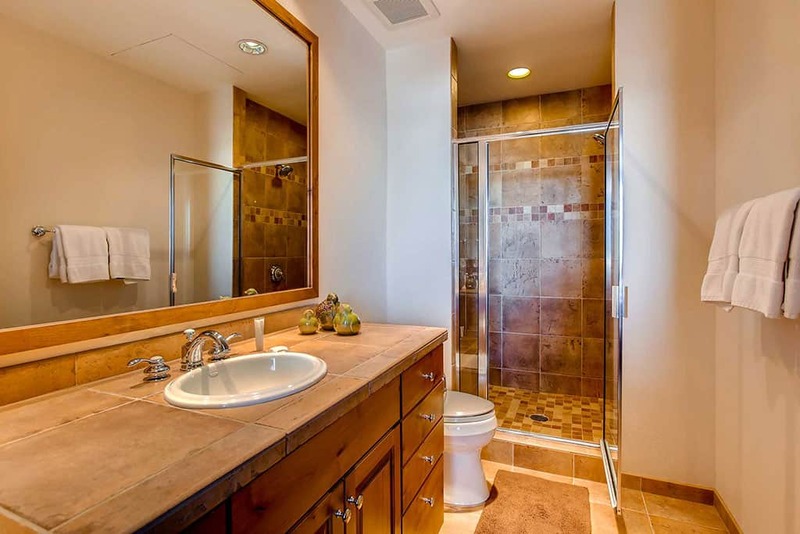 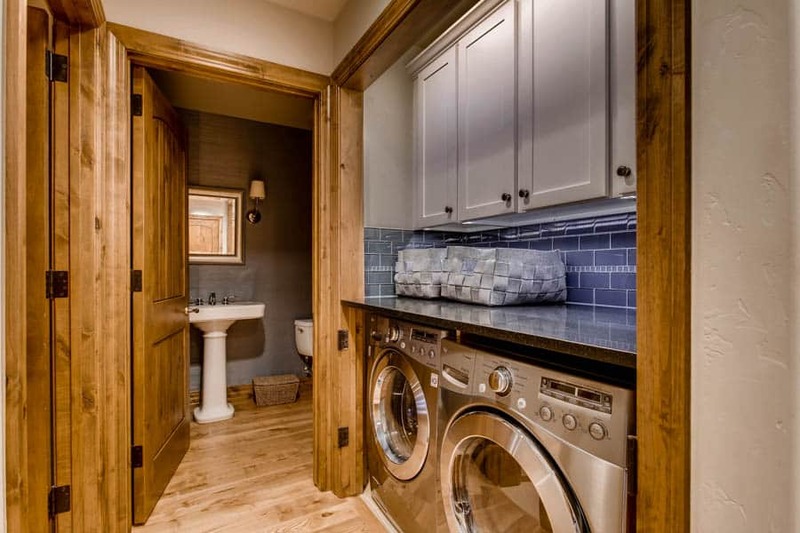 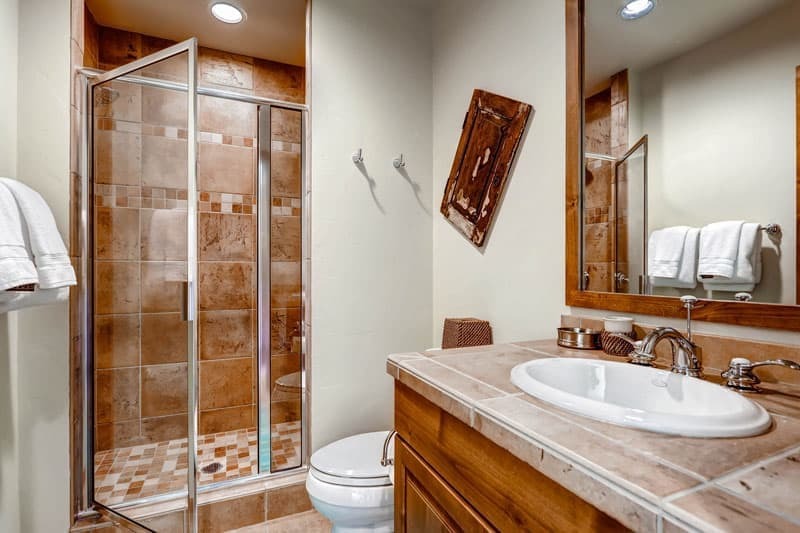 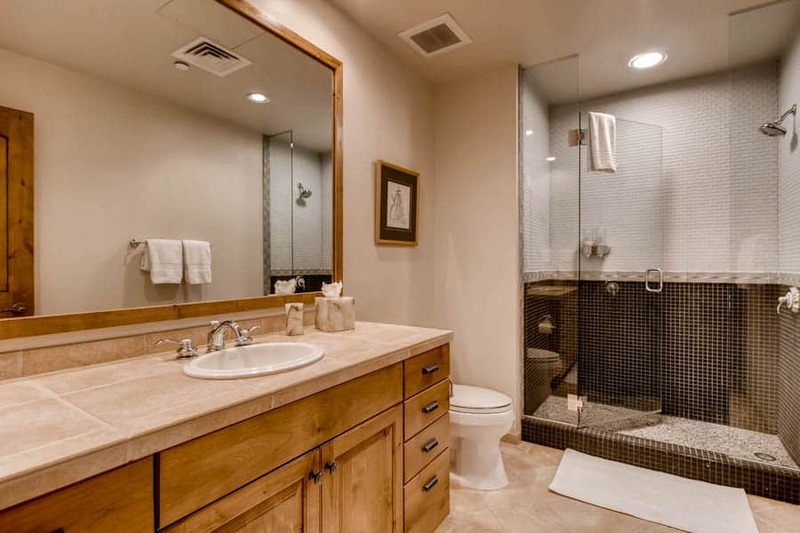 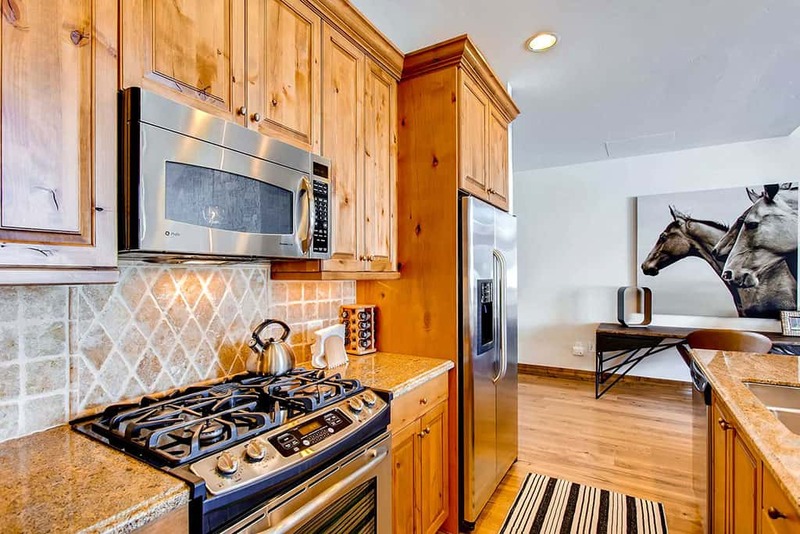 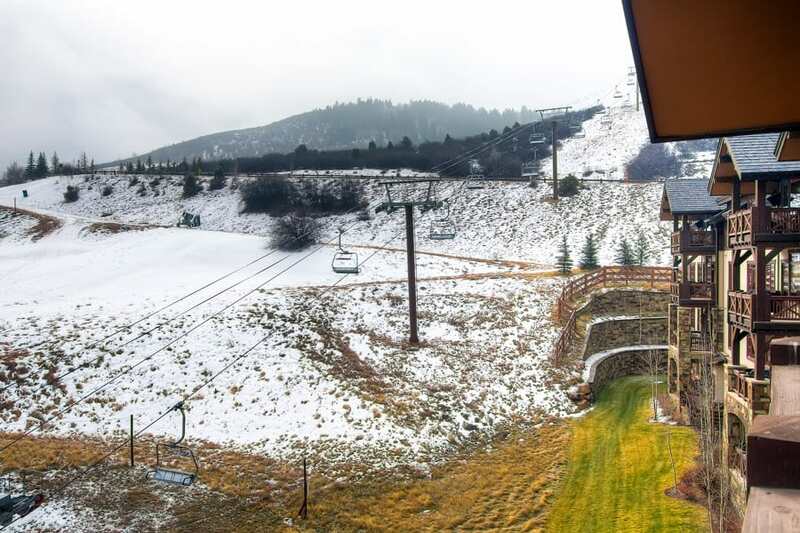 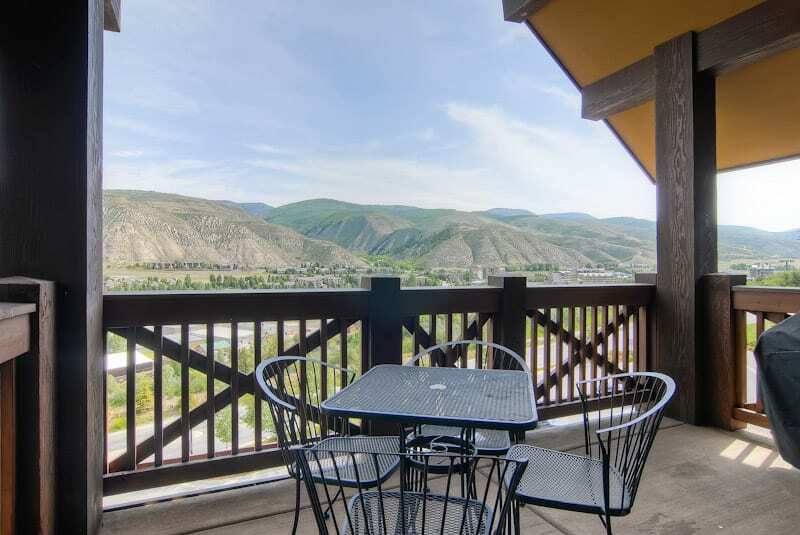 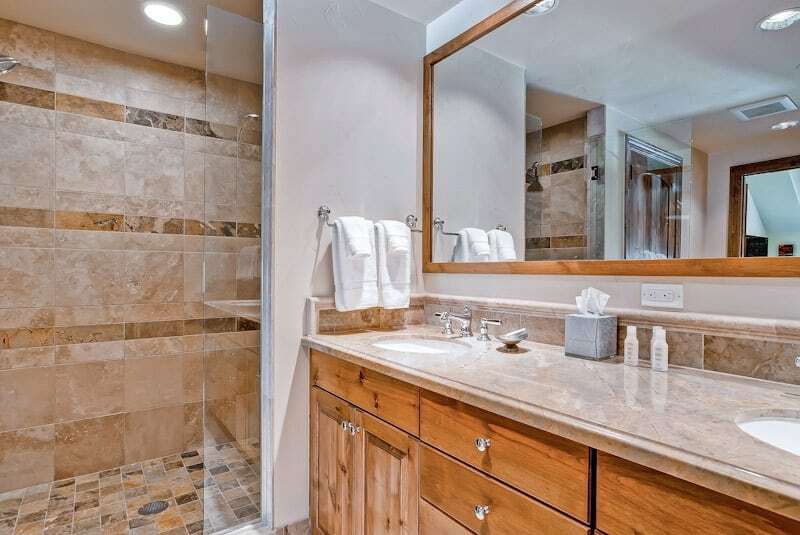 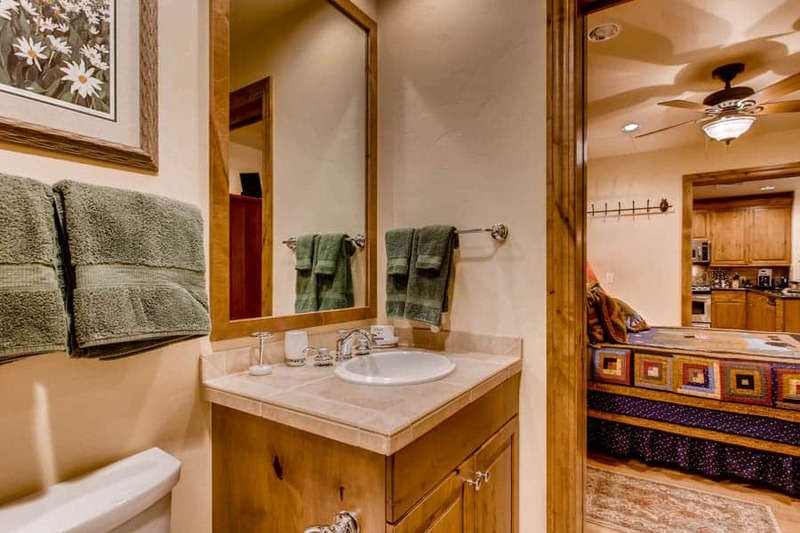 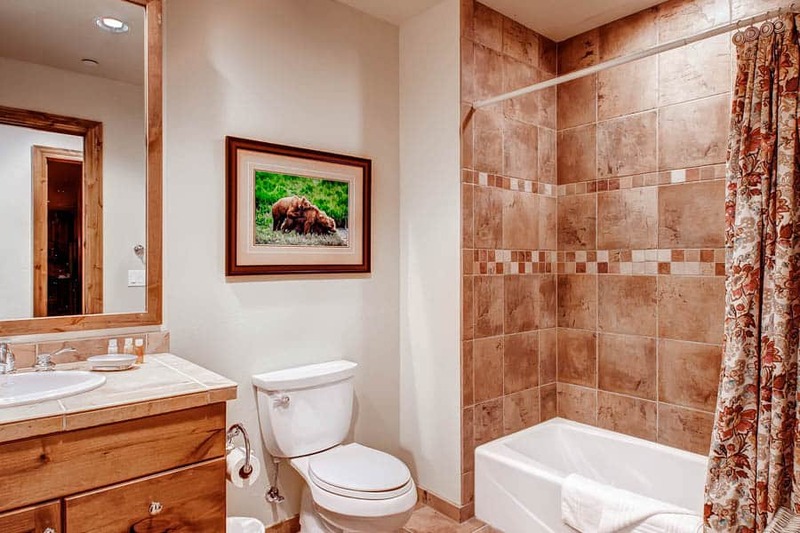 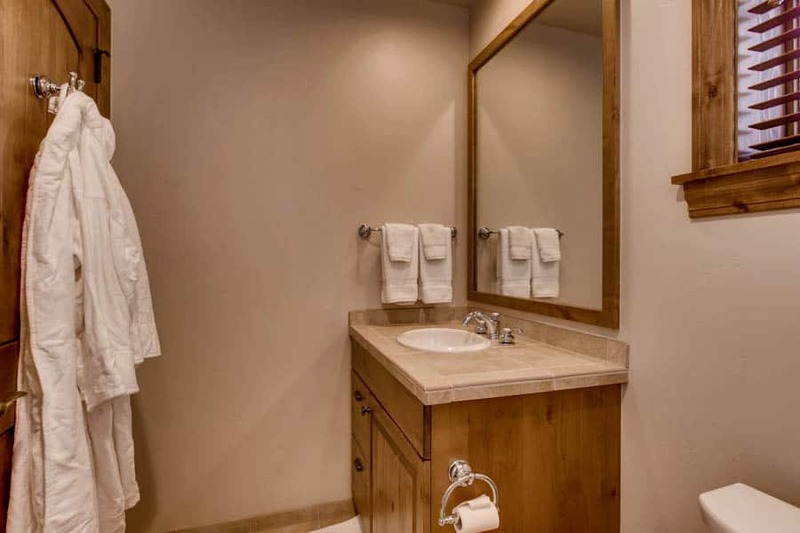 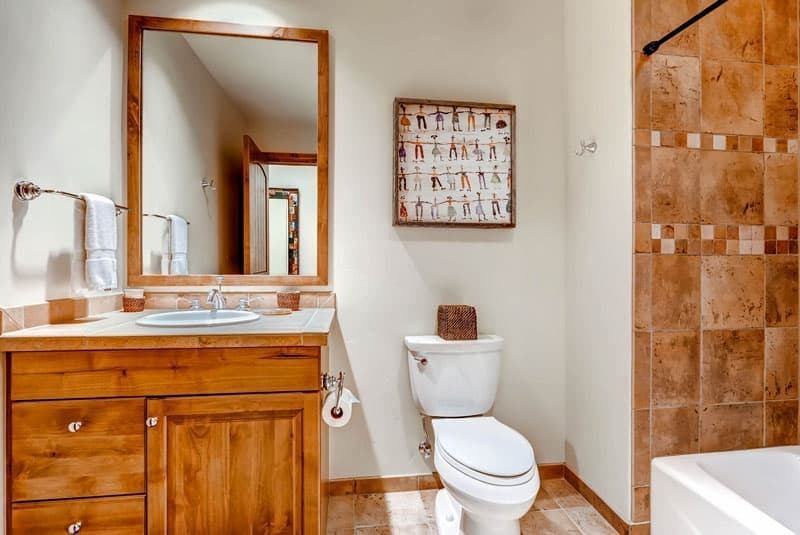 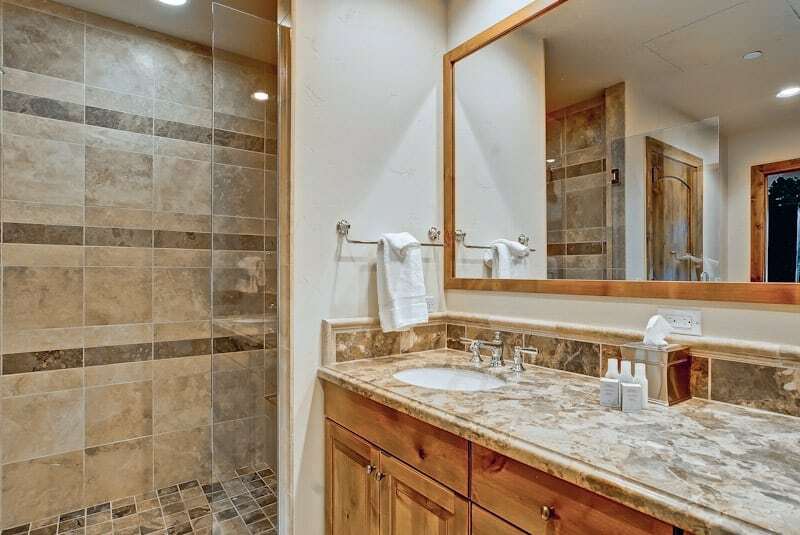 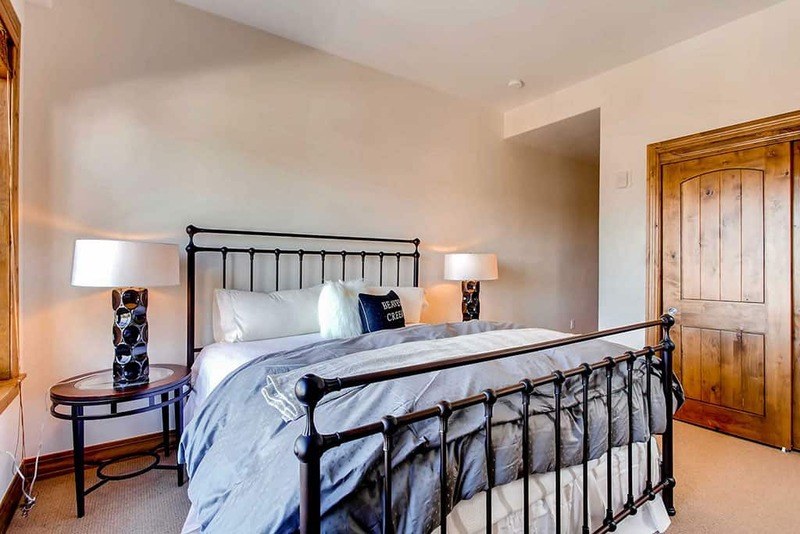 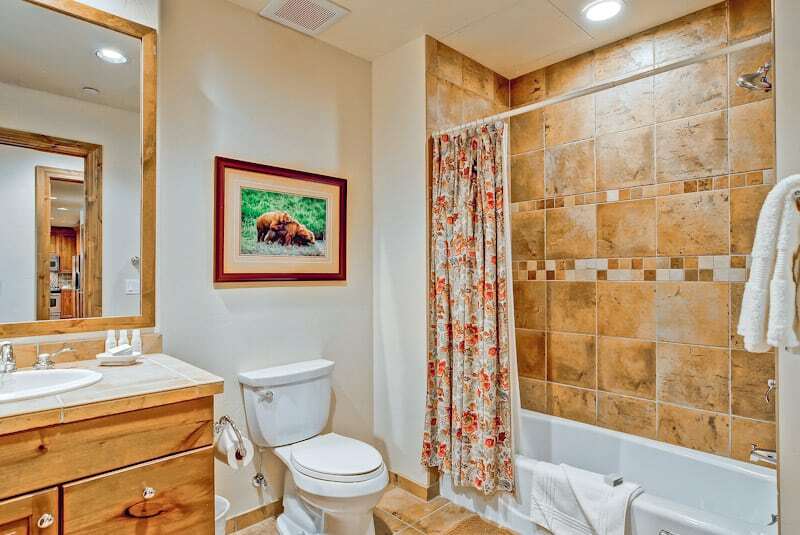 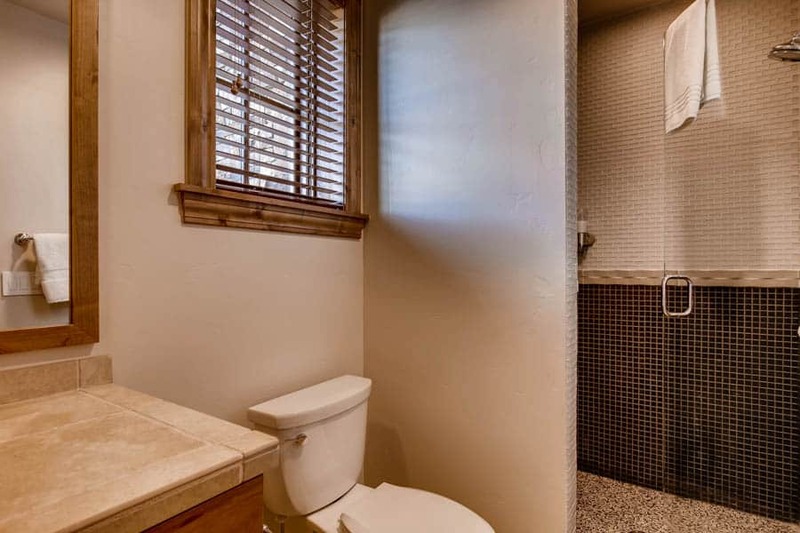 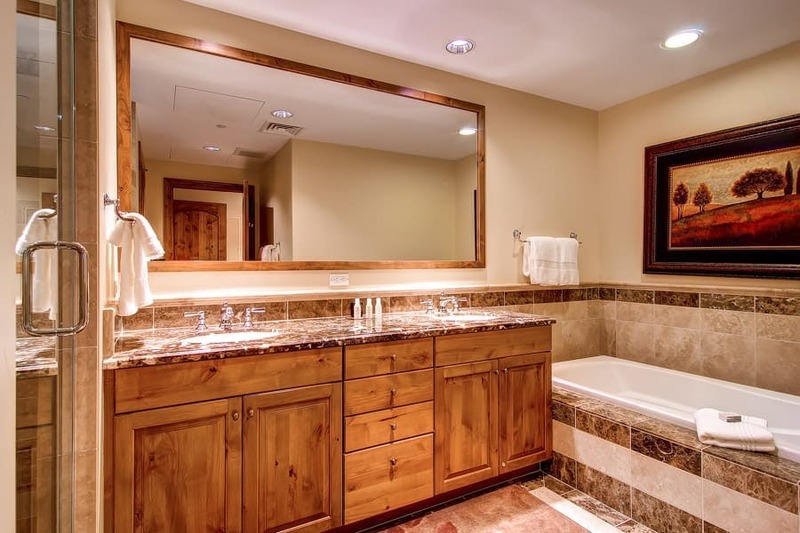 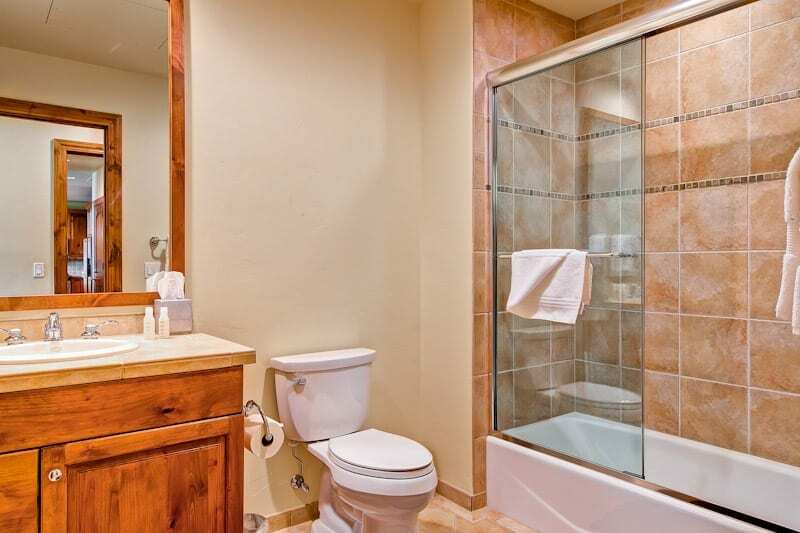 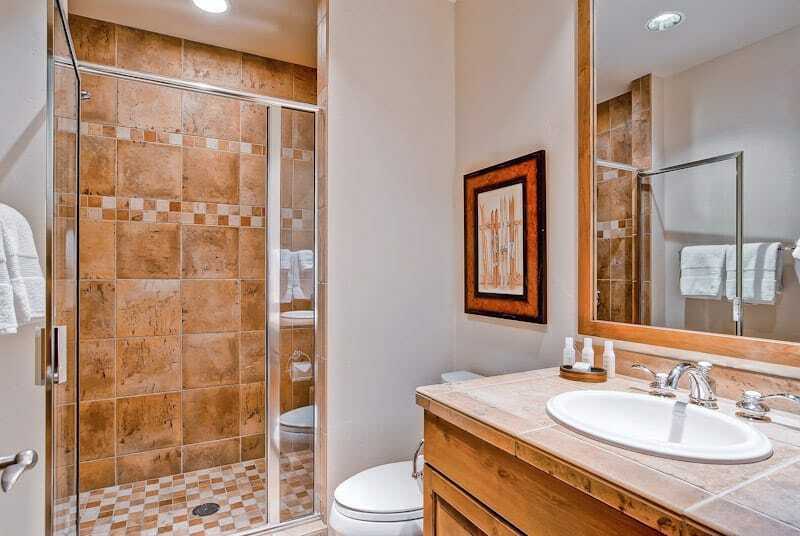 The Lower Beaver Creek Mountain Express chairlift is mere steps from the private ski locker rooms, providing direct access to the slopes of Bachelor Gulch and Beaver Creek. 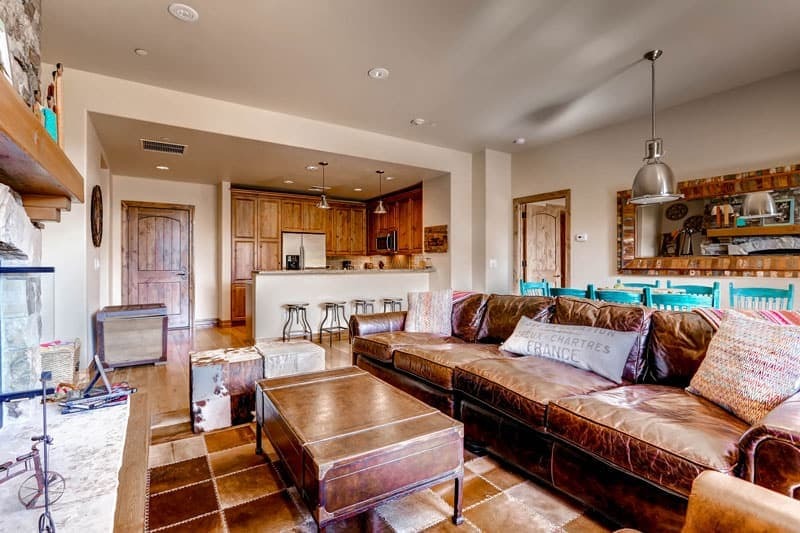 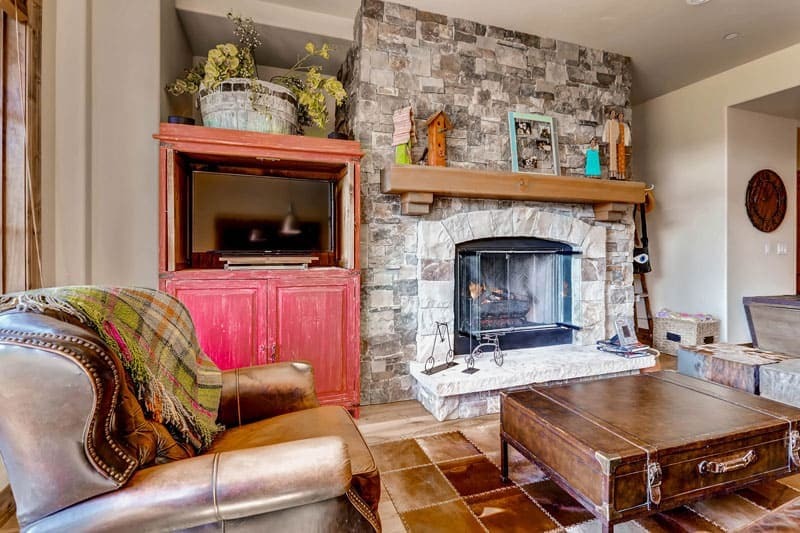 Gather around the fireplace in the lobby and watch TV or play pool, foosball or chess on the oversized coffee table board. 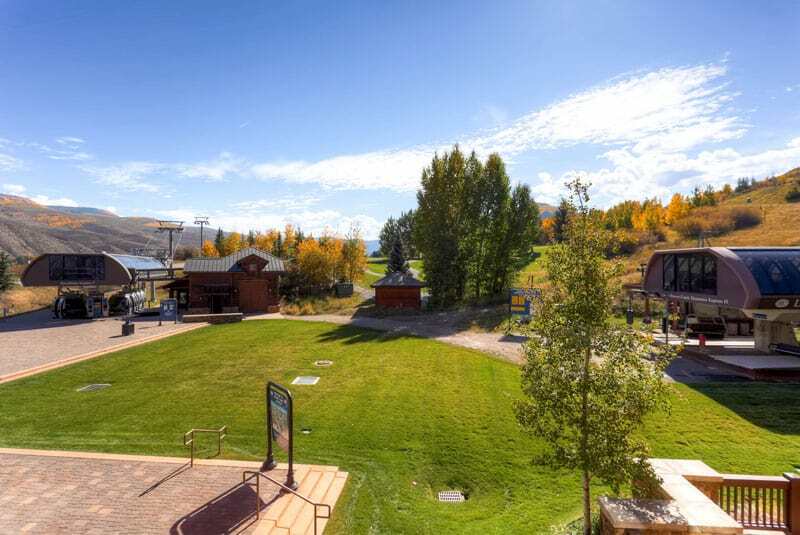 Guests at Beaver Creek Landing can enjoy access to the year-round outdoor pool and hot tubs, fire pit and on-site fitness facility. 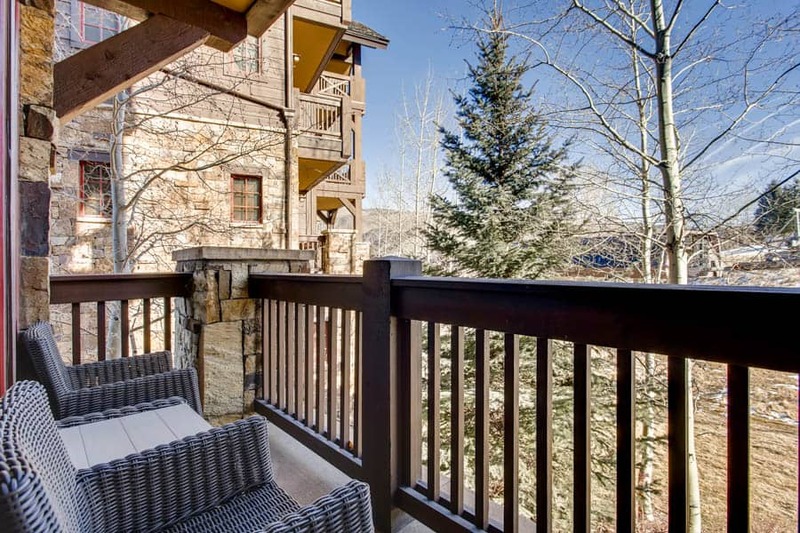 Hop on Village Transportation right next to the lift to travel up into the heart of Beaver Creek Village in a matter of minutes. 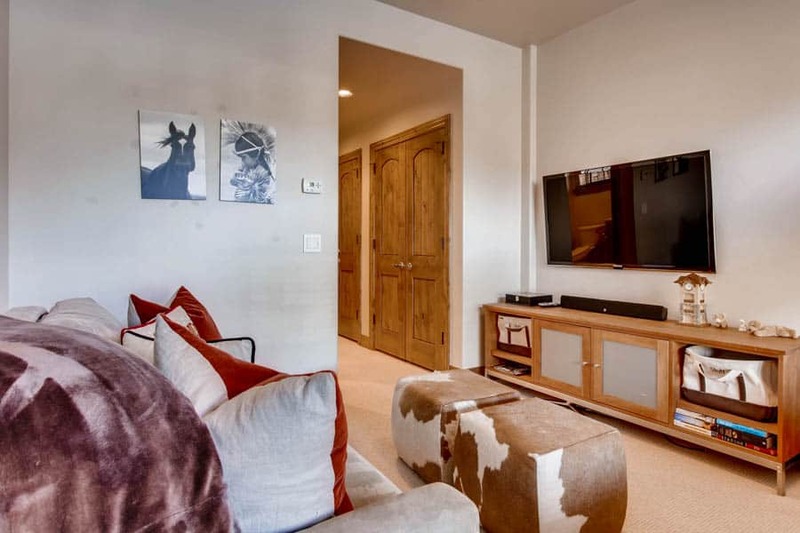 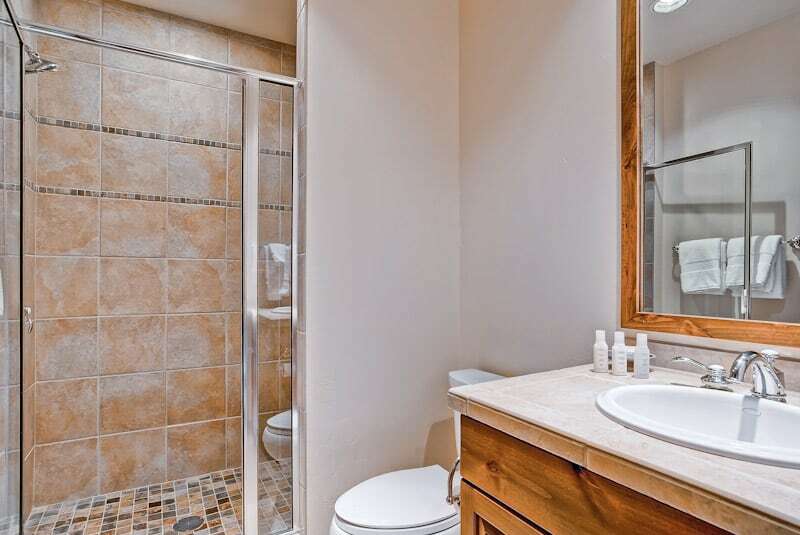 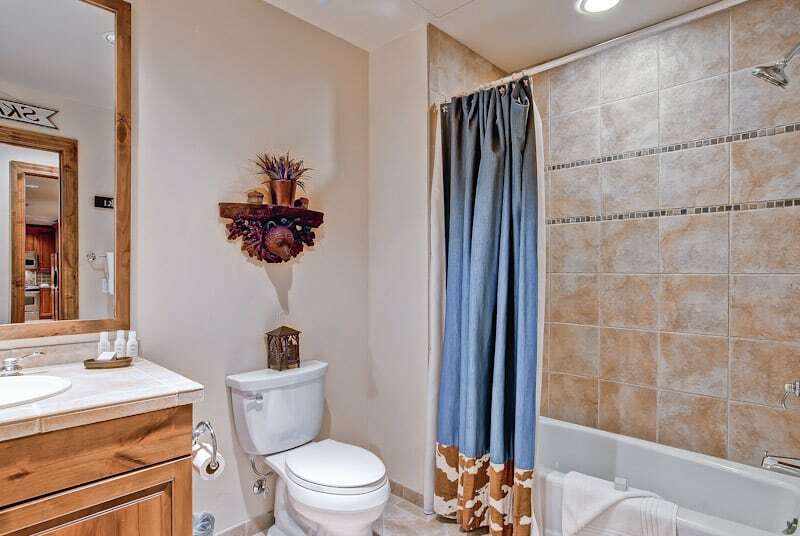 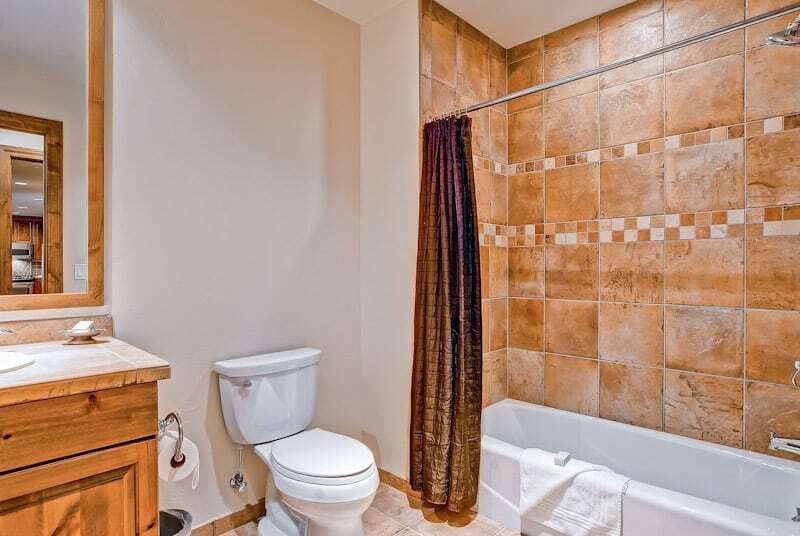 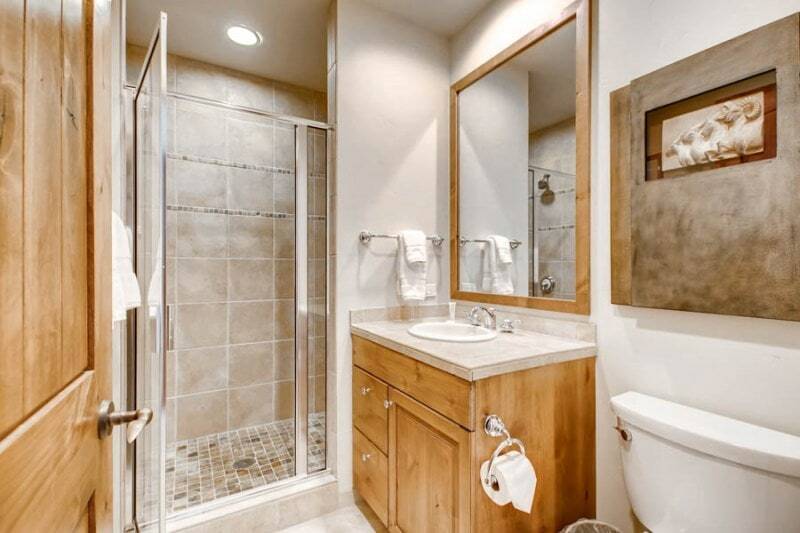 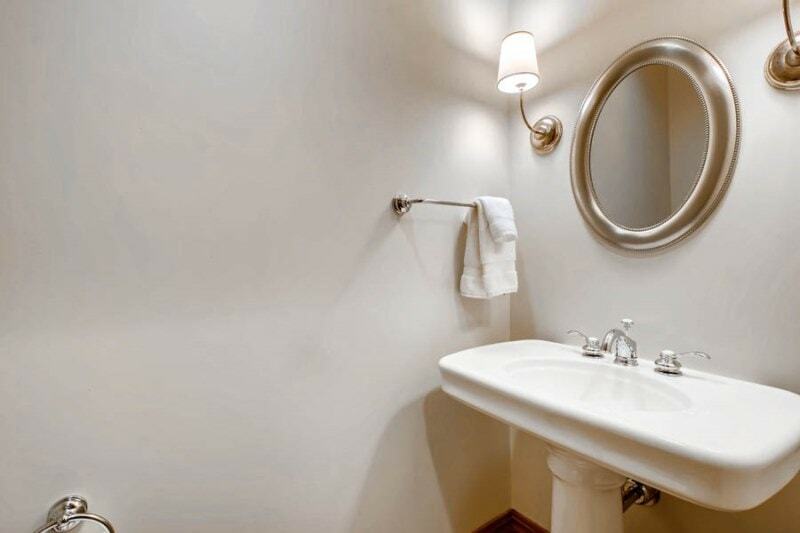 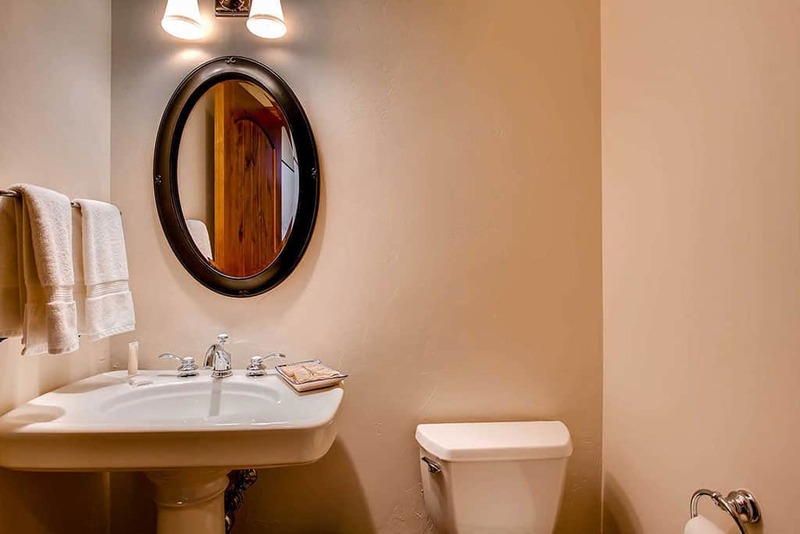 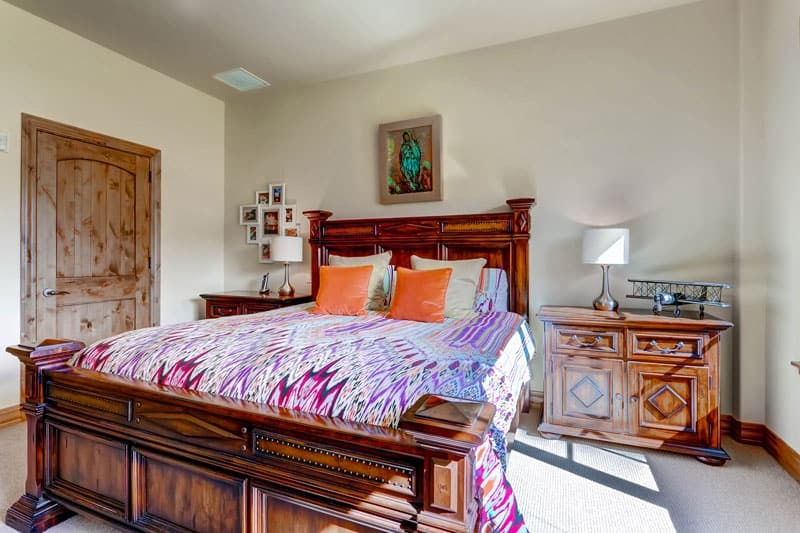 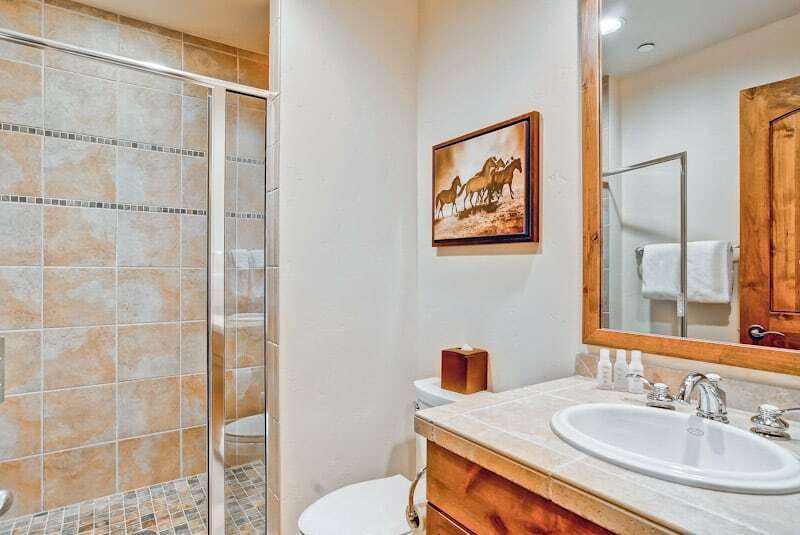 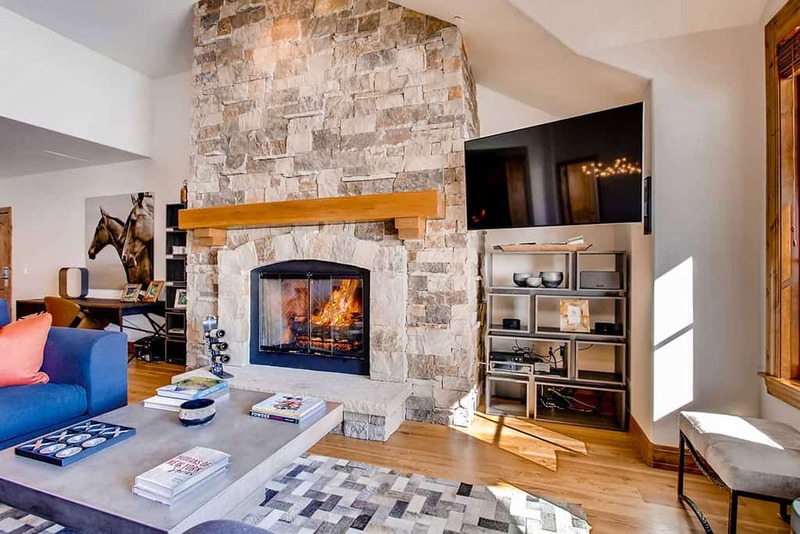 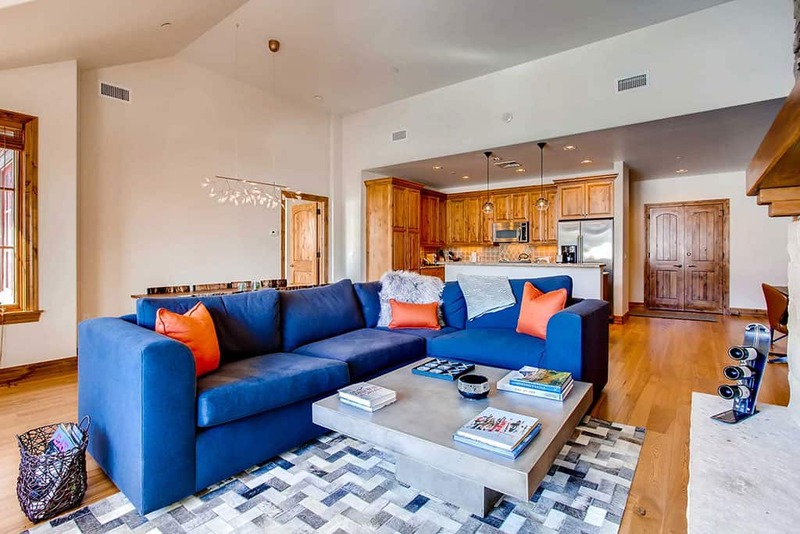 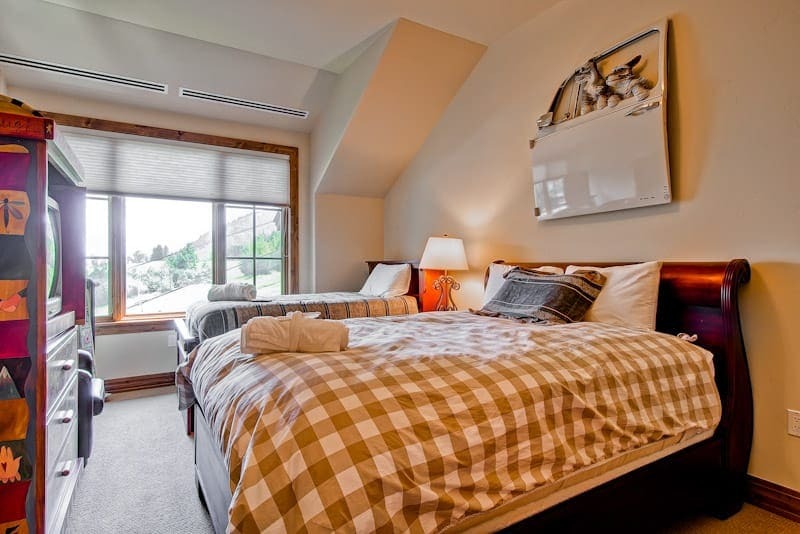 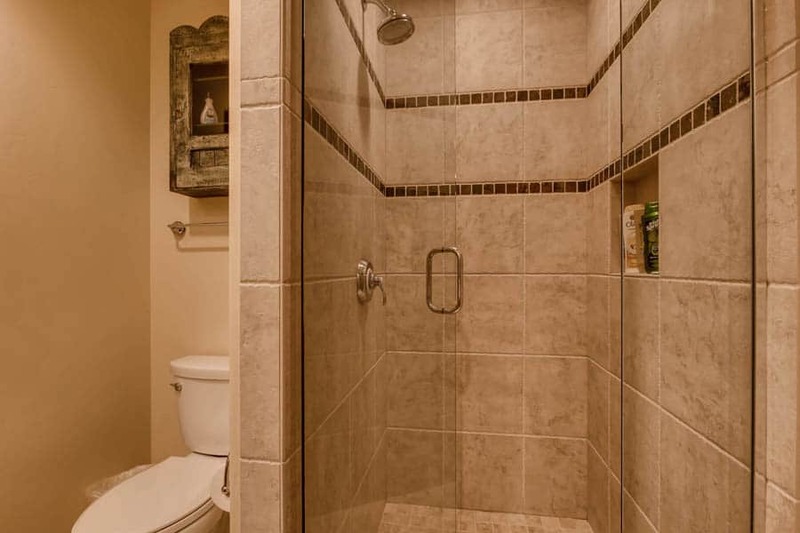 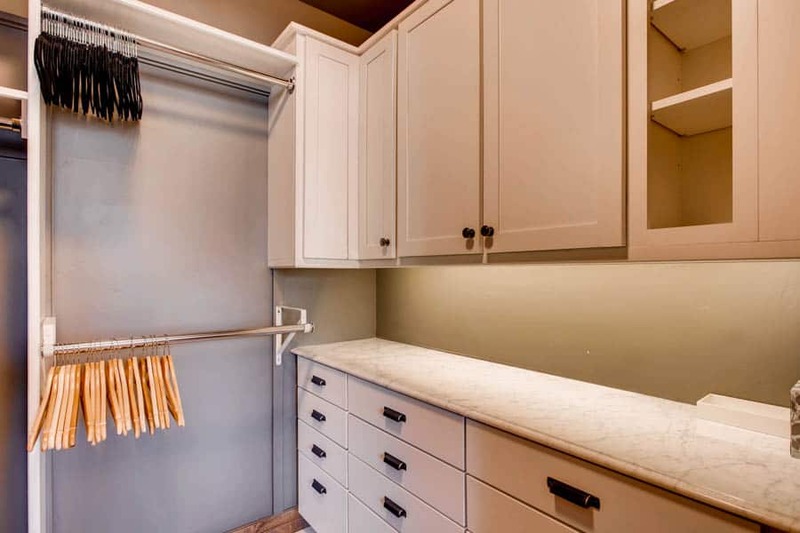 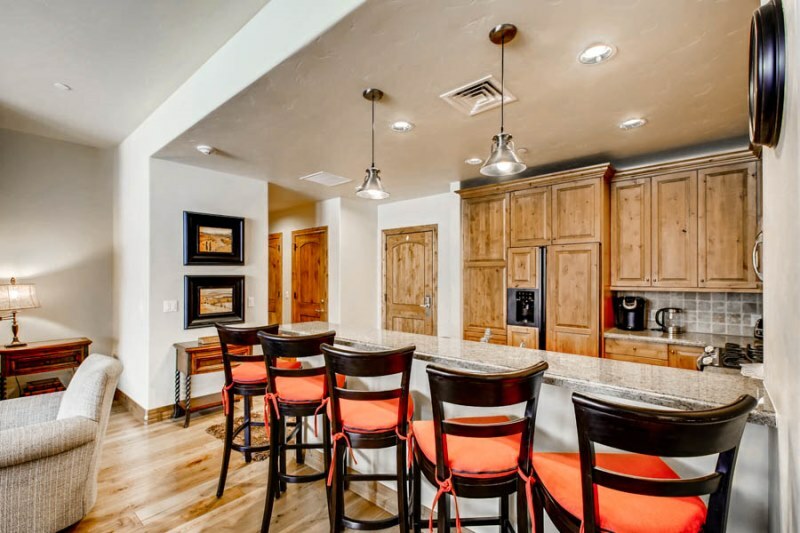 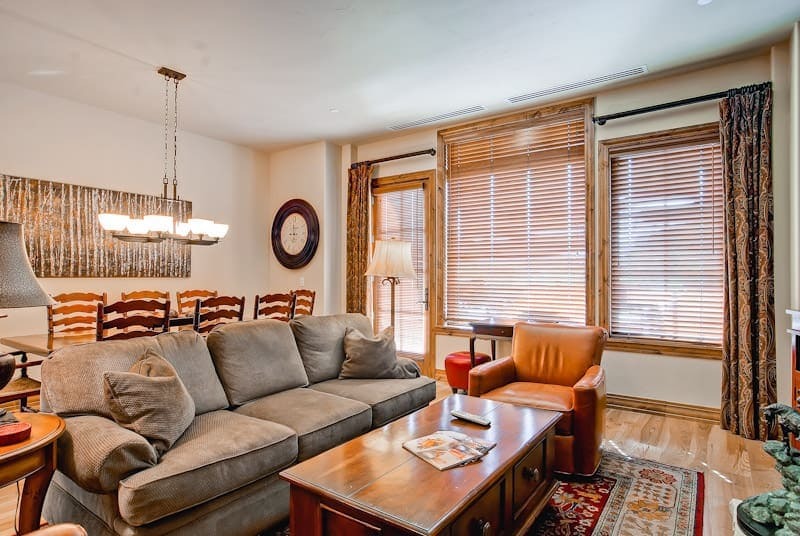 All the two- and three-bedroom residences have high-end finishes including gas fireplaces, upscale kitchens, wood floors, air conditioning, washers and dryers, complimentary wireless Internet and heated underground parking. 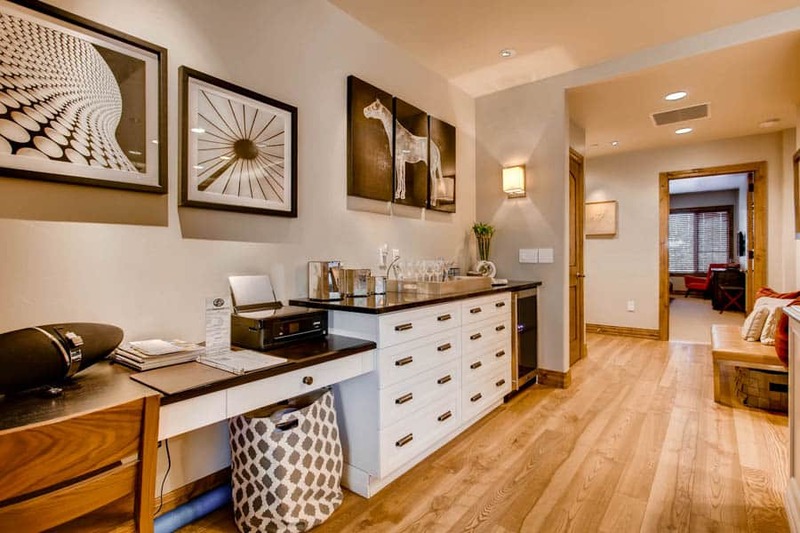 Guests of East West Hospitality have added amenities of full concierge service and on-site check-in.